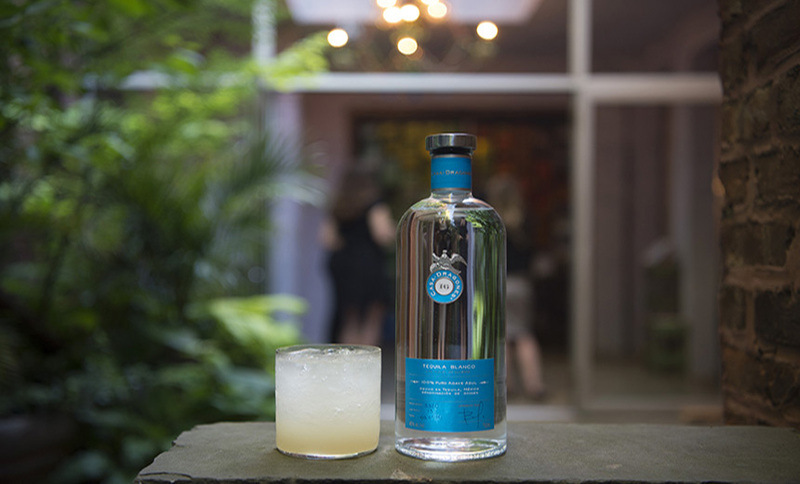 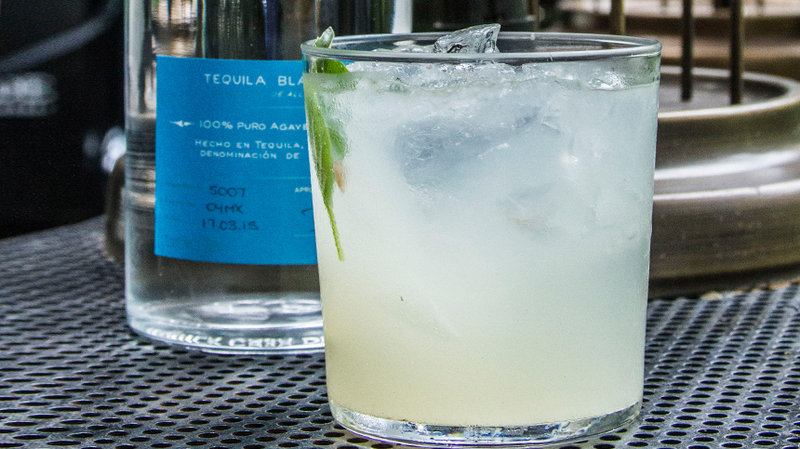 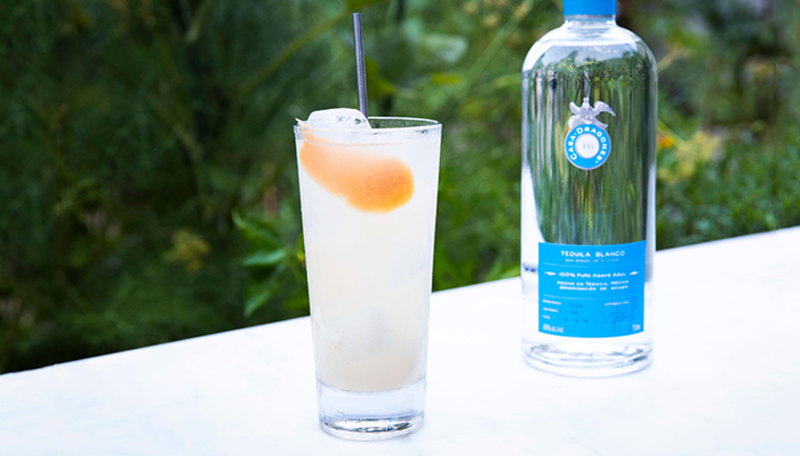 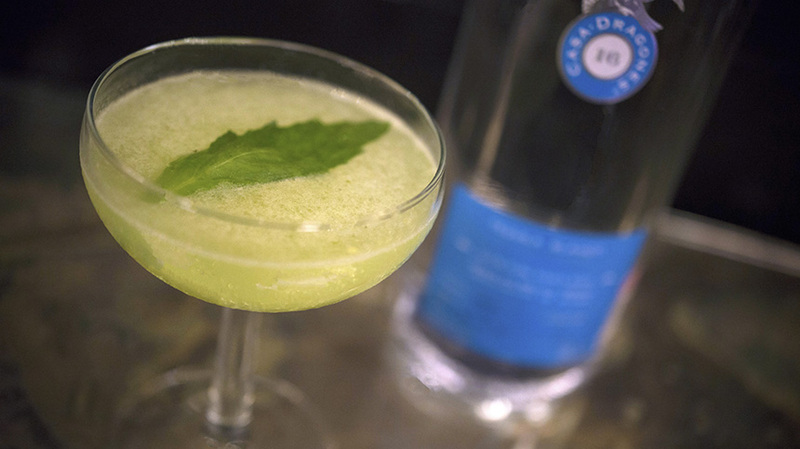 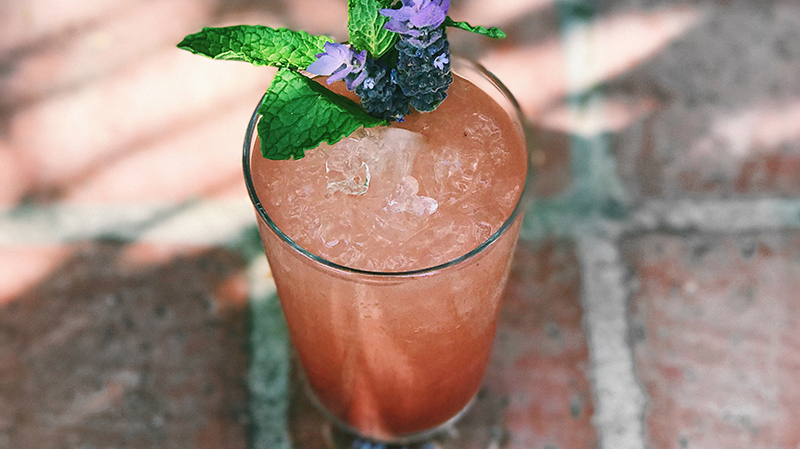 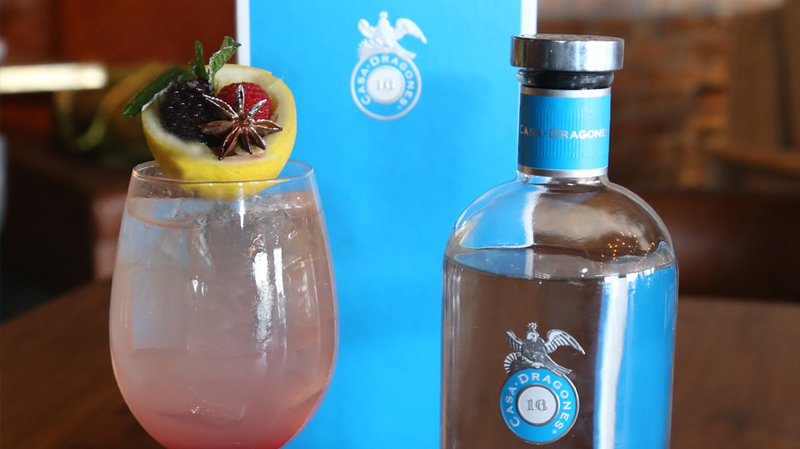 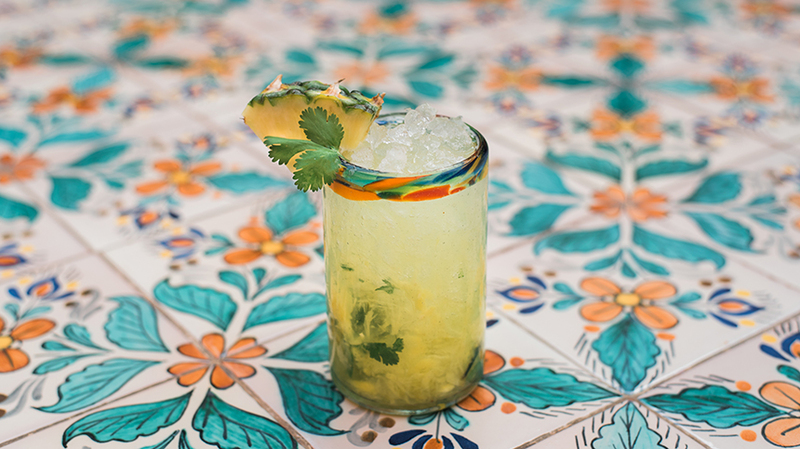 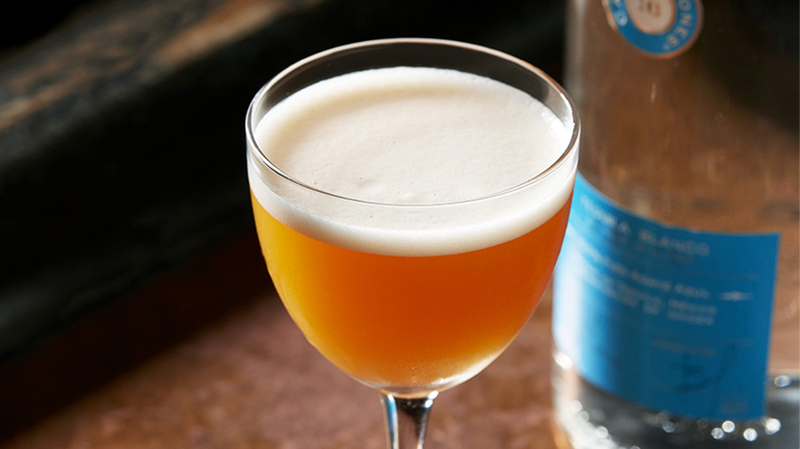 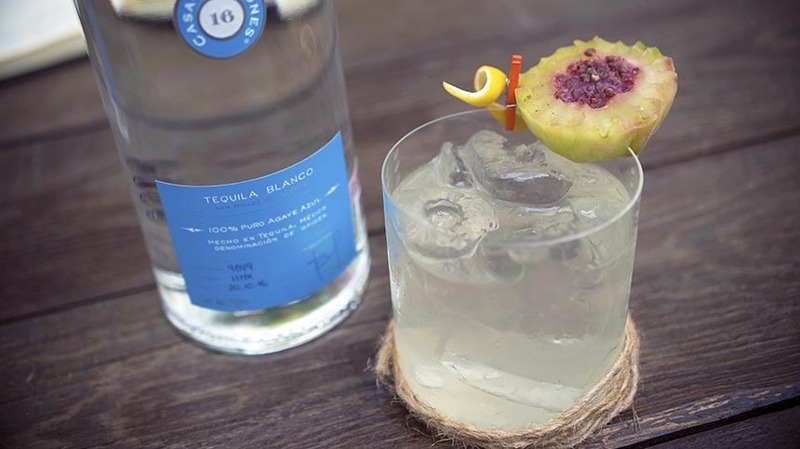 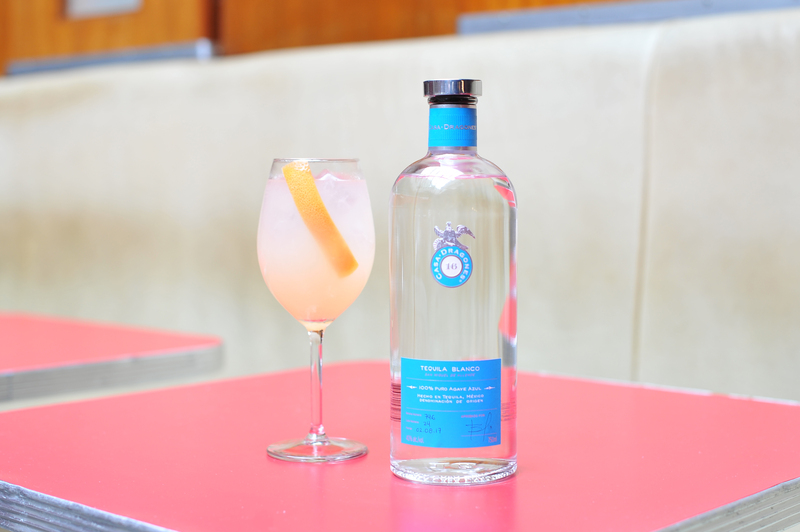 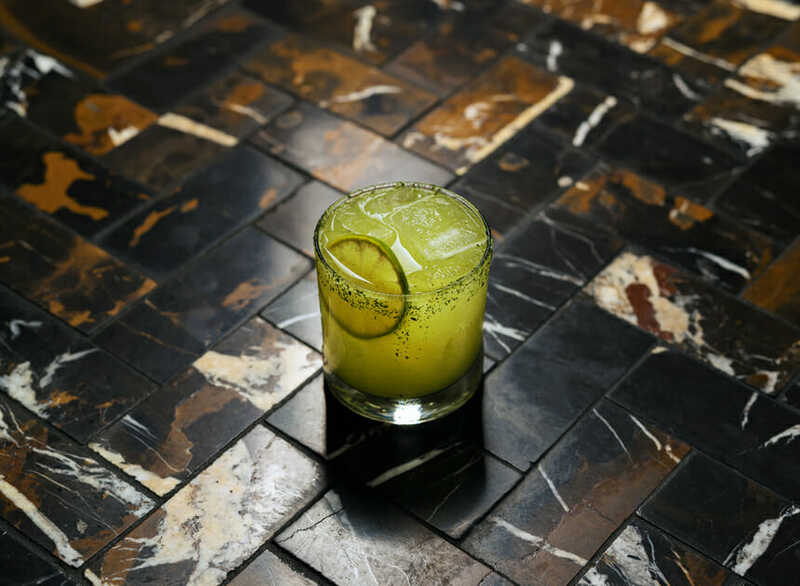 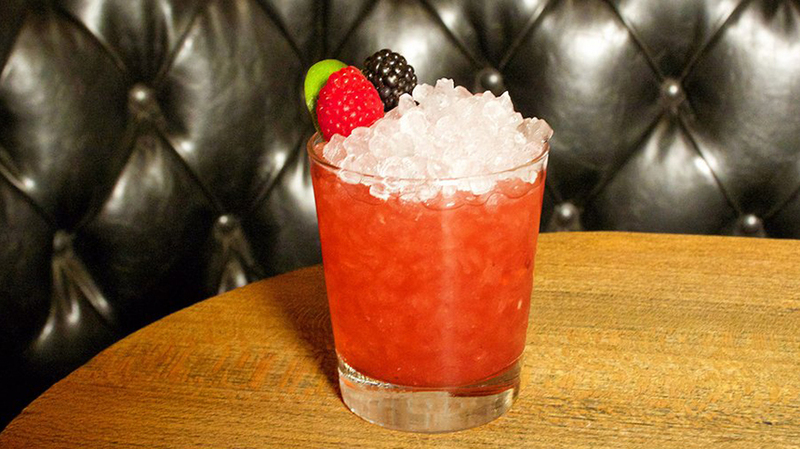 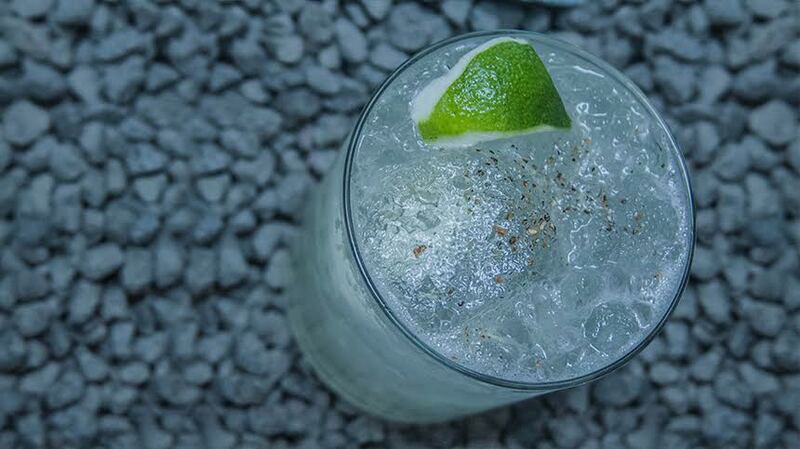 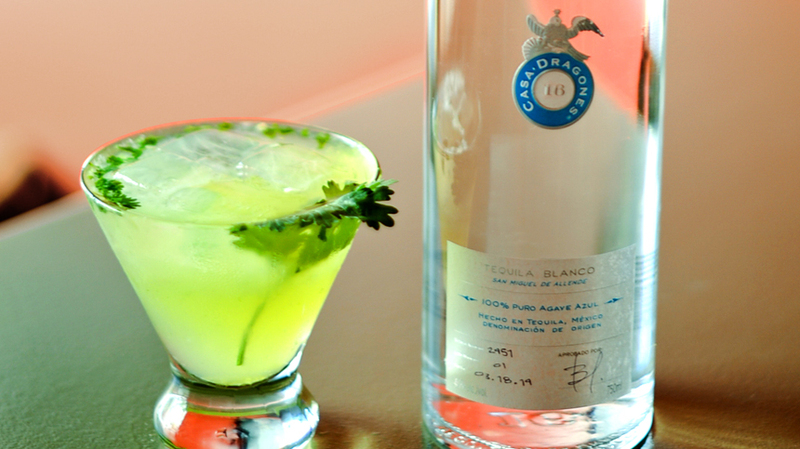 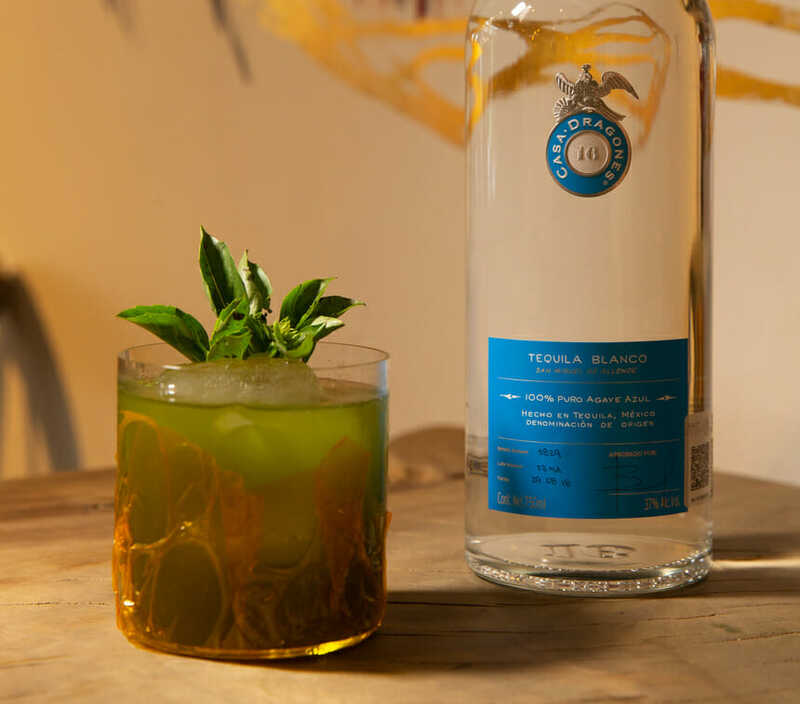 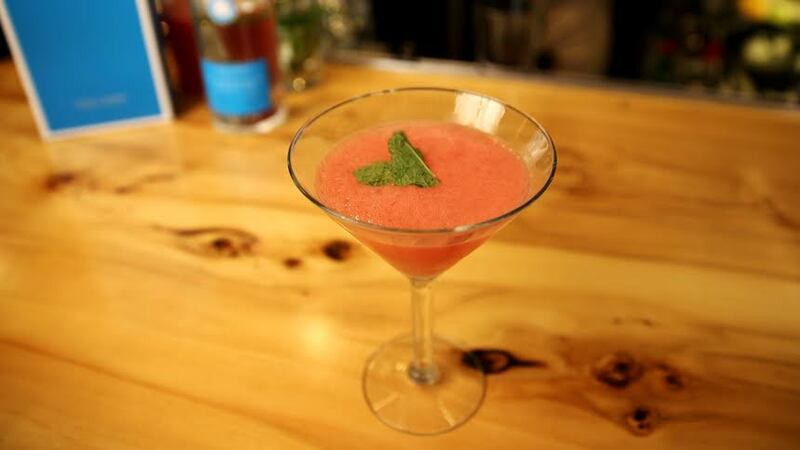 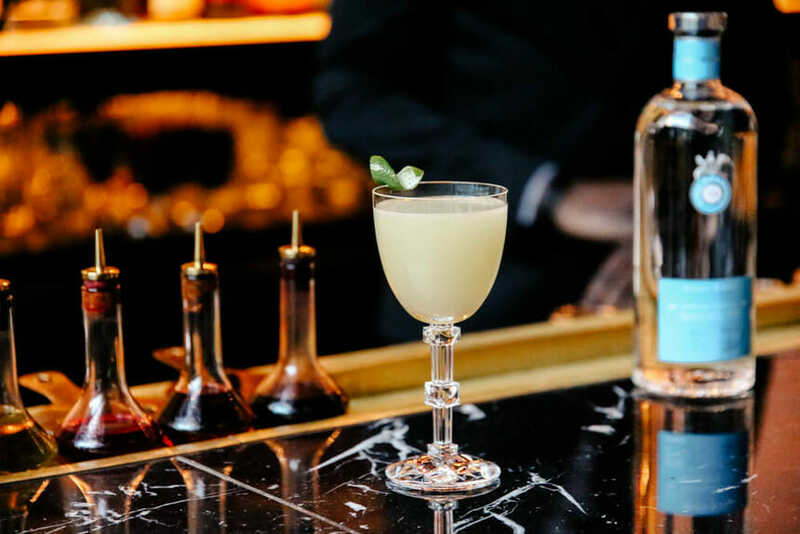 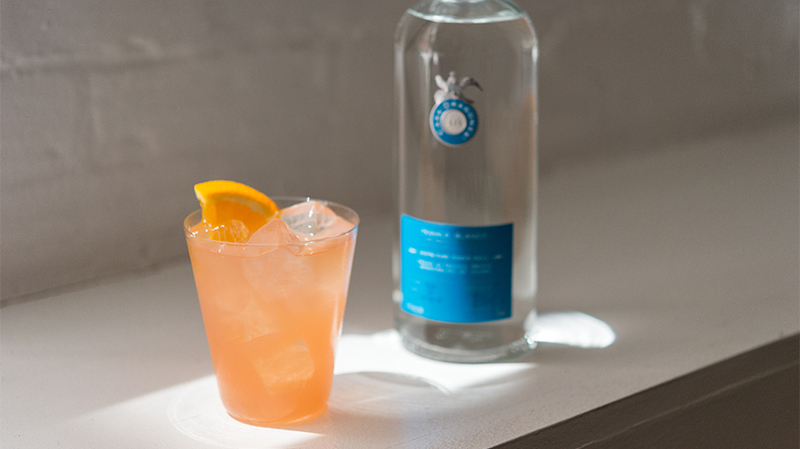 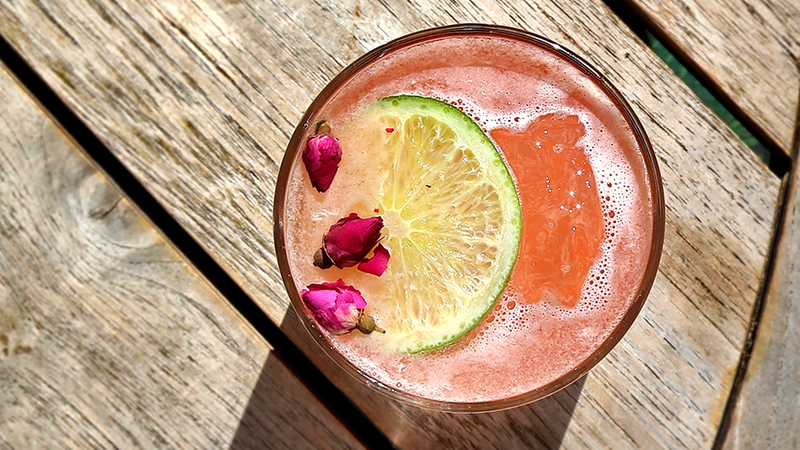 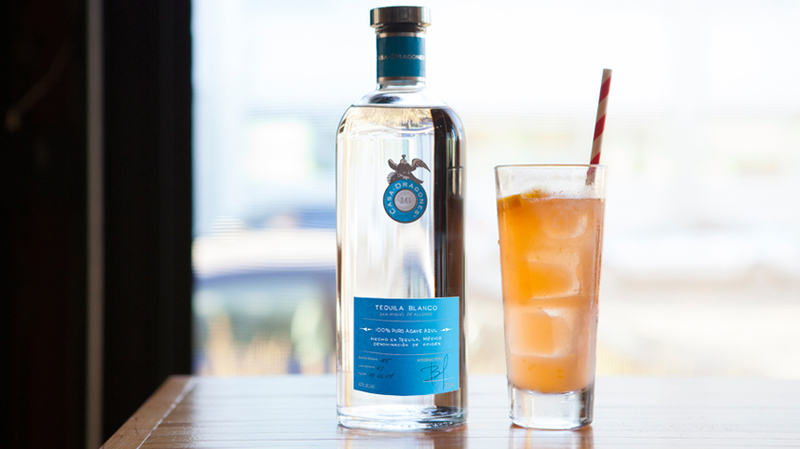 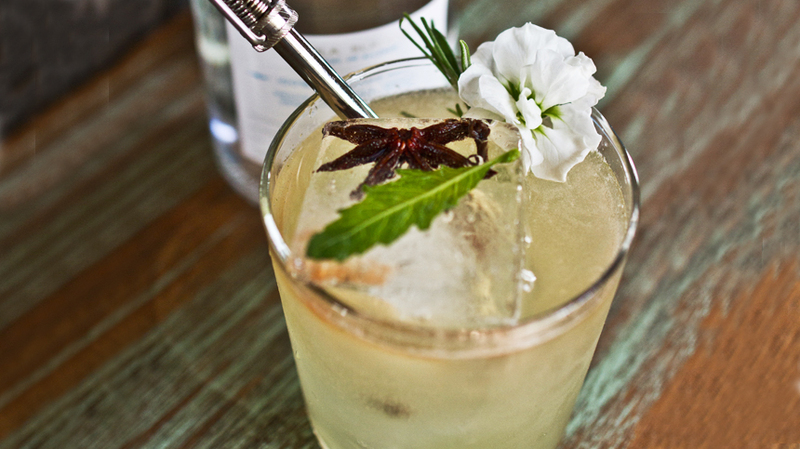 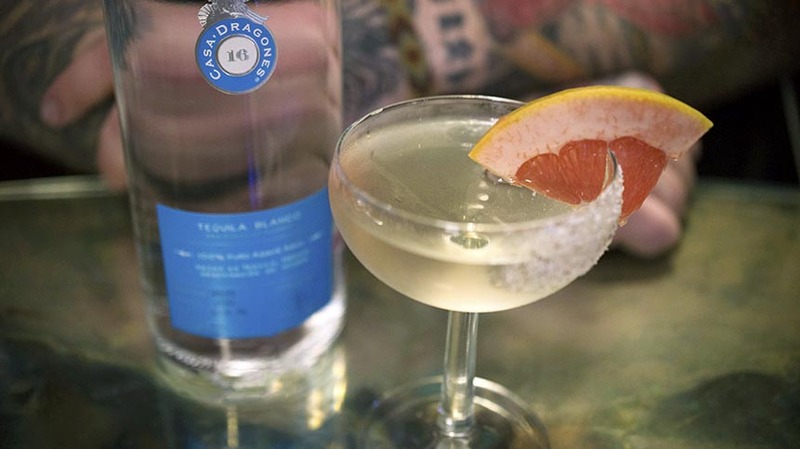 Bartender Kelly Lopez of Tacombi Flatiron, New York City, combines strawberry, fresh ginger and mint with Casa Dragones Blanco to create a spicy, sweet summer cocktail. 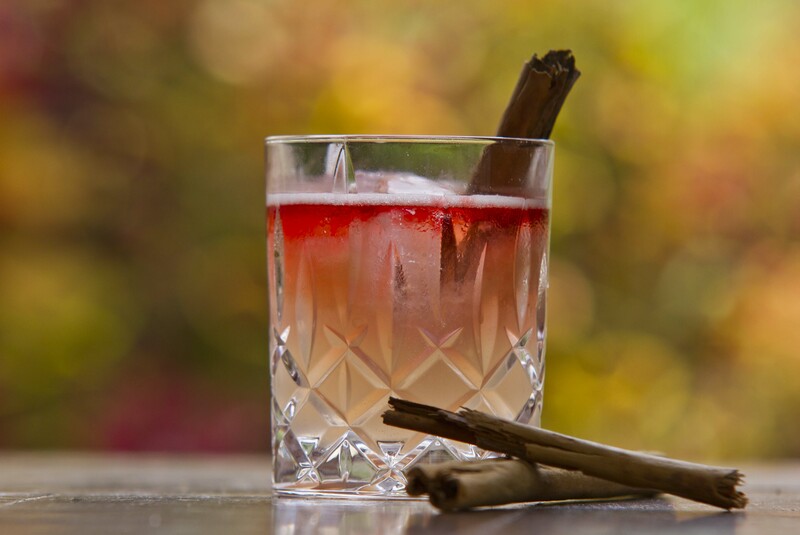 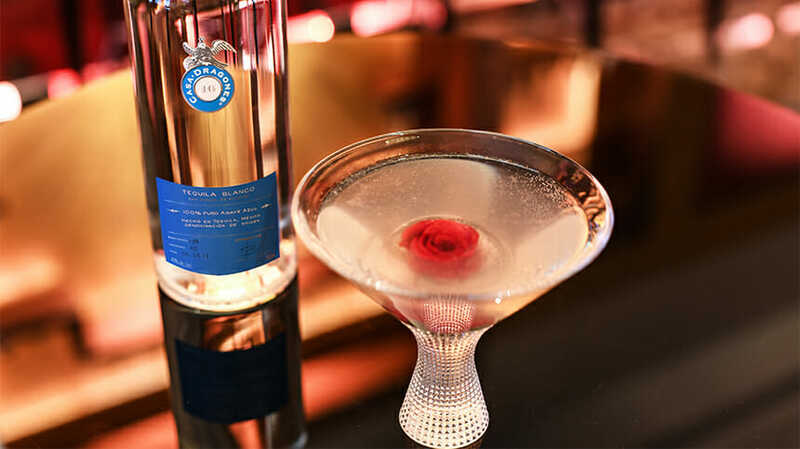 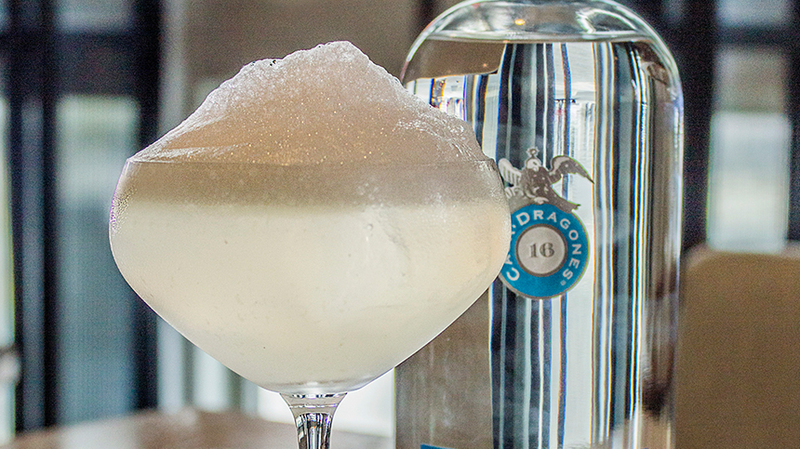 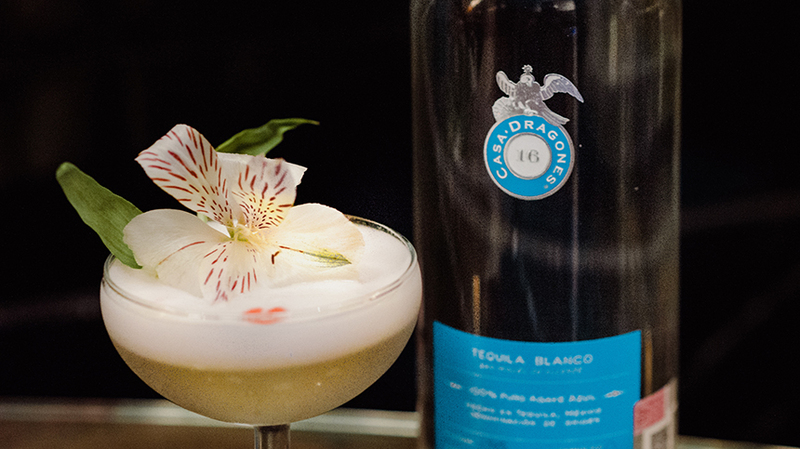 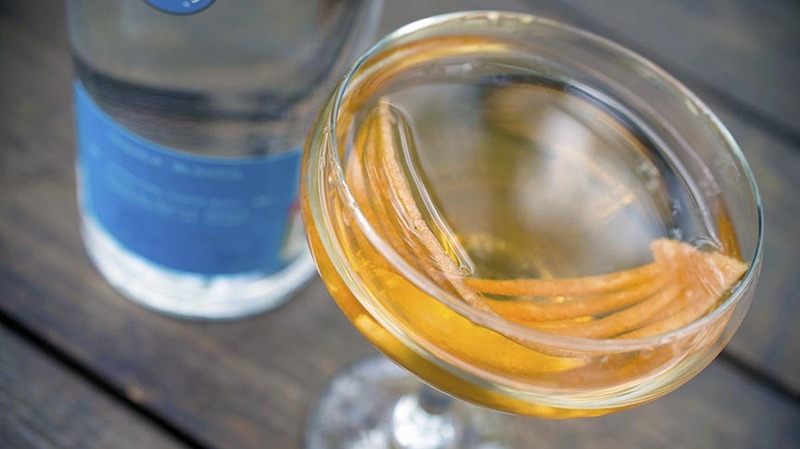 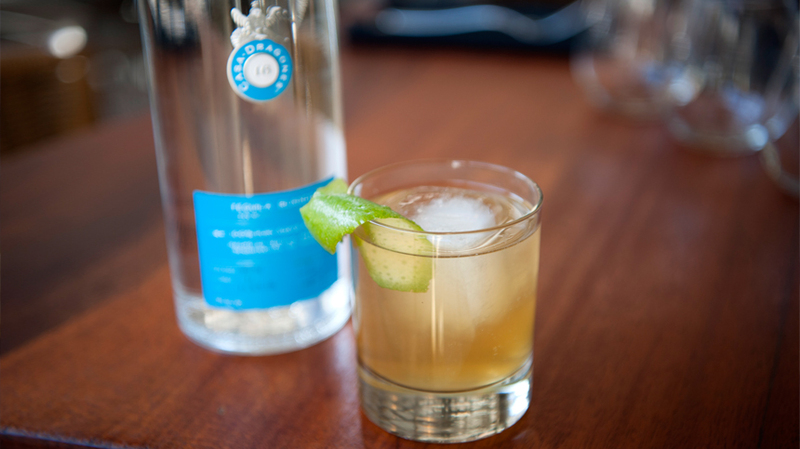 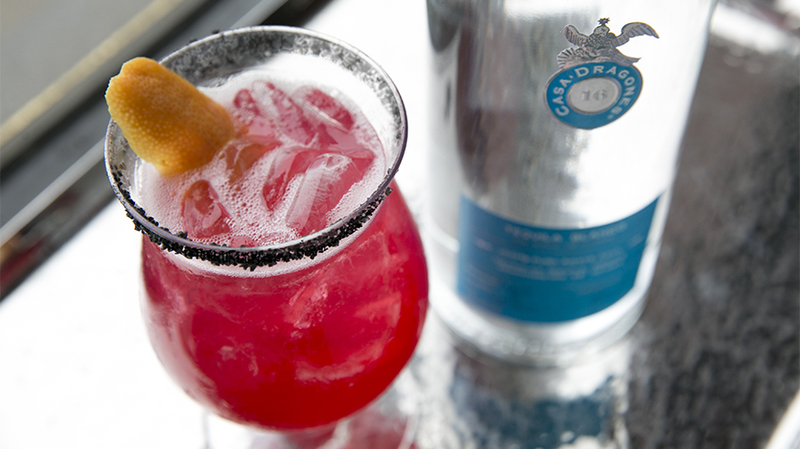 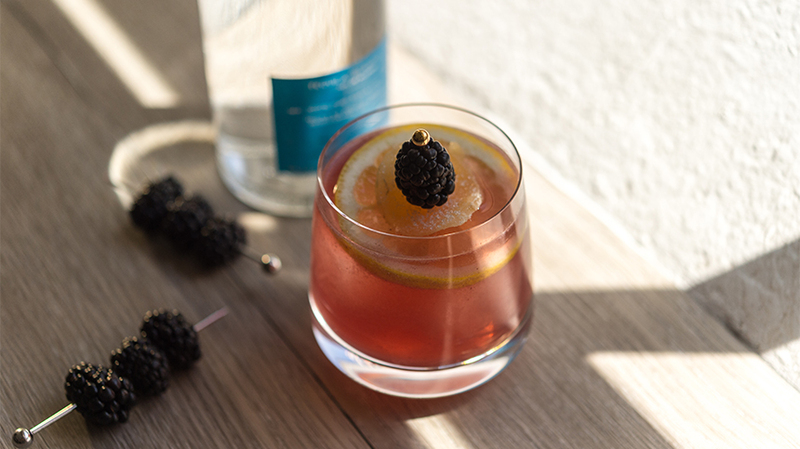 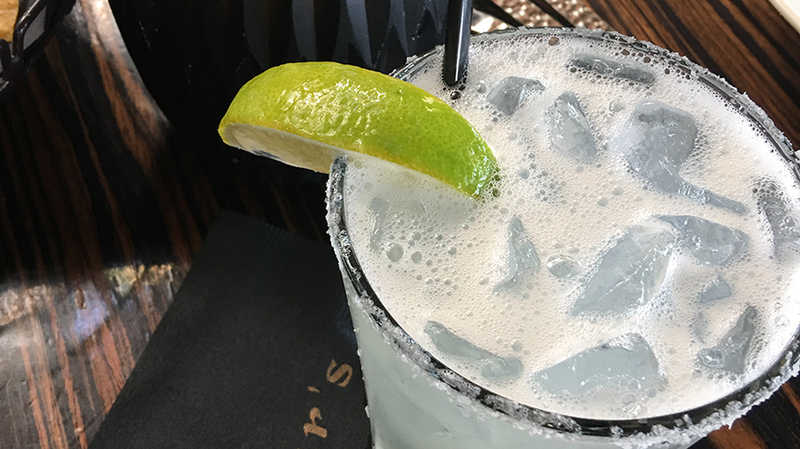 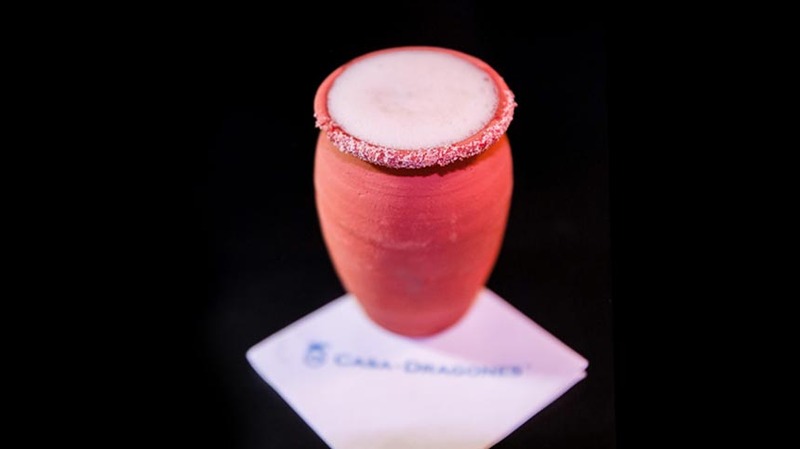 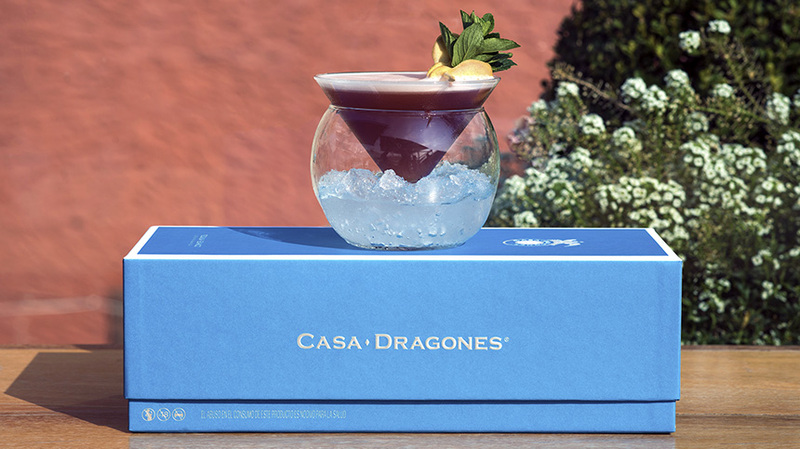 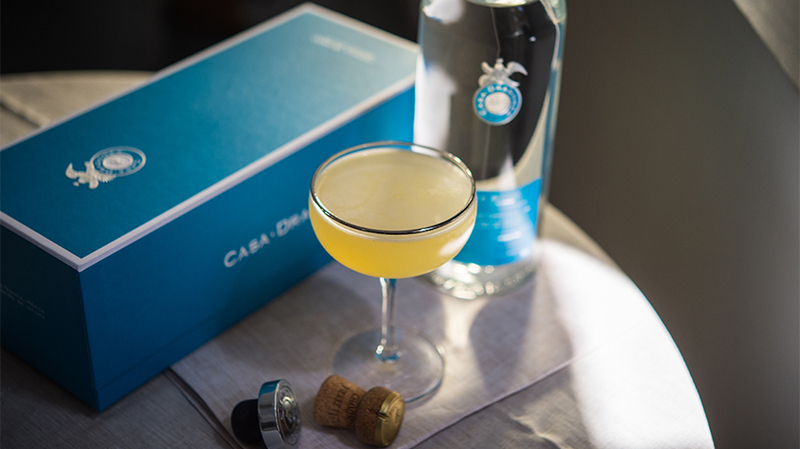 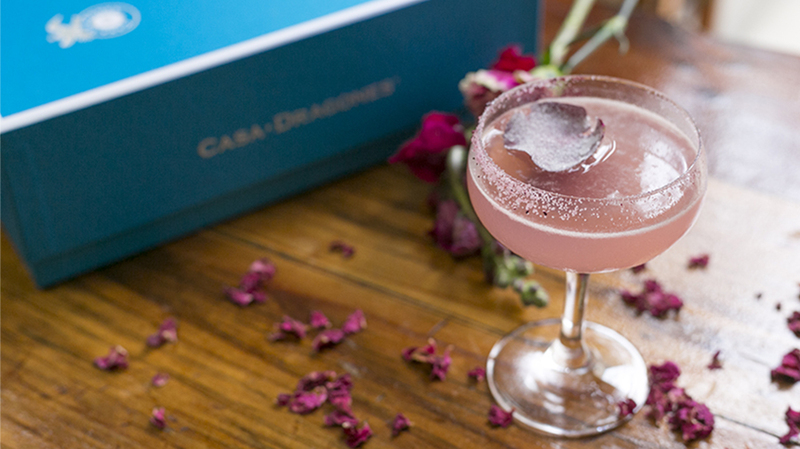 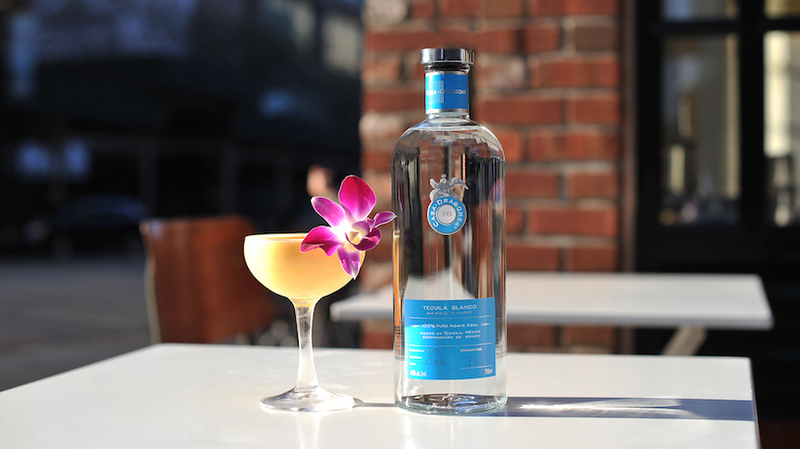 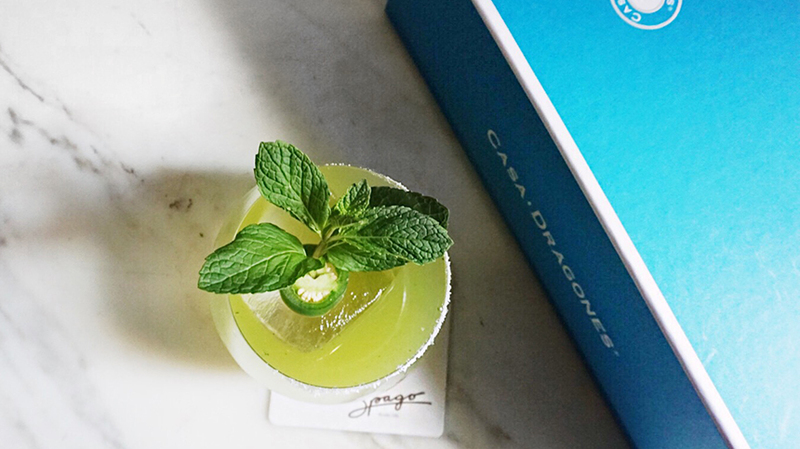 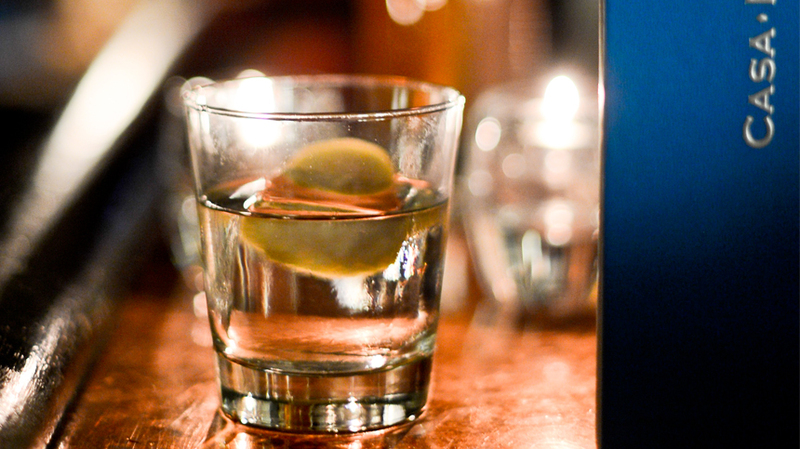 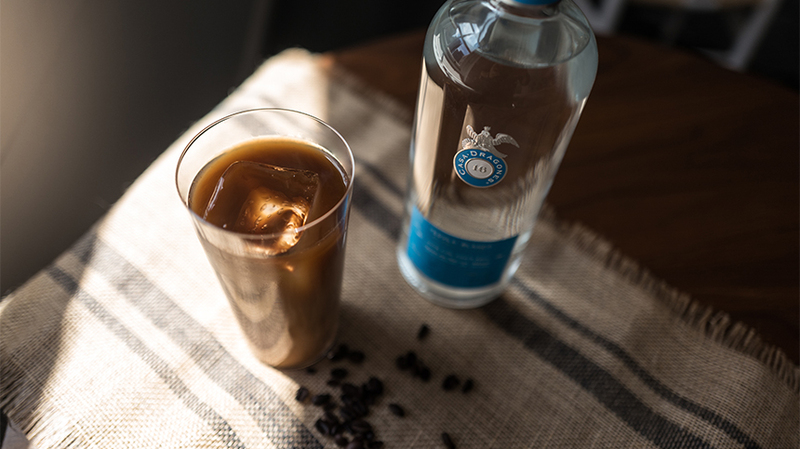 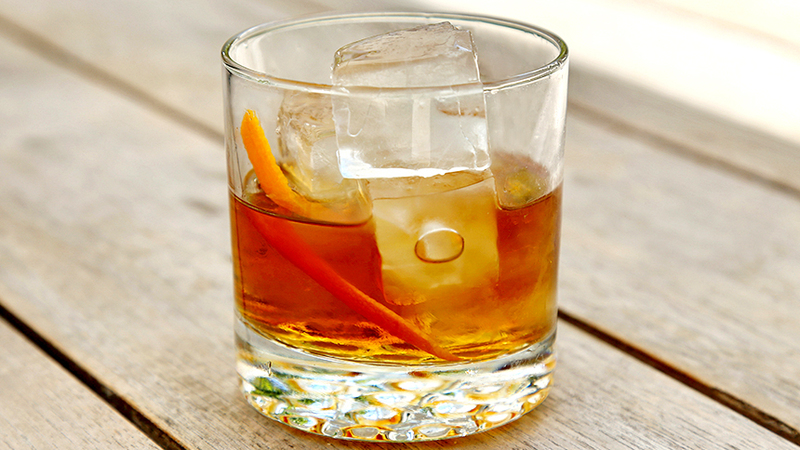 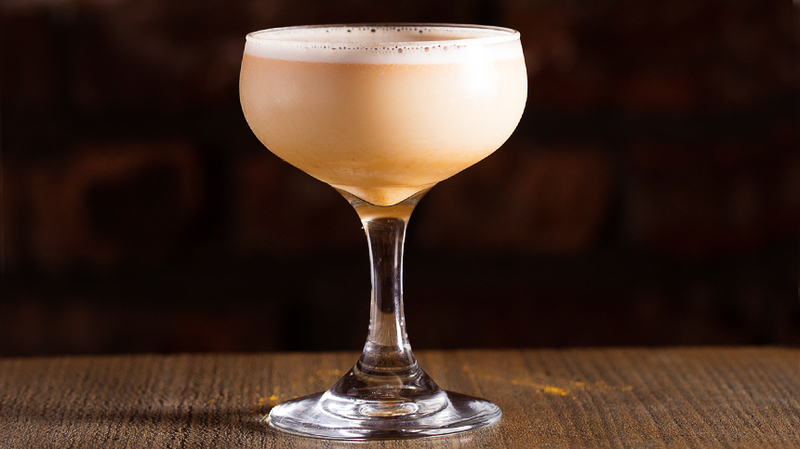 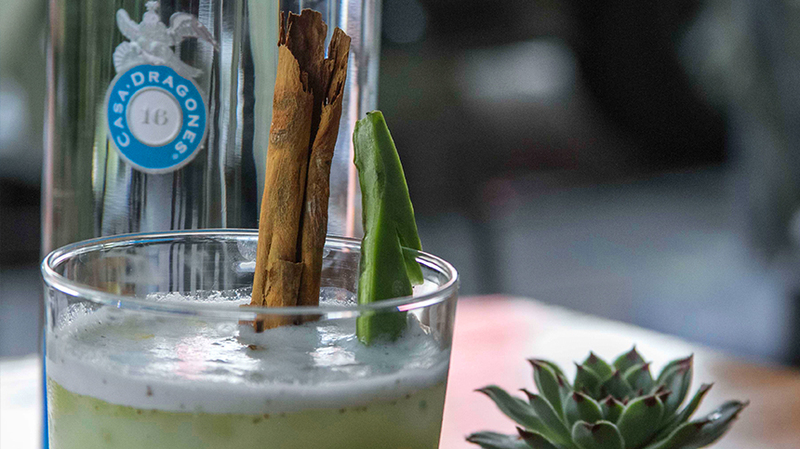 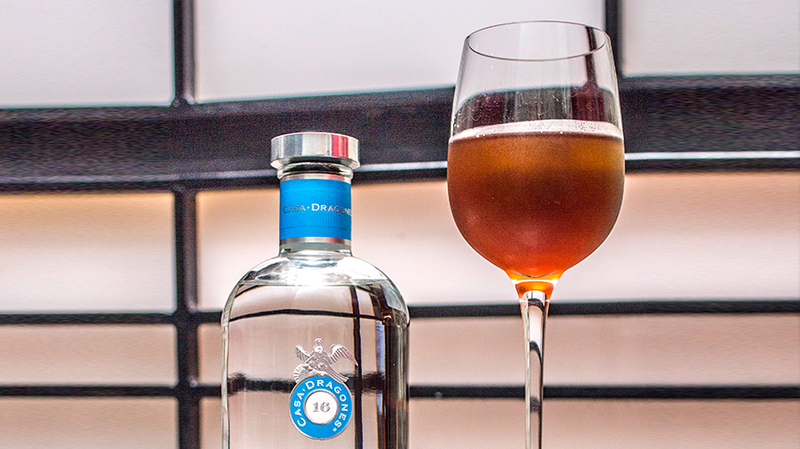 The sweetness of the strawberry and simple syrup enhances the semi-sweet notes of agave found in Tequila Casa Dragones Blanco, while the ginger brings out the crisp pepper notes. 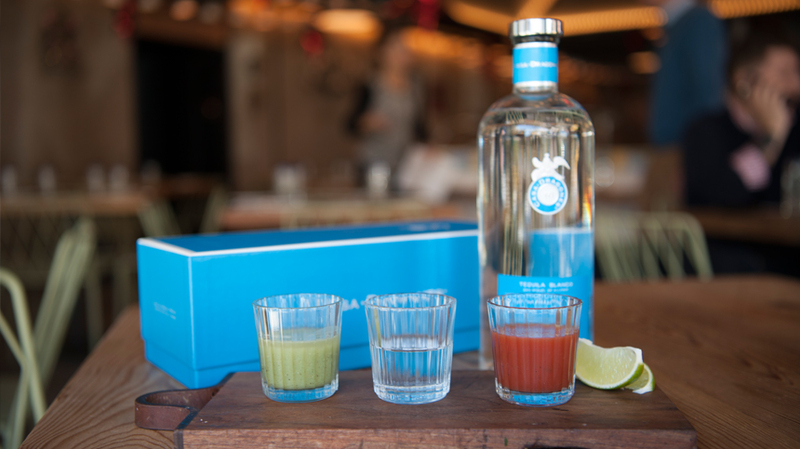 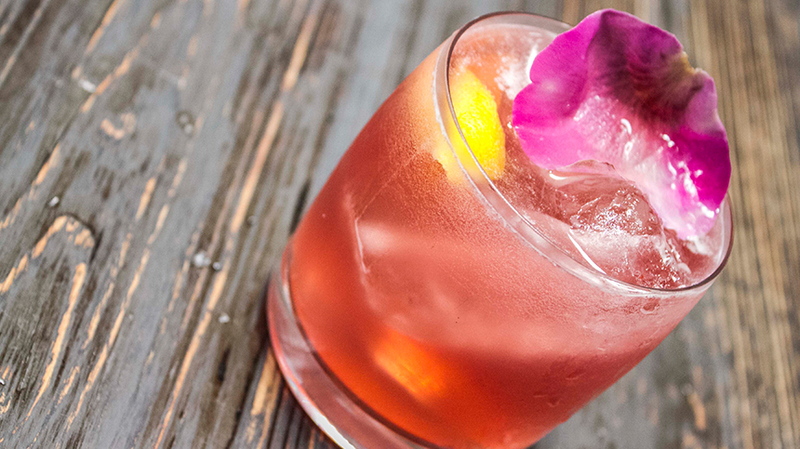 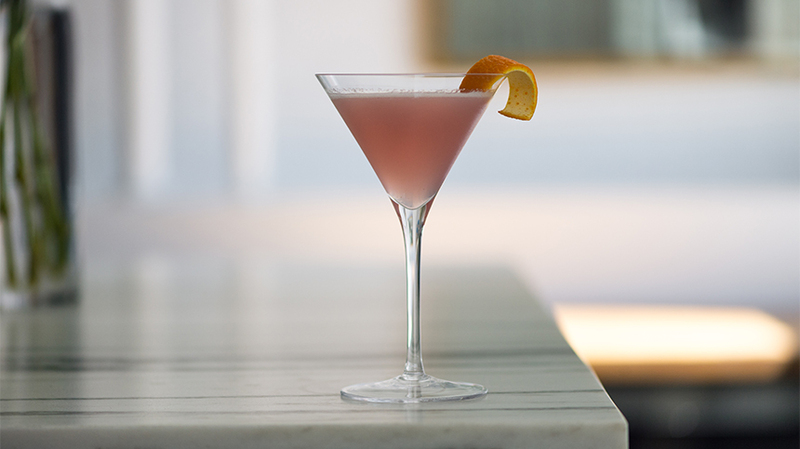 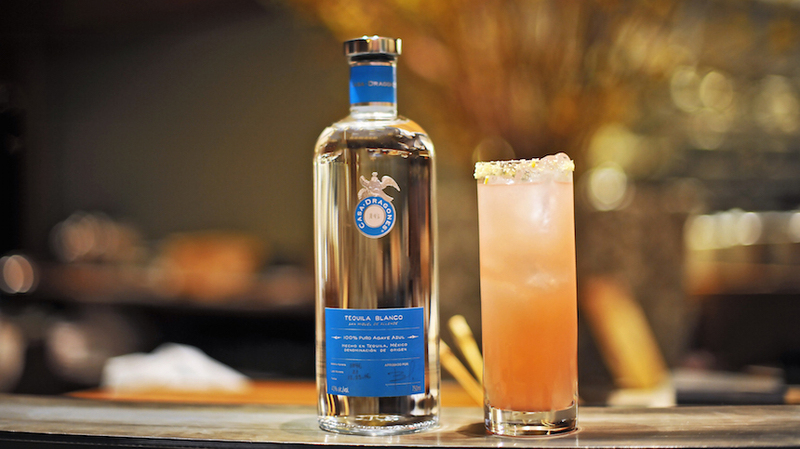 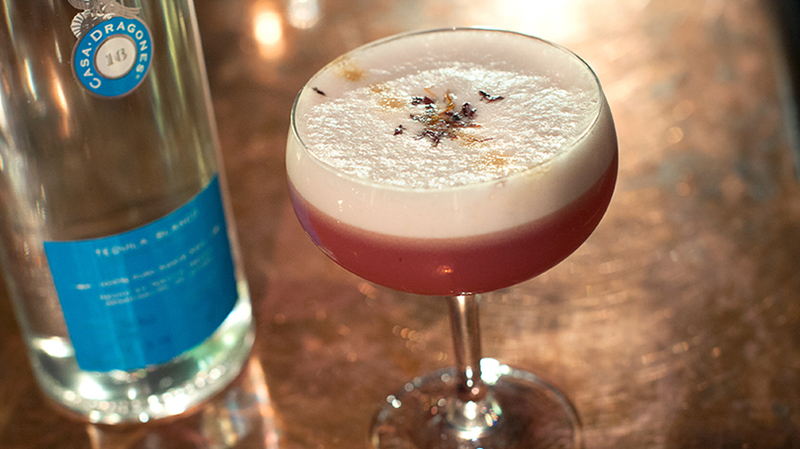 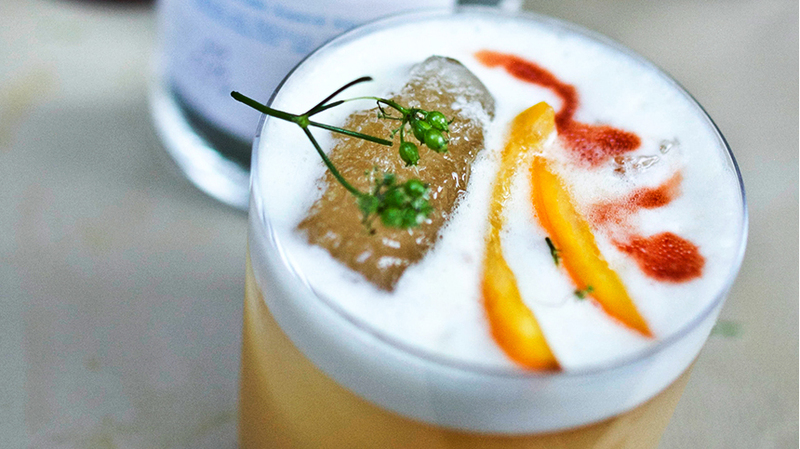 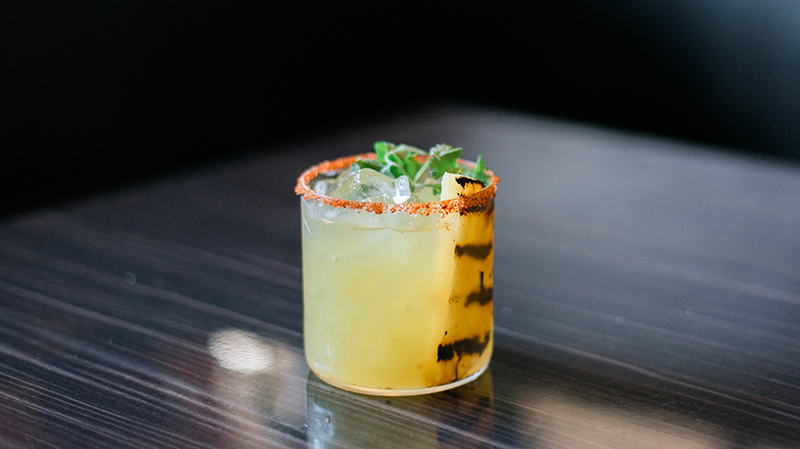 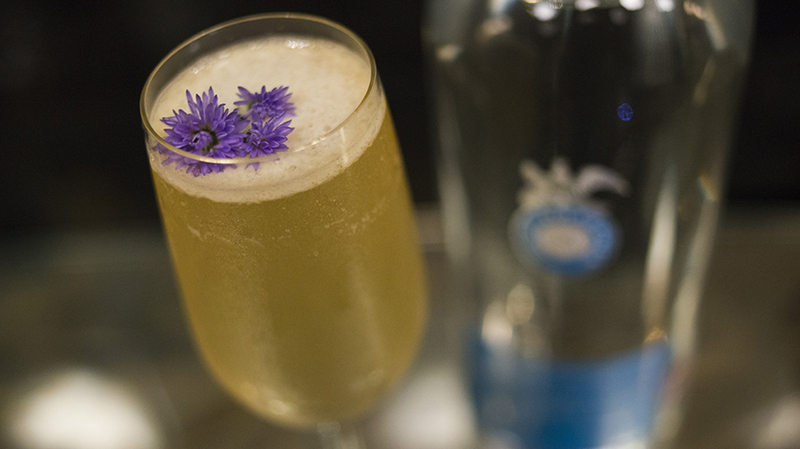 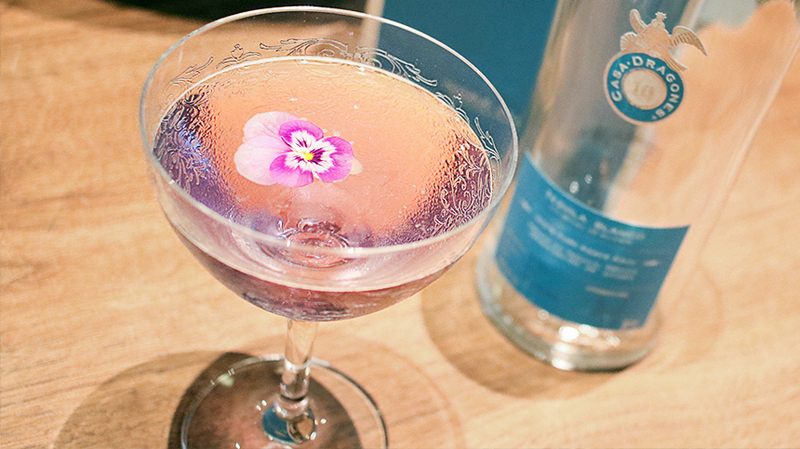 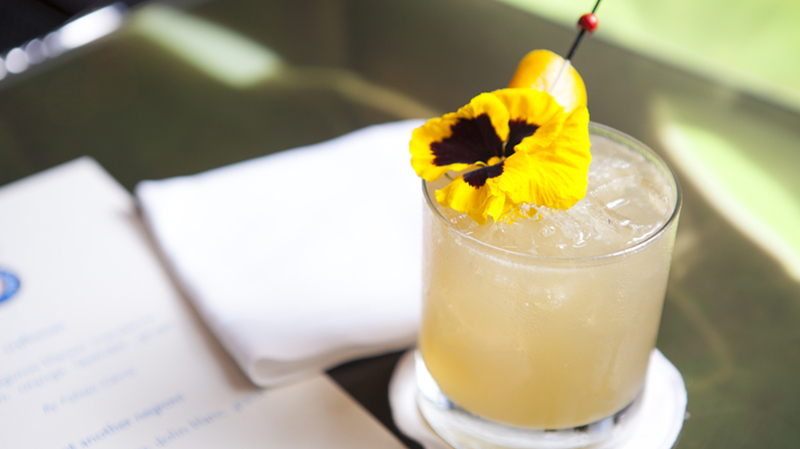 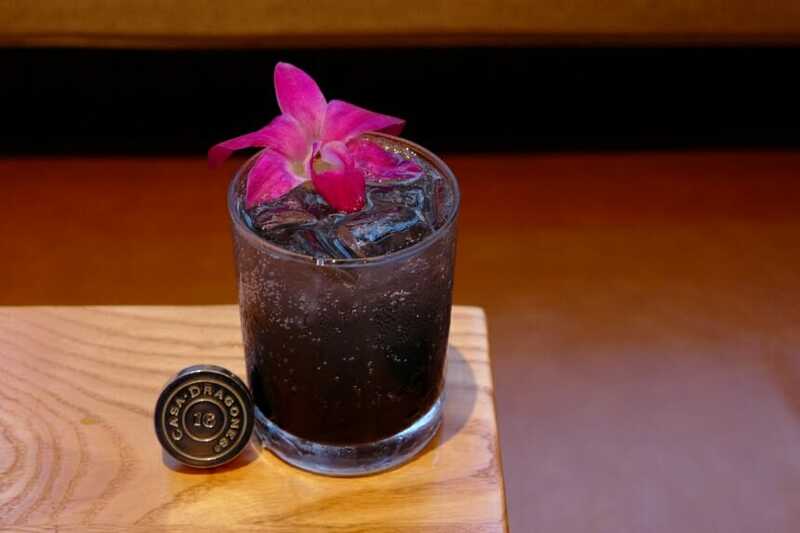 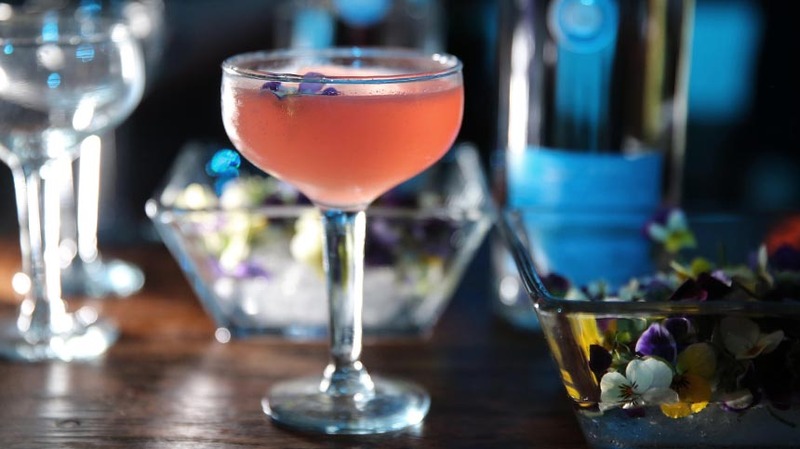 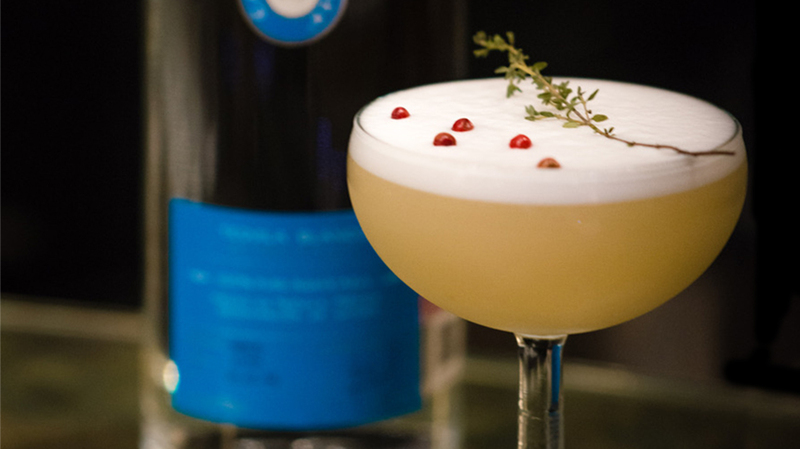 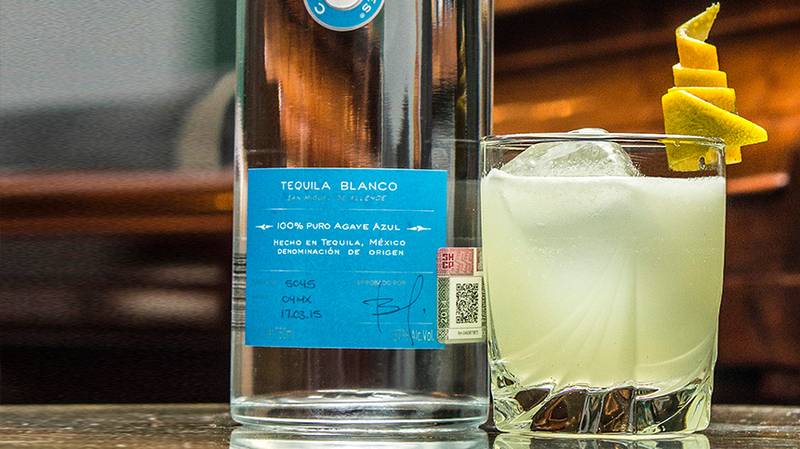 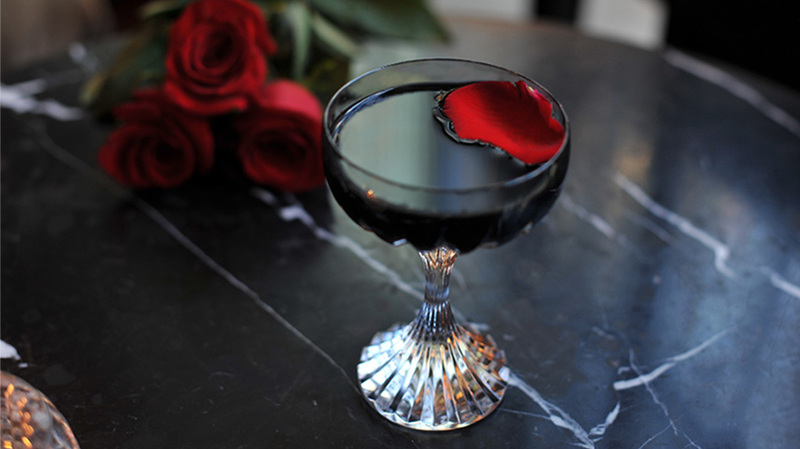 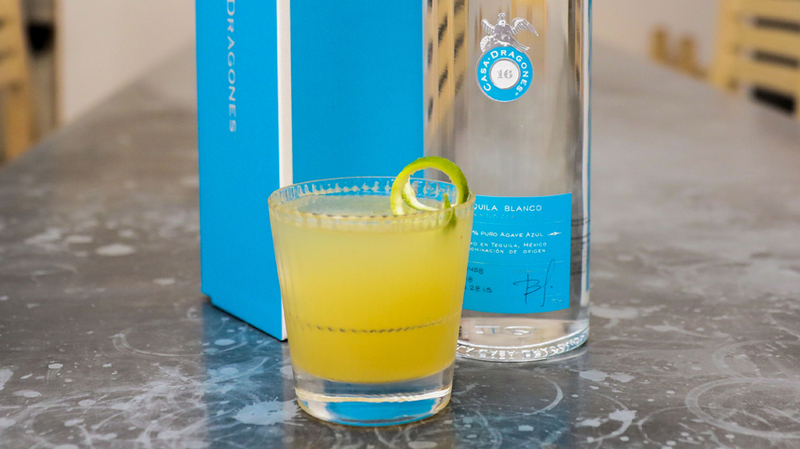 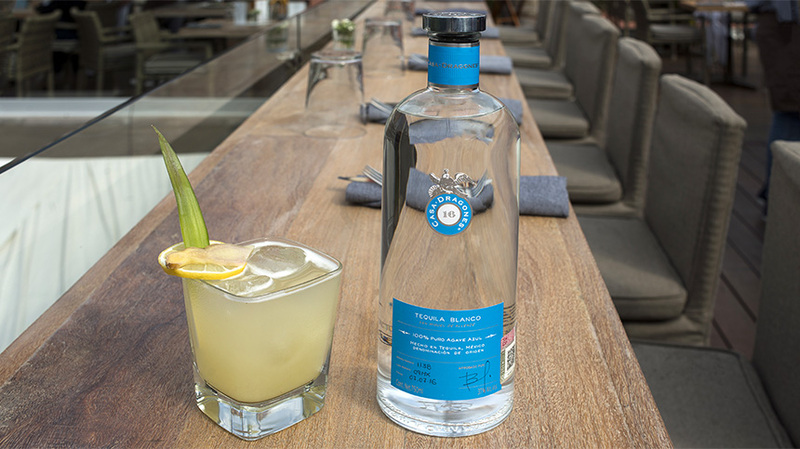 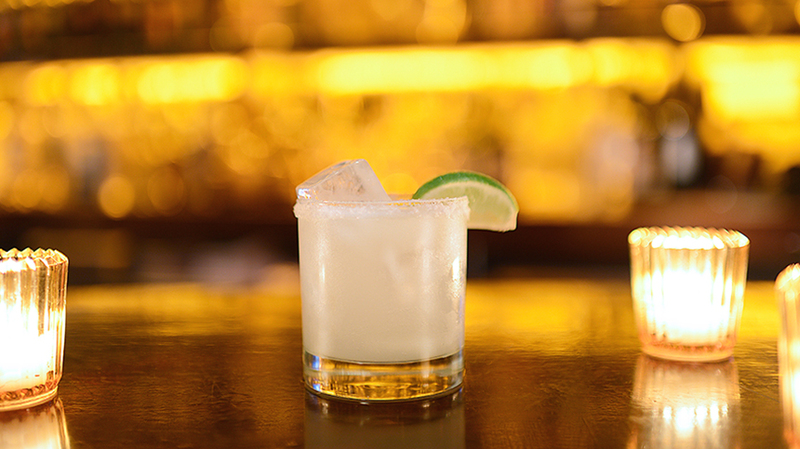 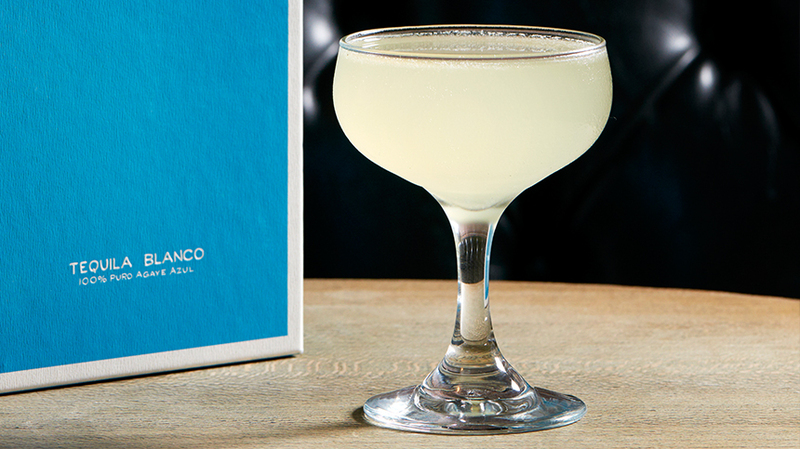 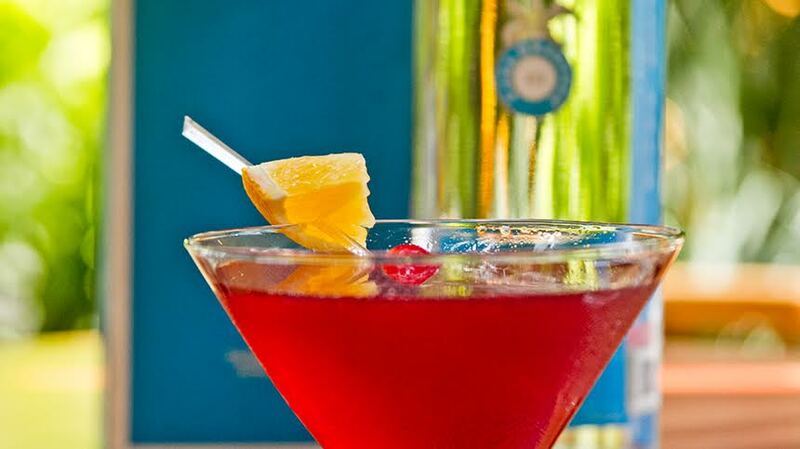 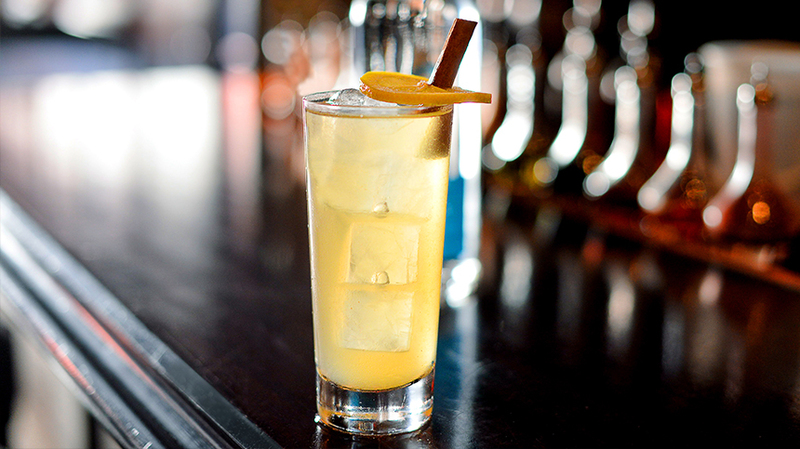 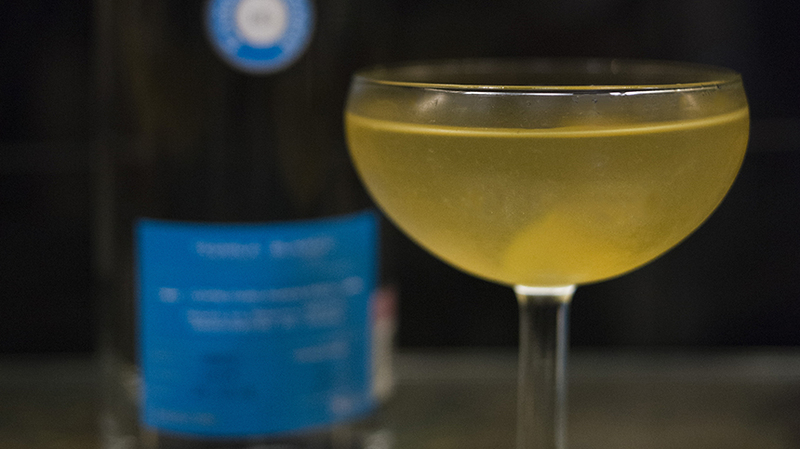 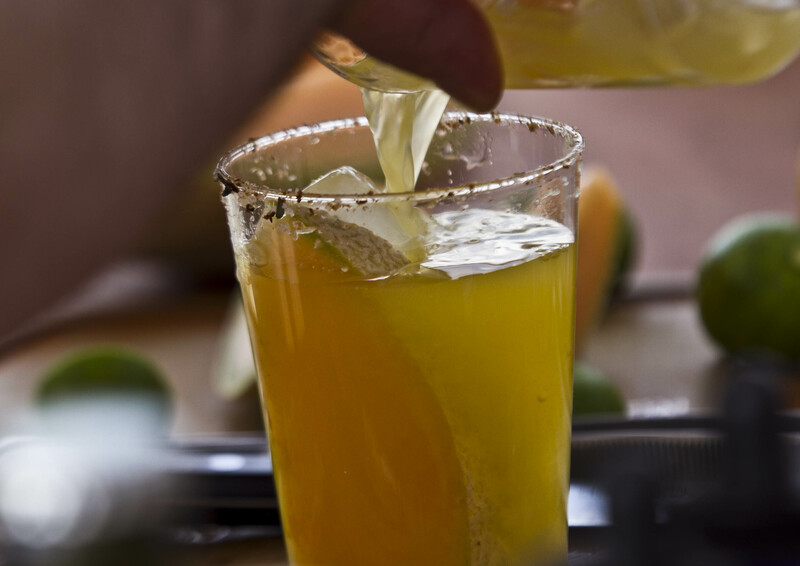 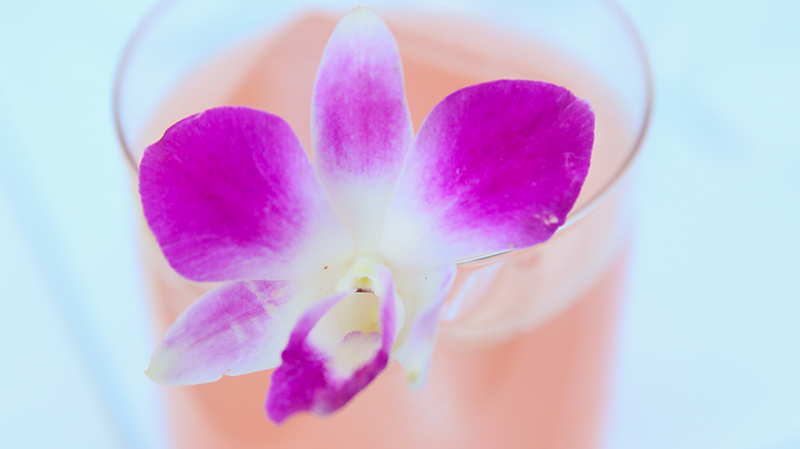 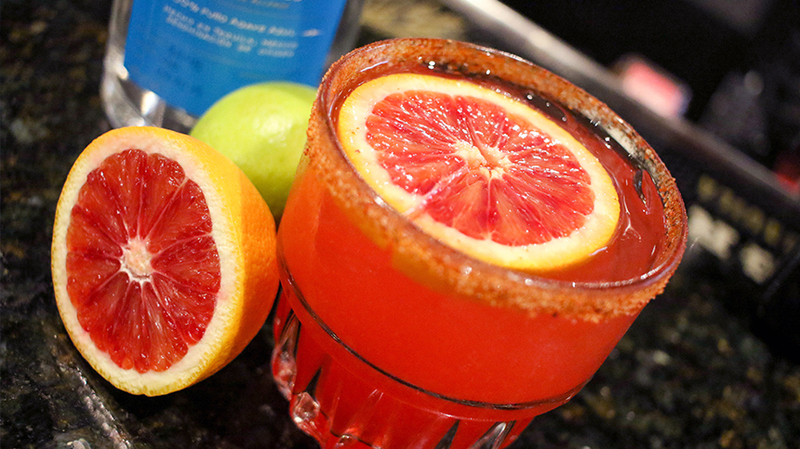 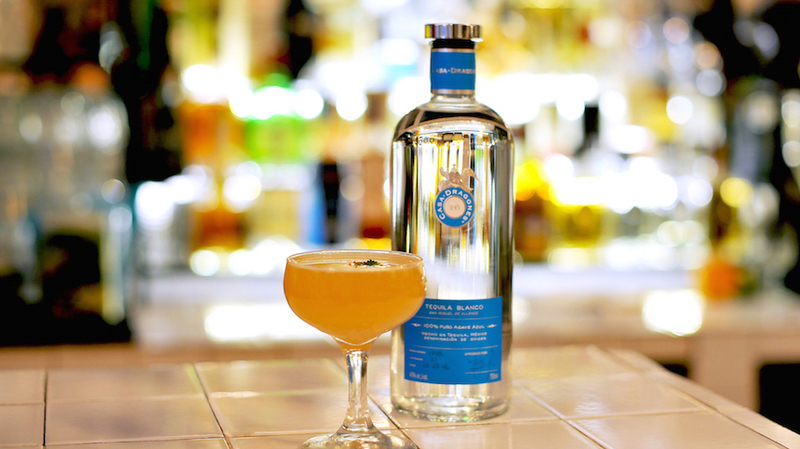 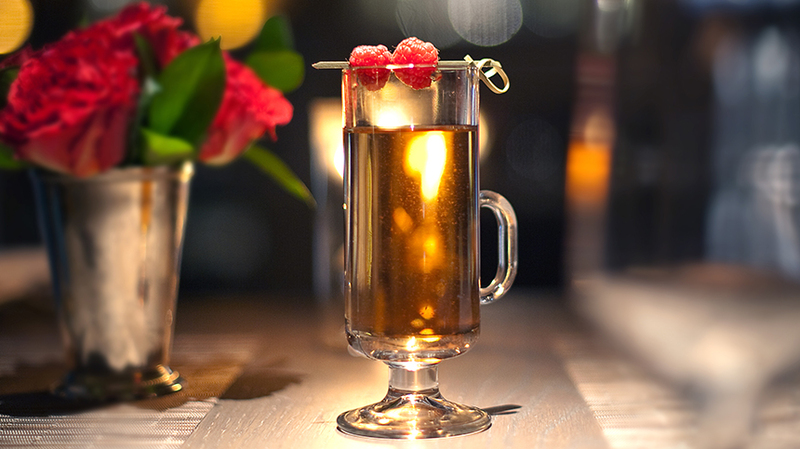 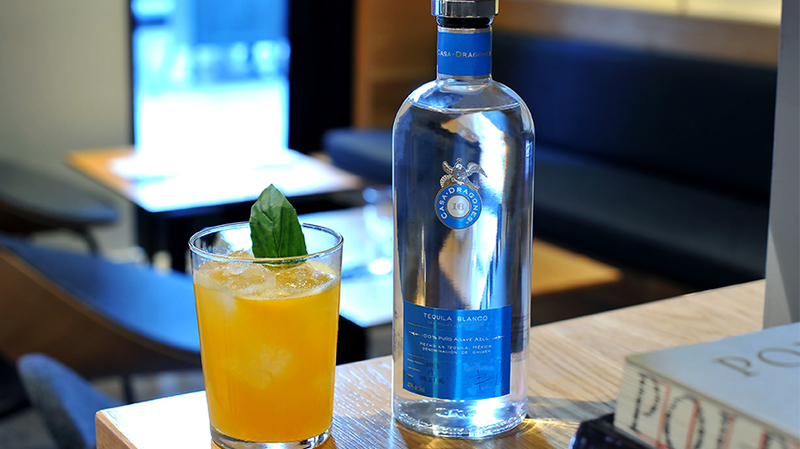 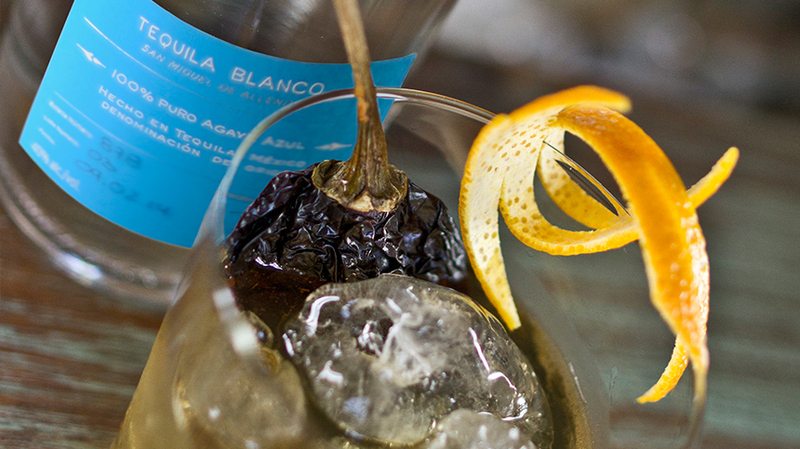 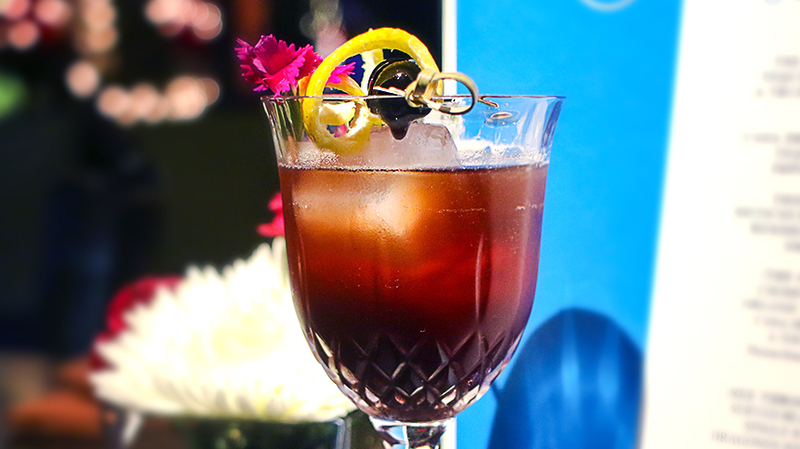 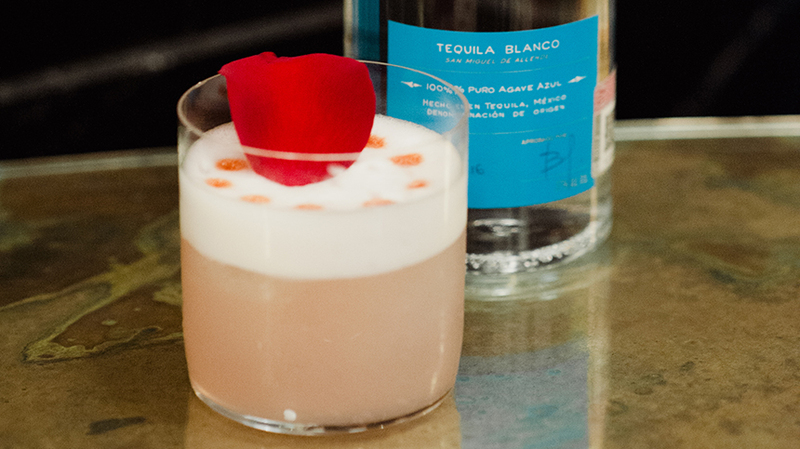 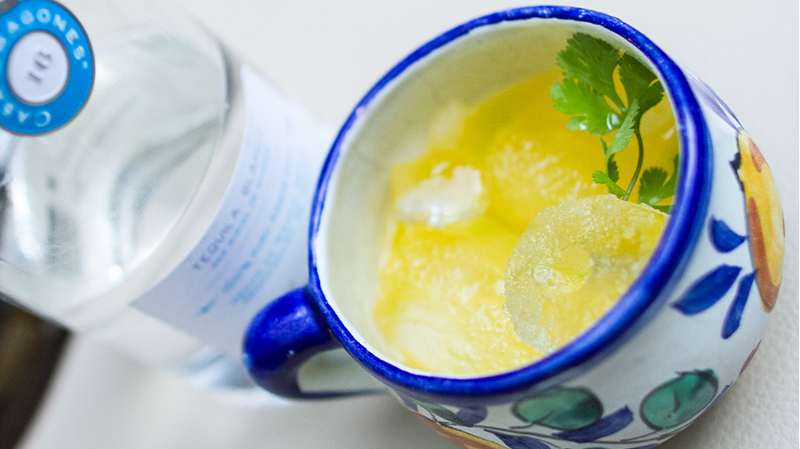 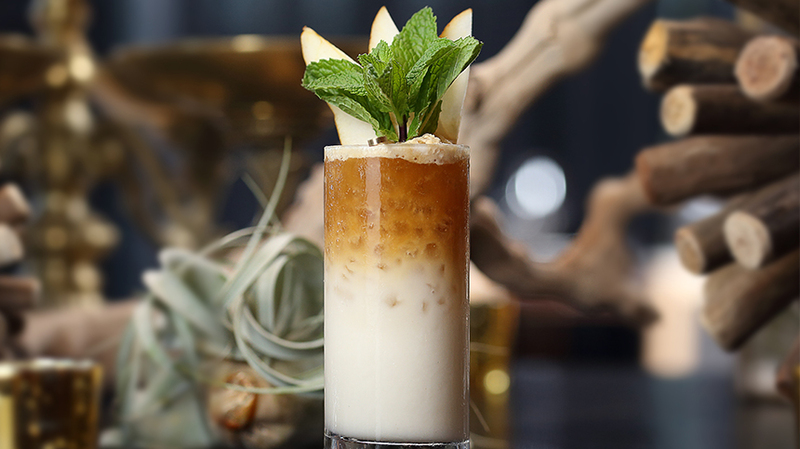 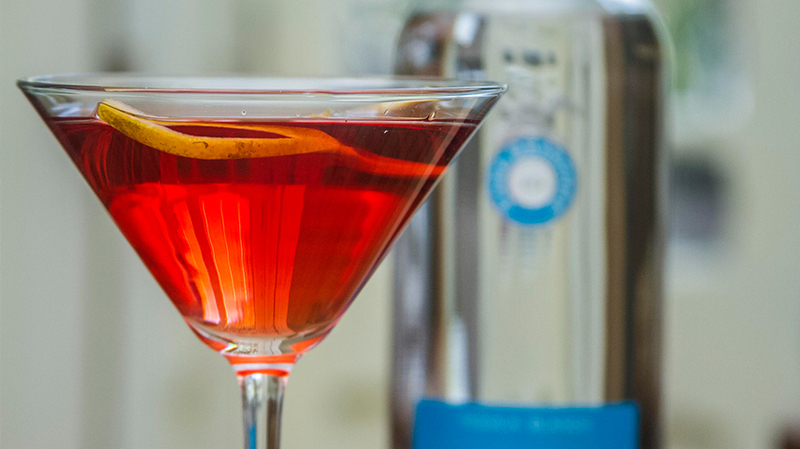 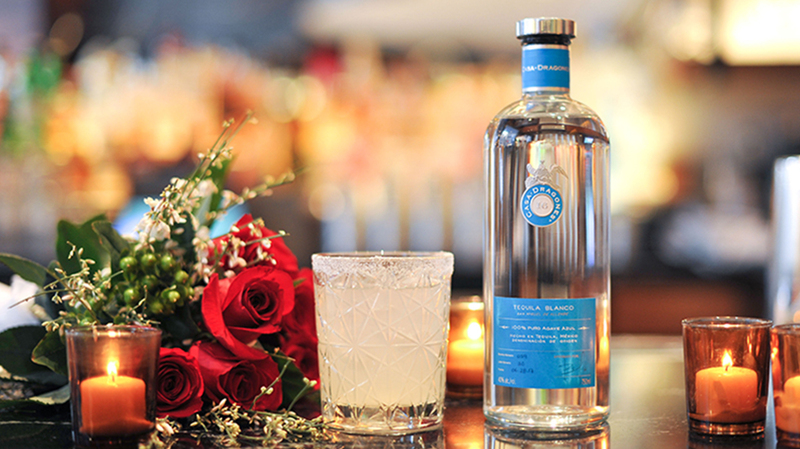 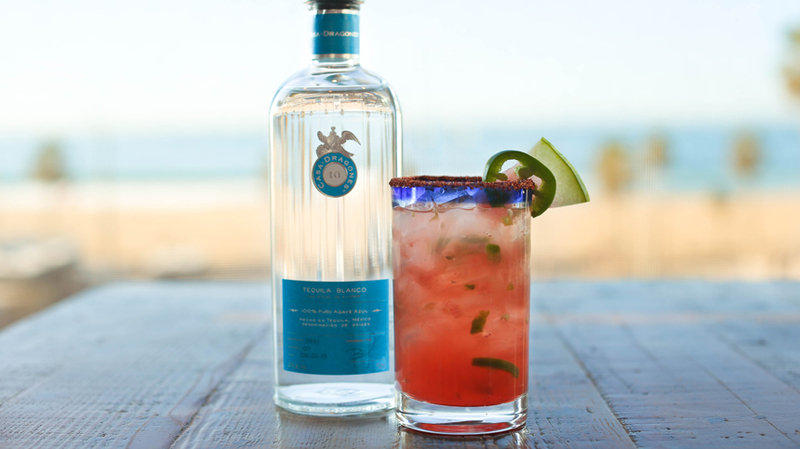 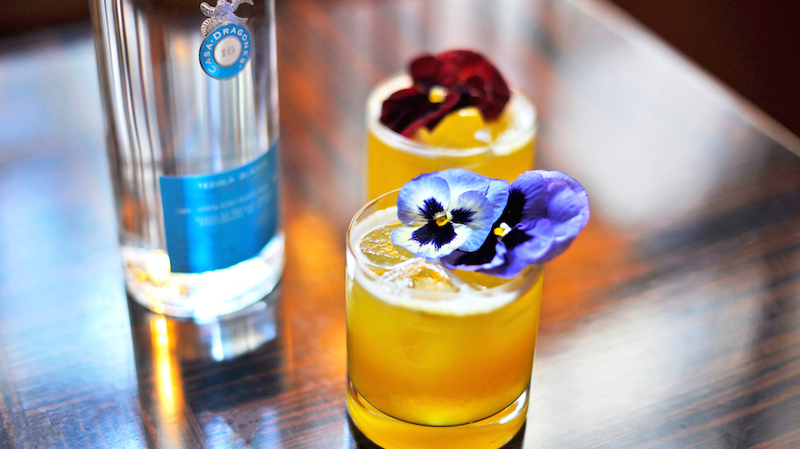 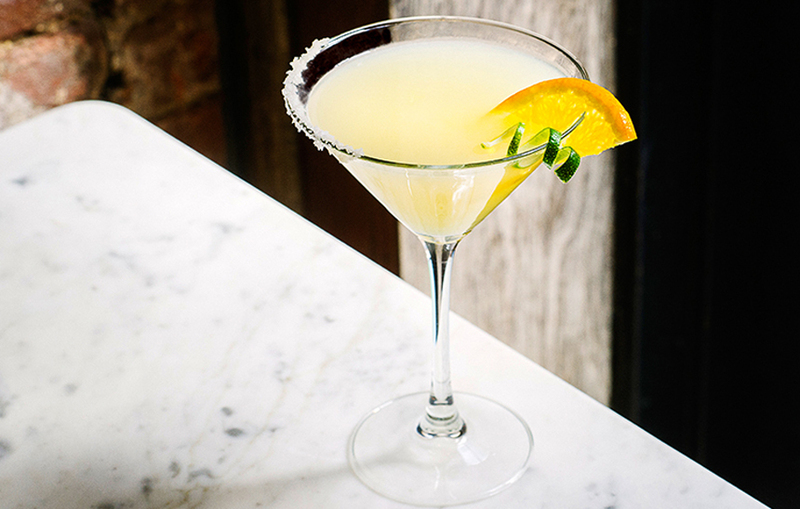 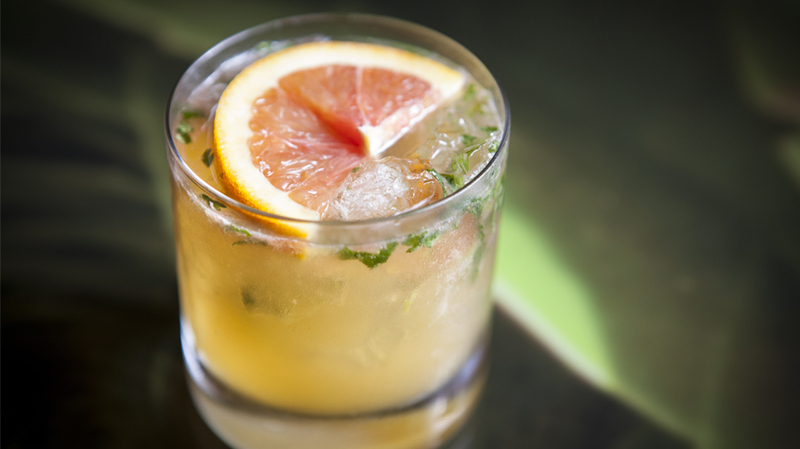 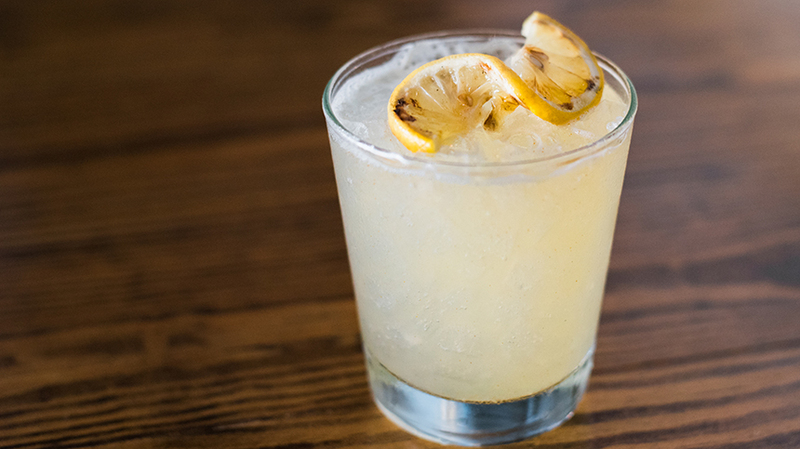 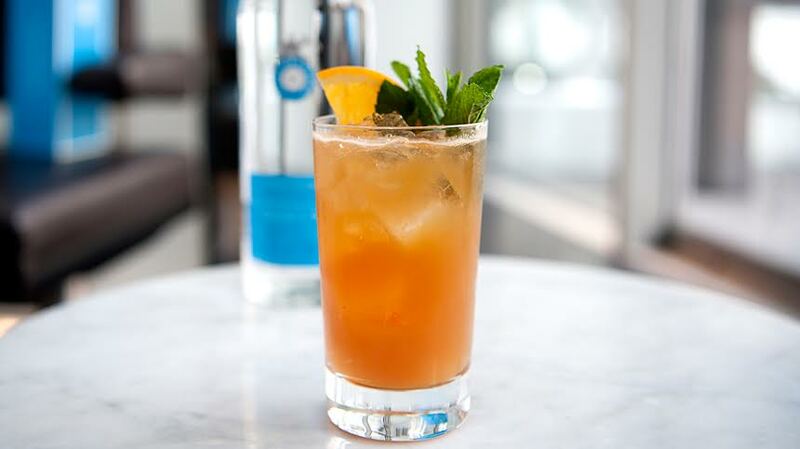 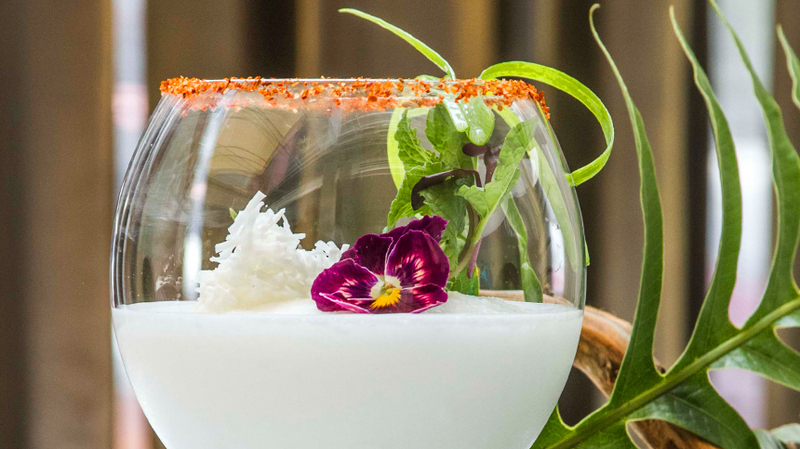 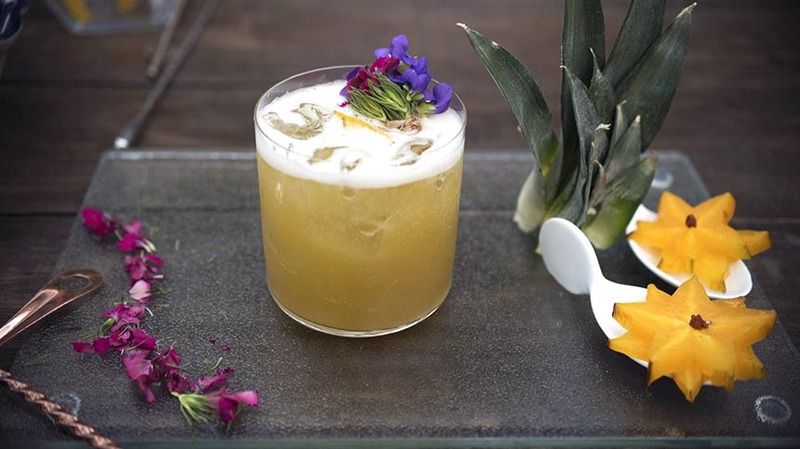 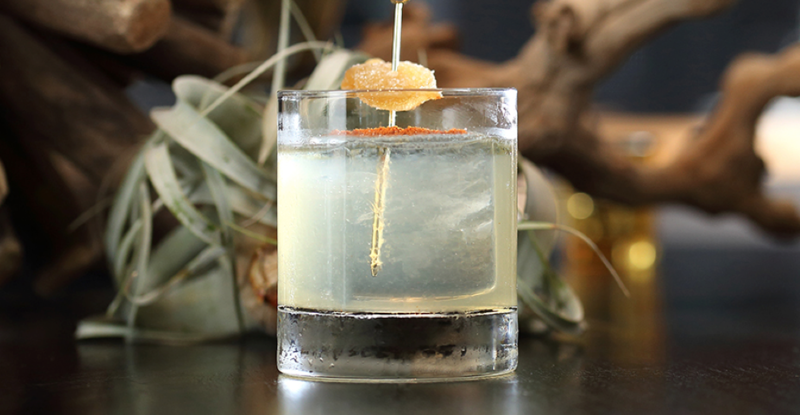 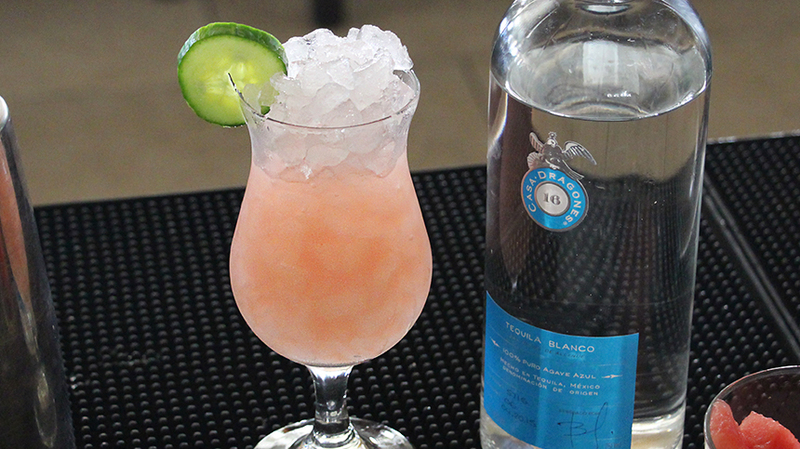 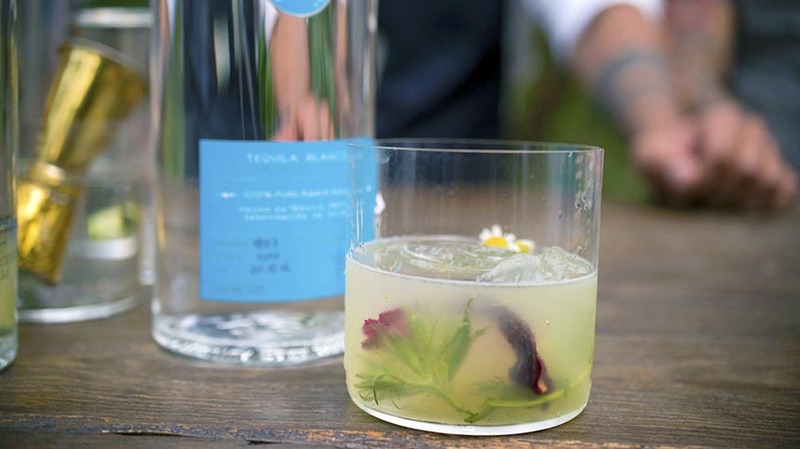 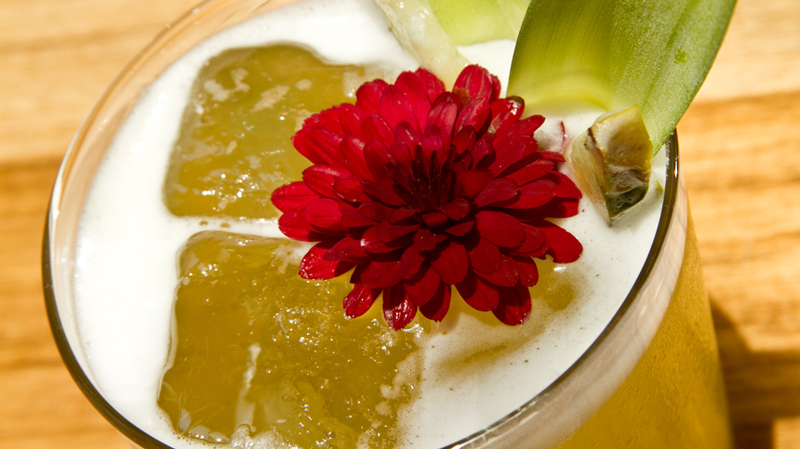 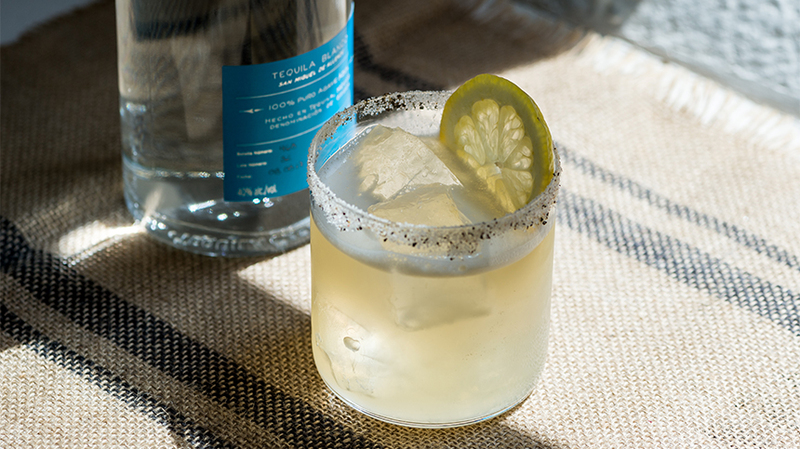 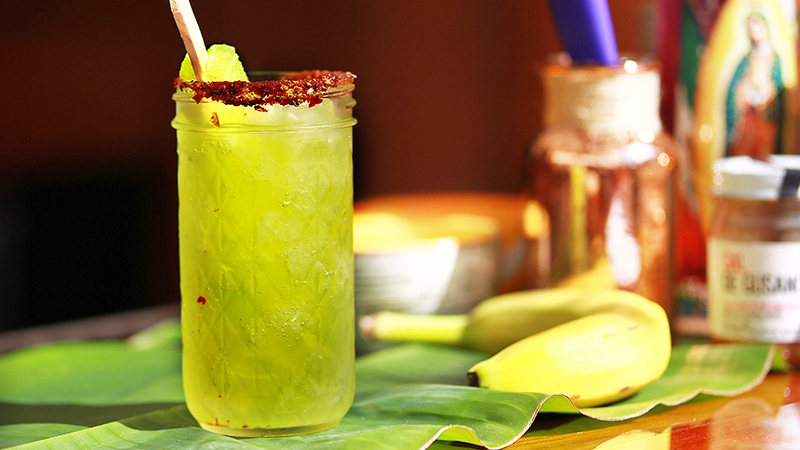 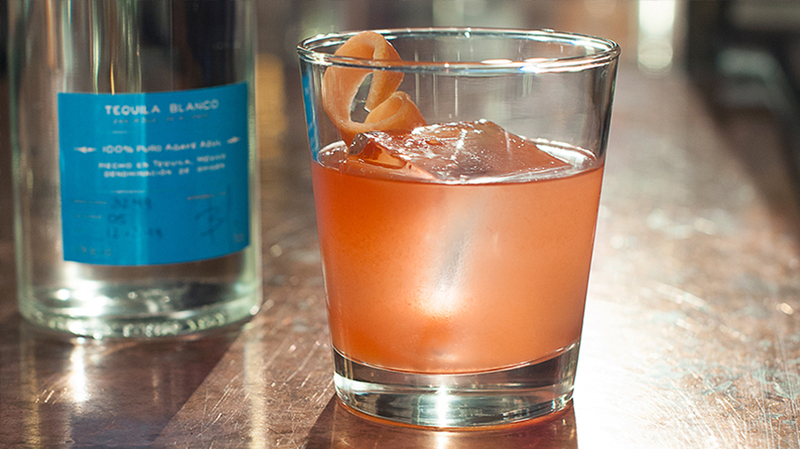 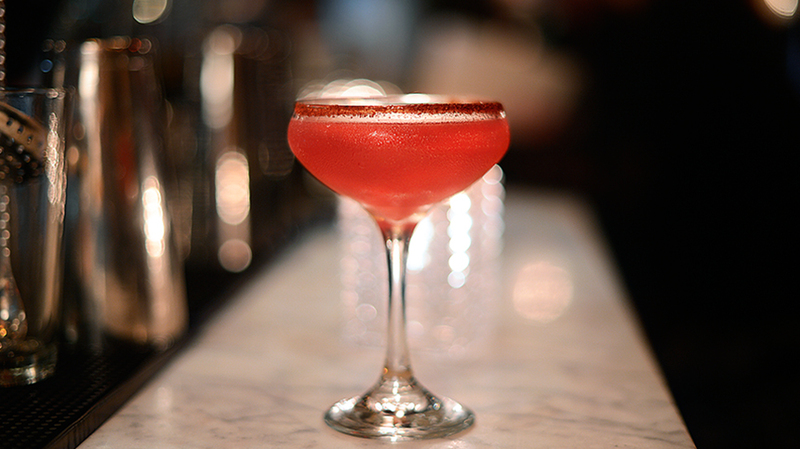 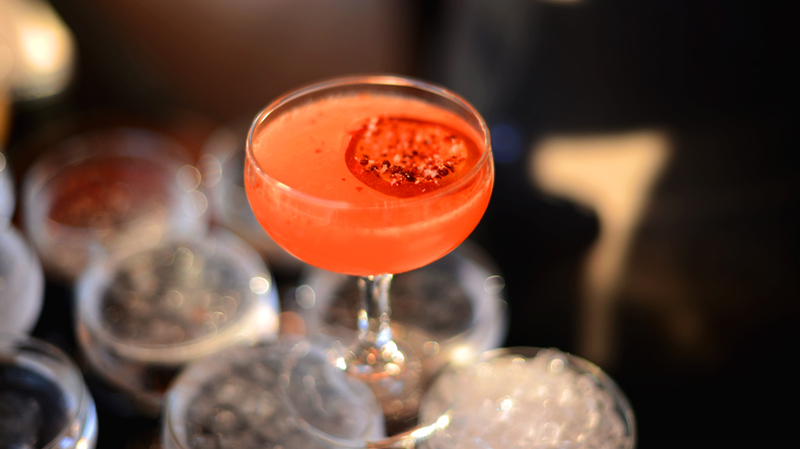 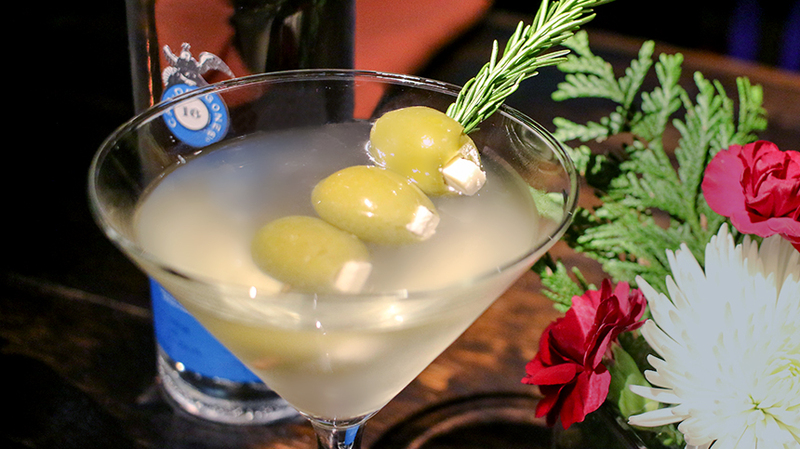 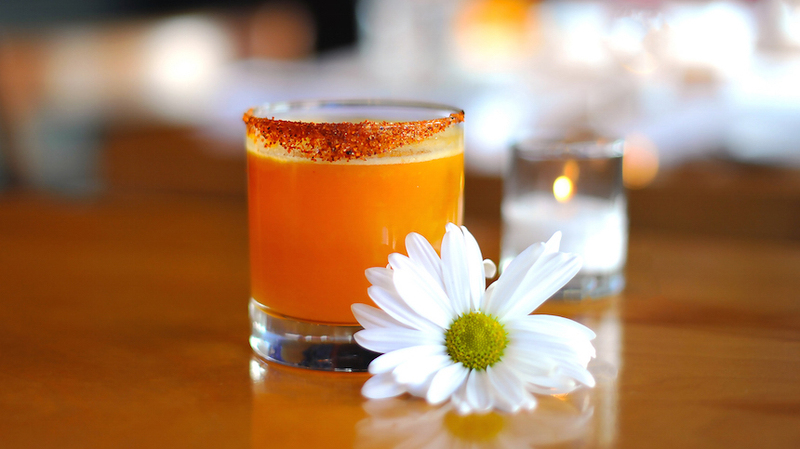 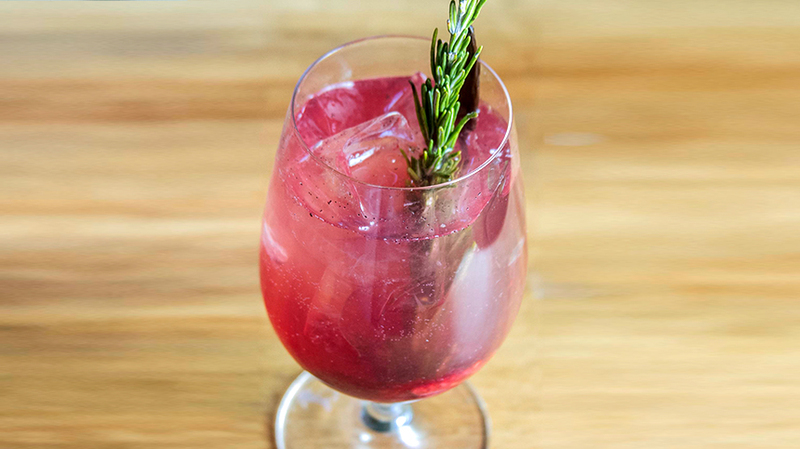 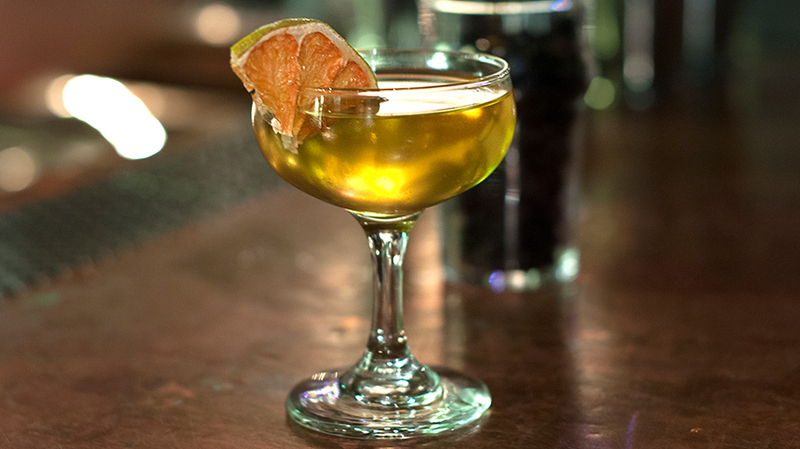 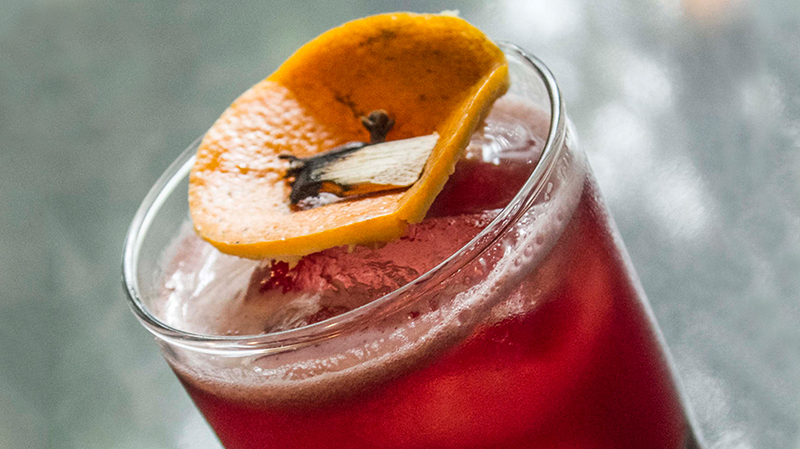 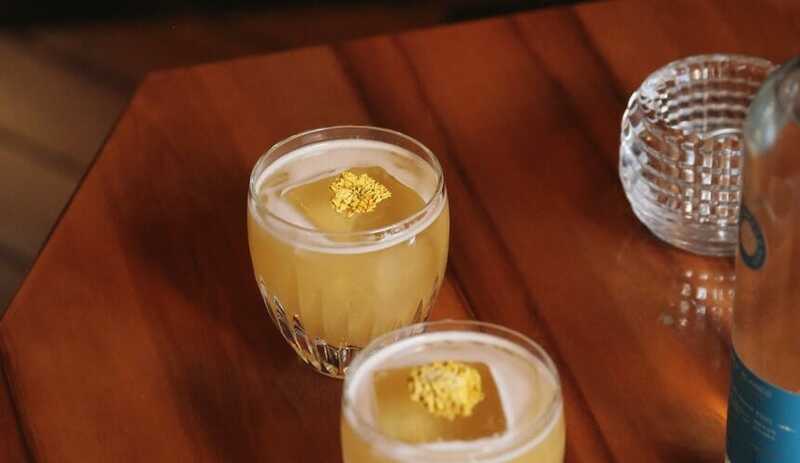 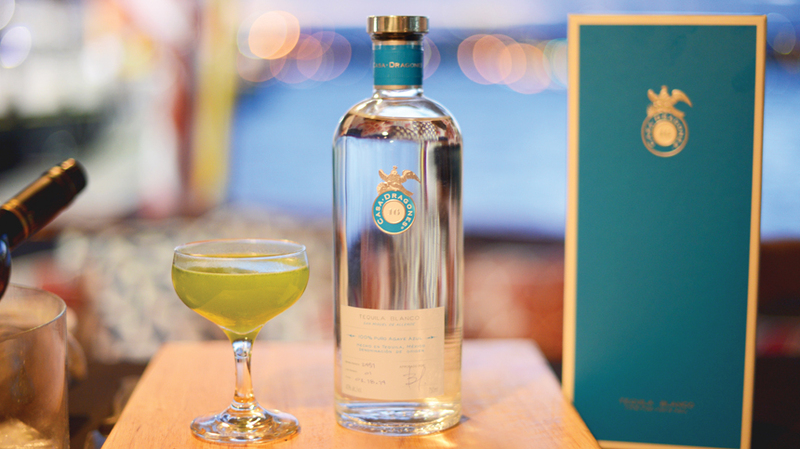 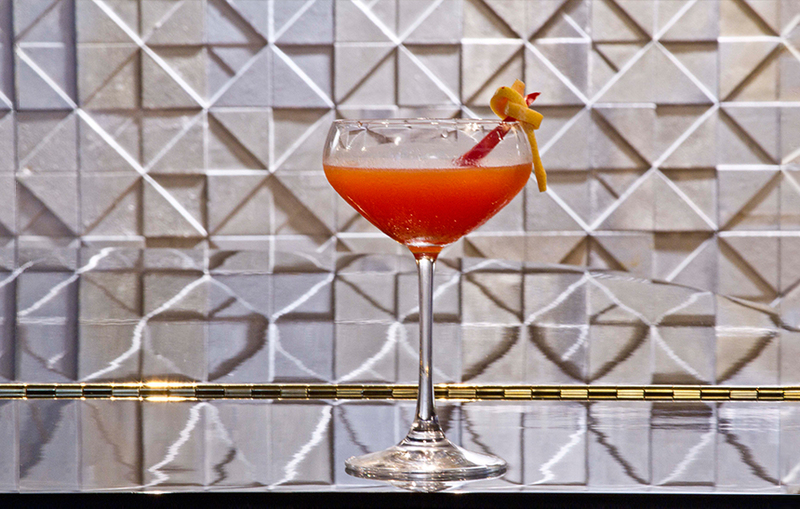 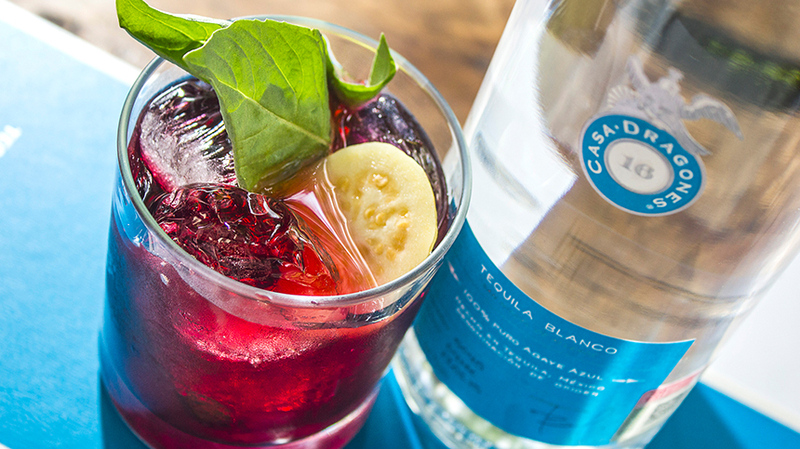 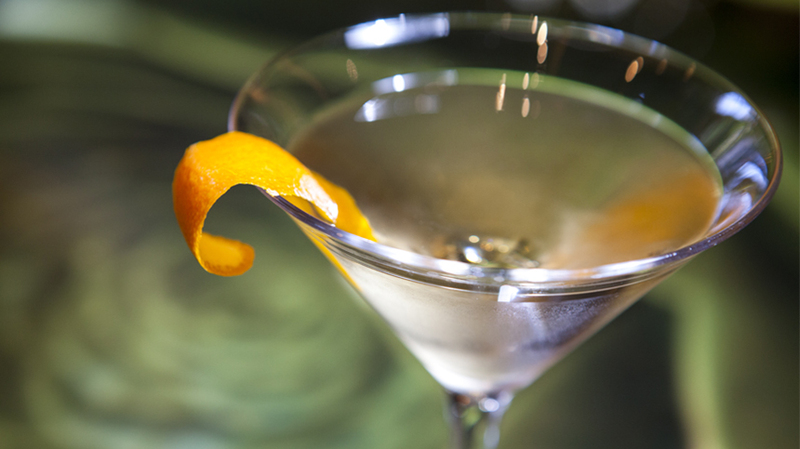 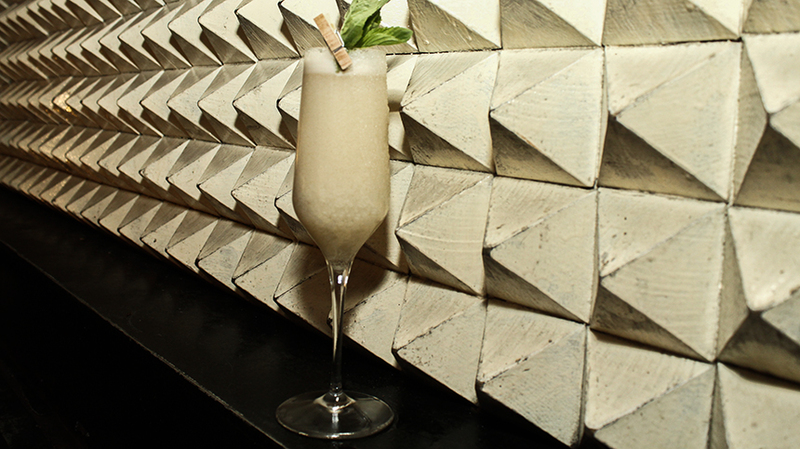 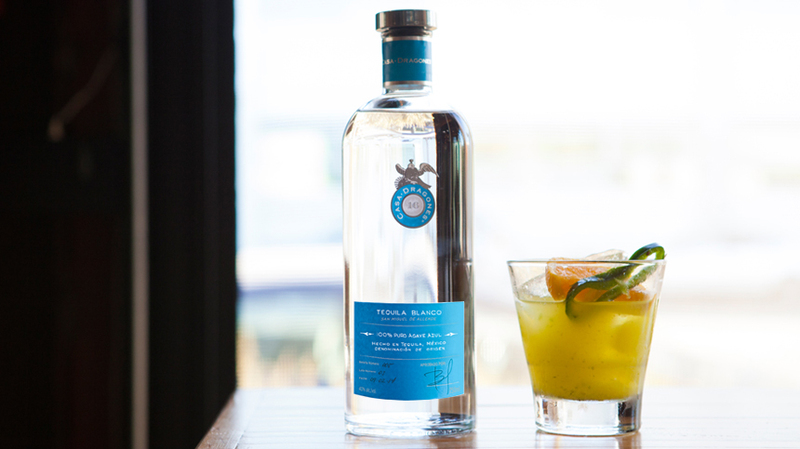 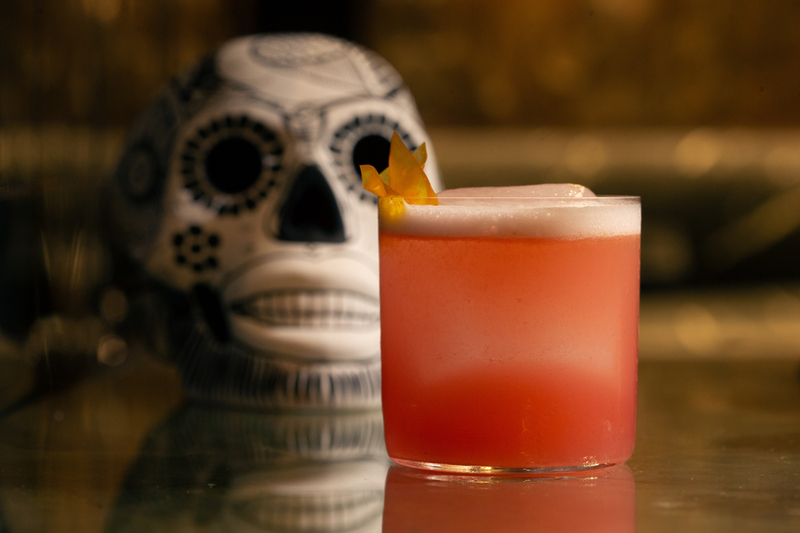 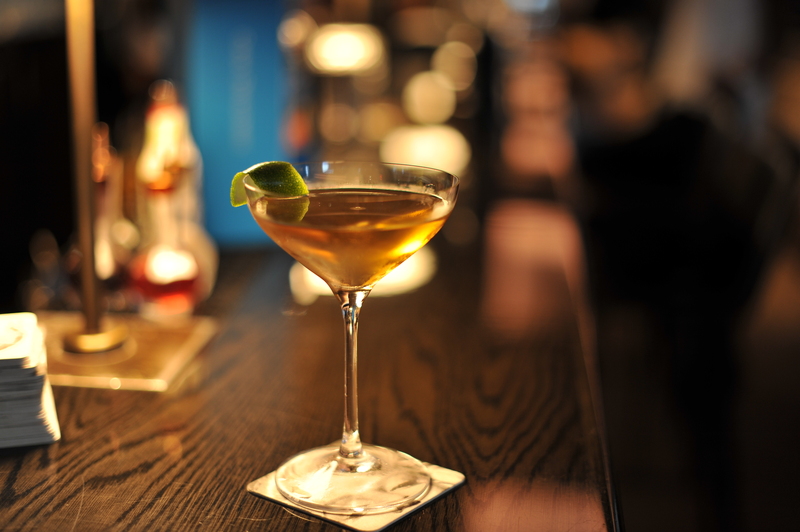 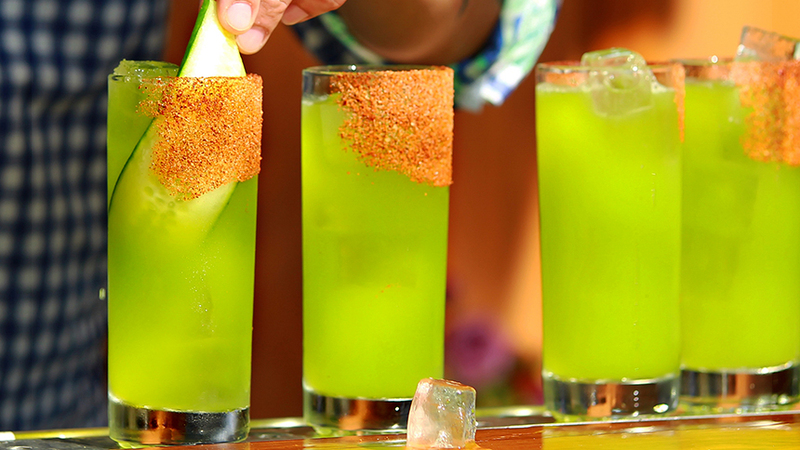 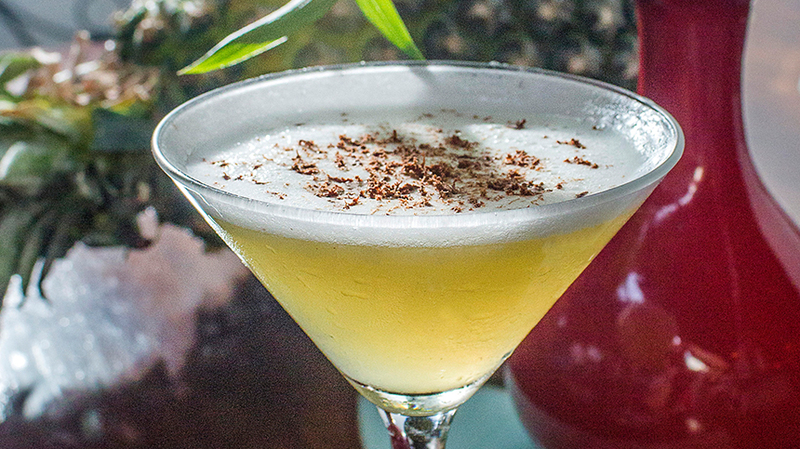 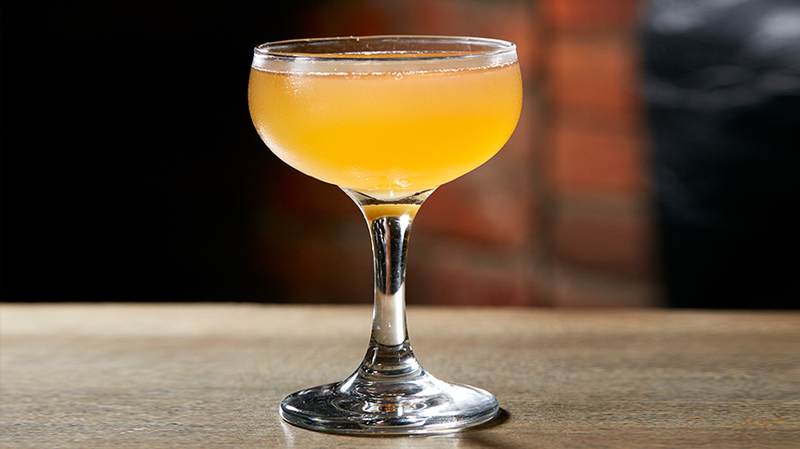 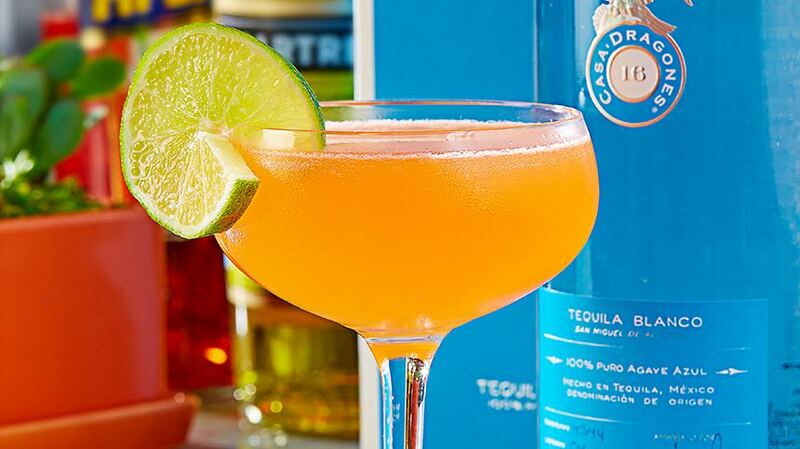 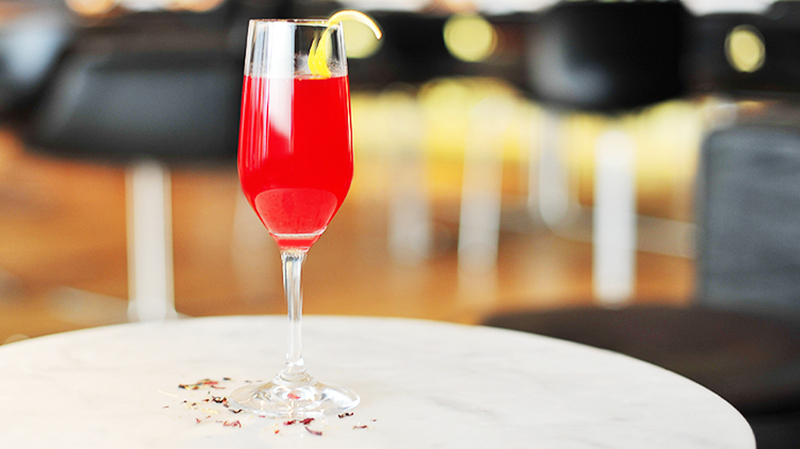 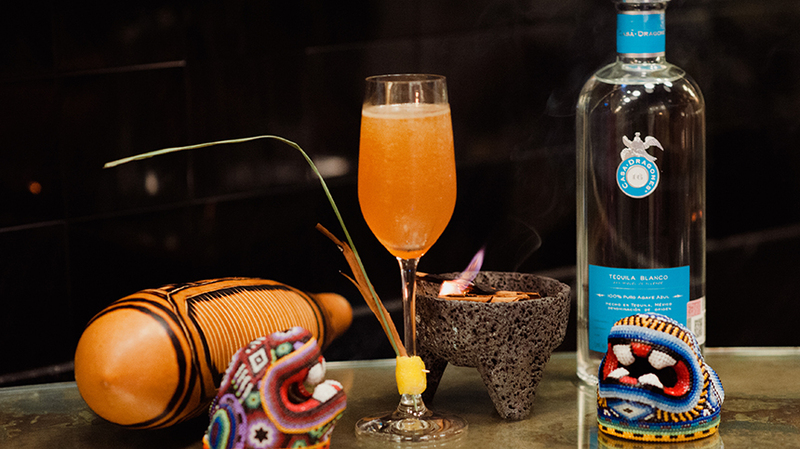 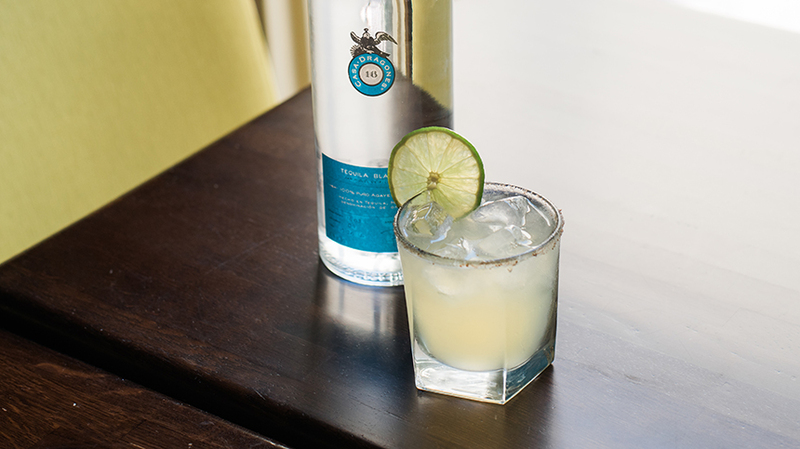 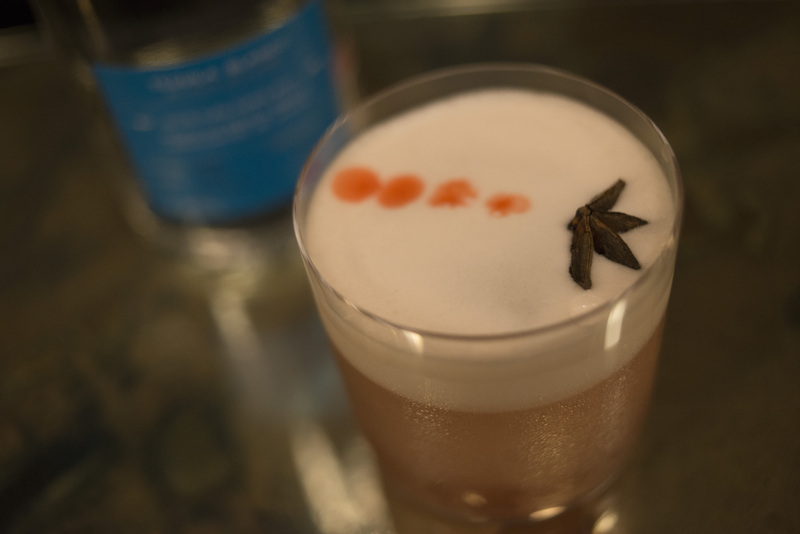 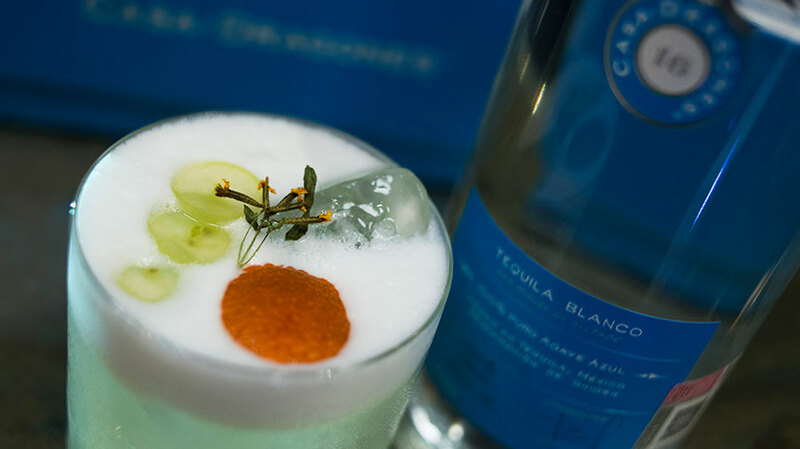 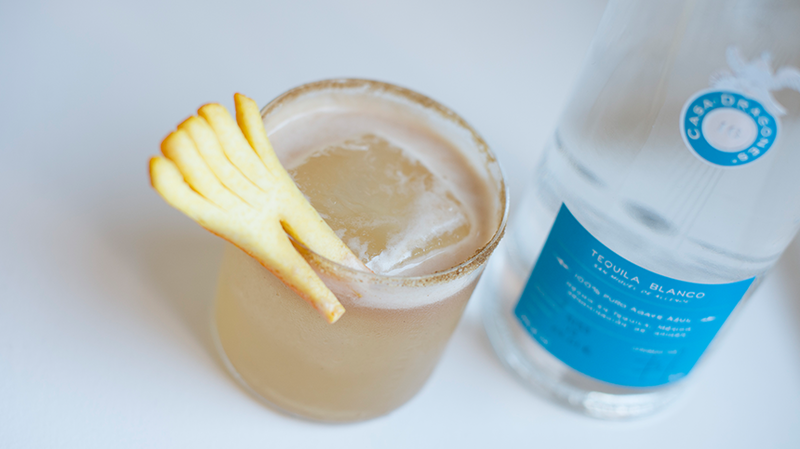 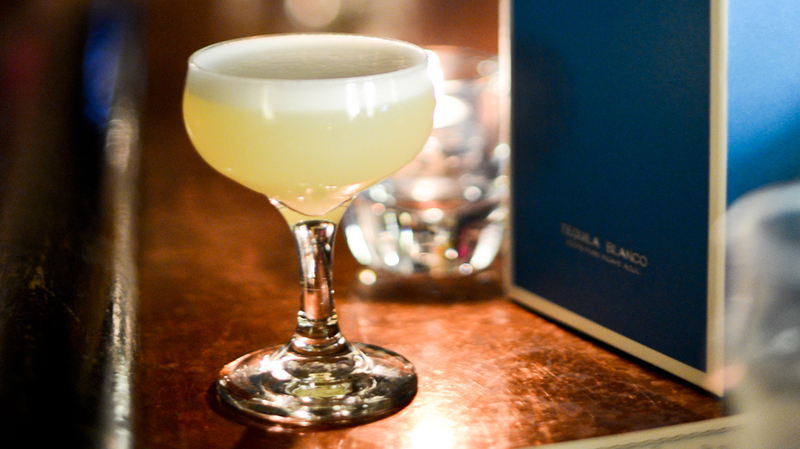 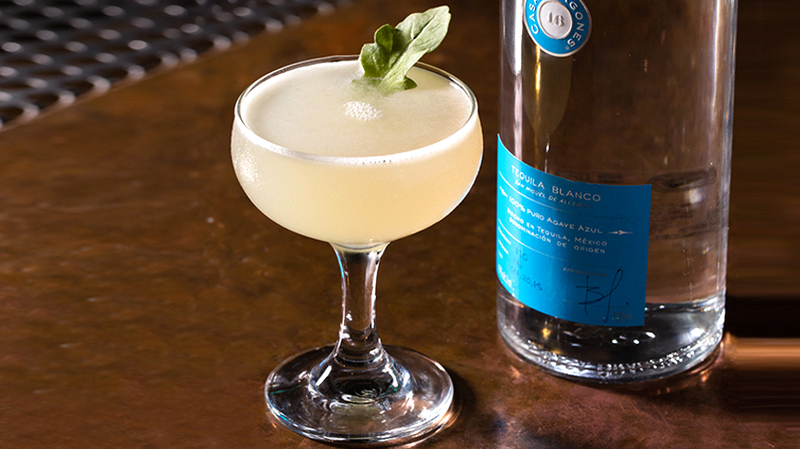 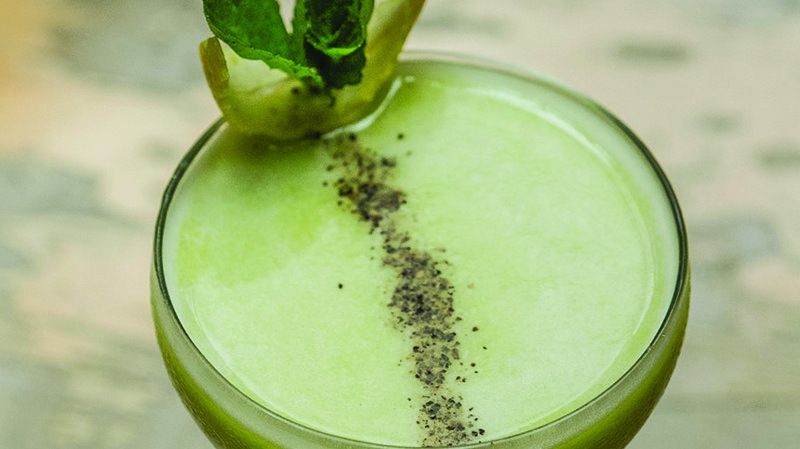 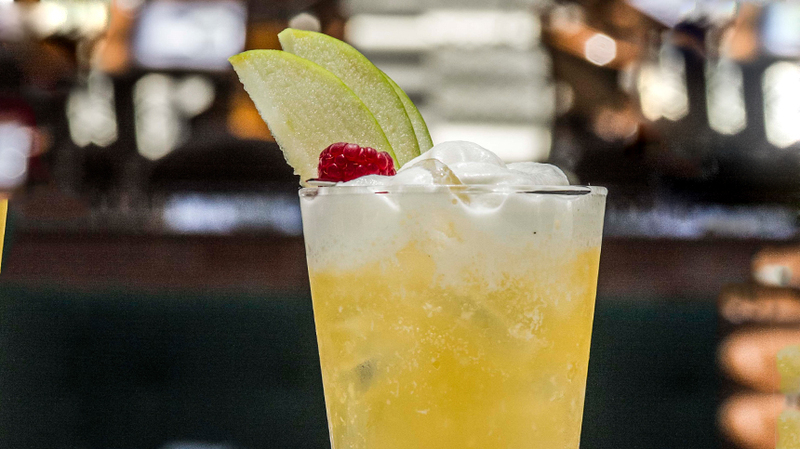 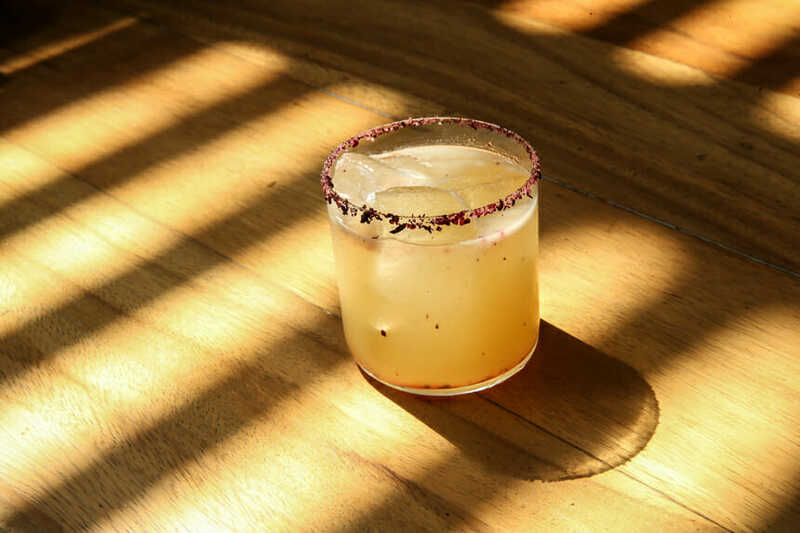 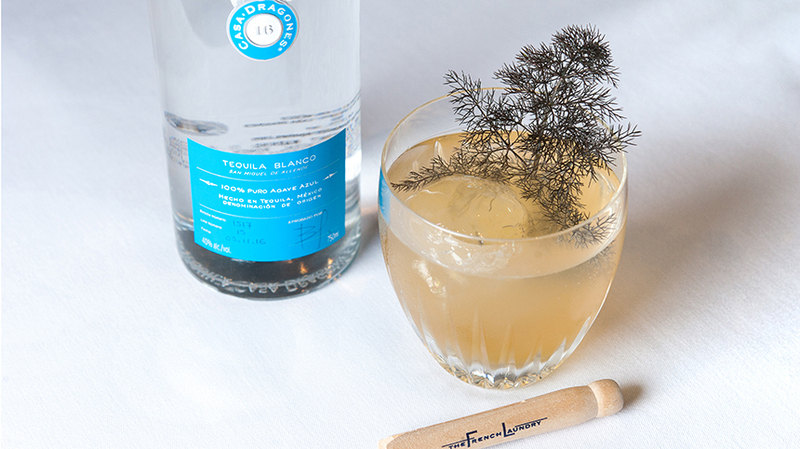 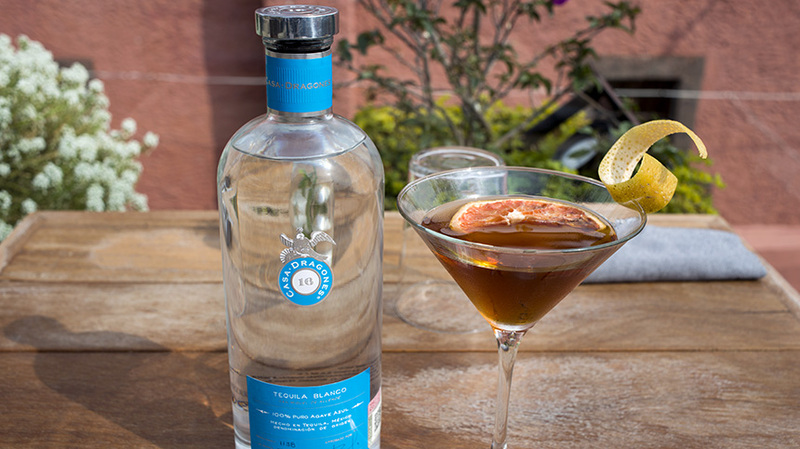 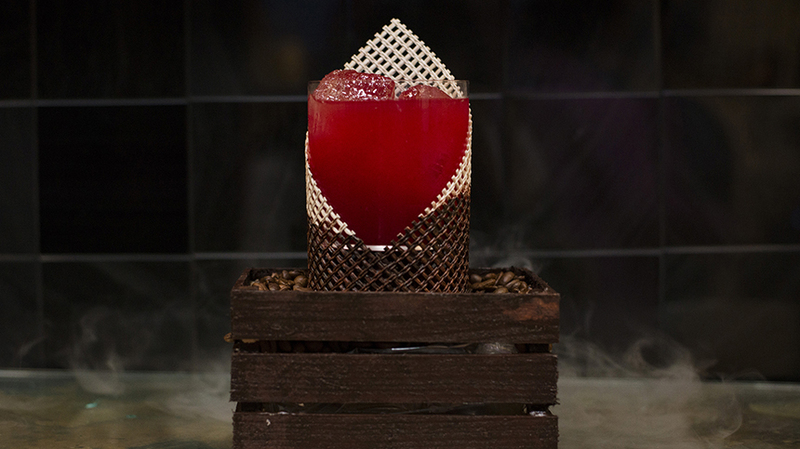 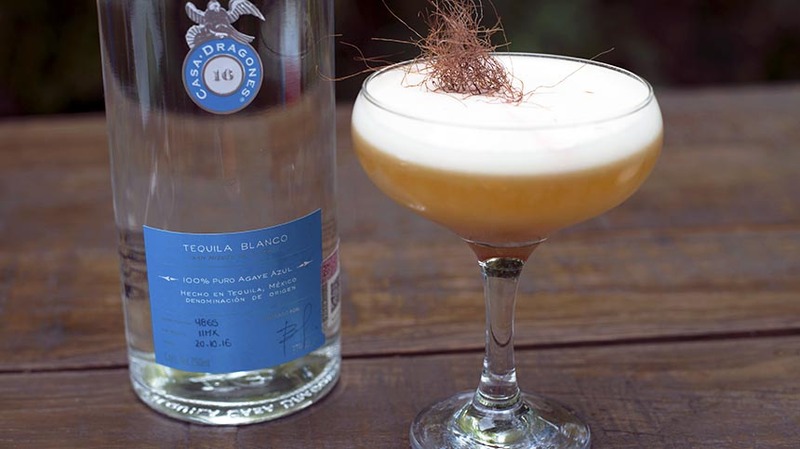 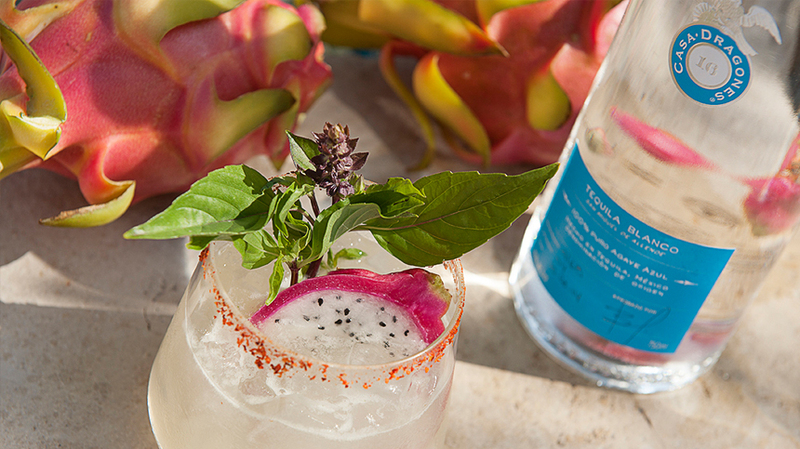 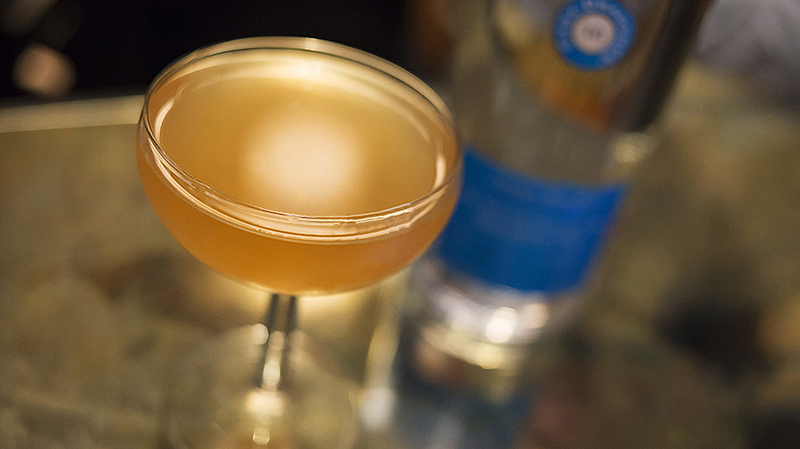 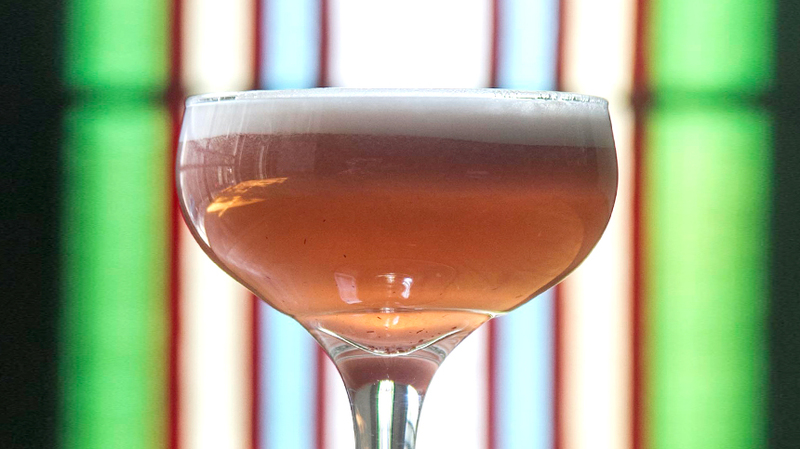 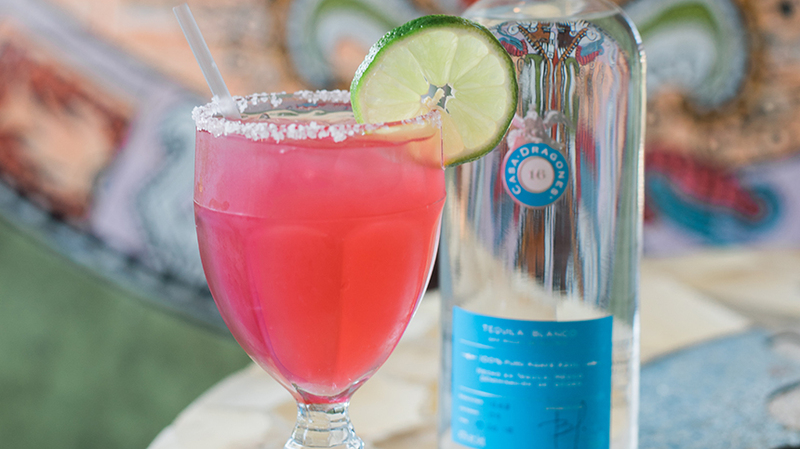 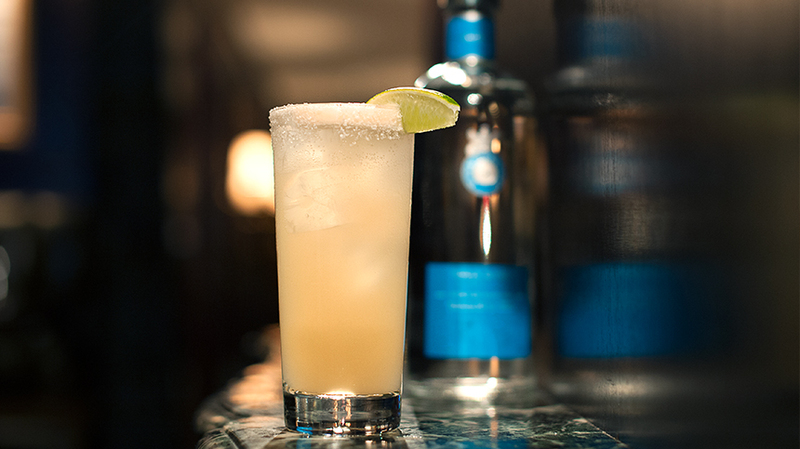 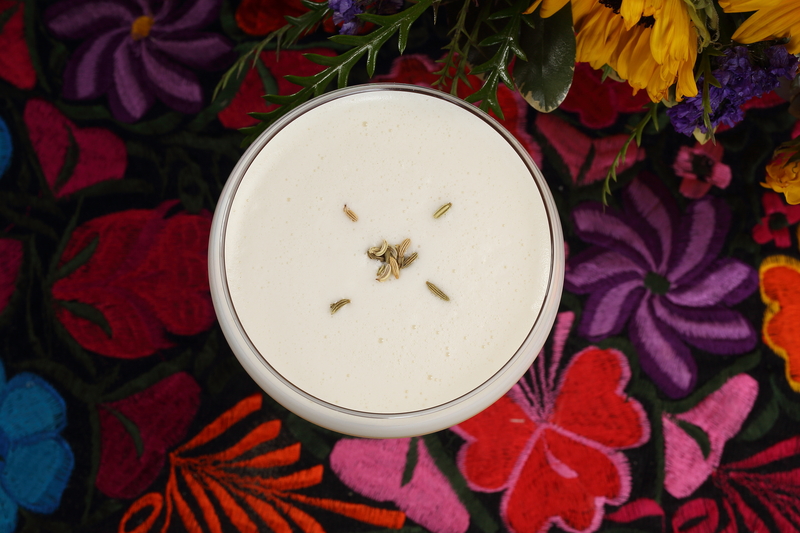 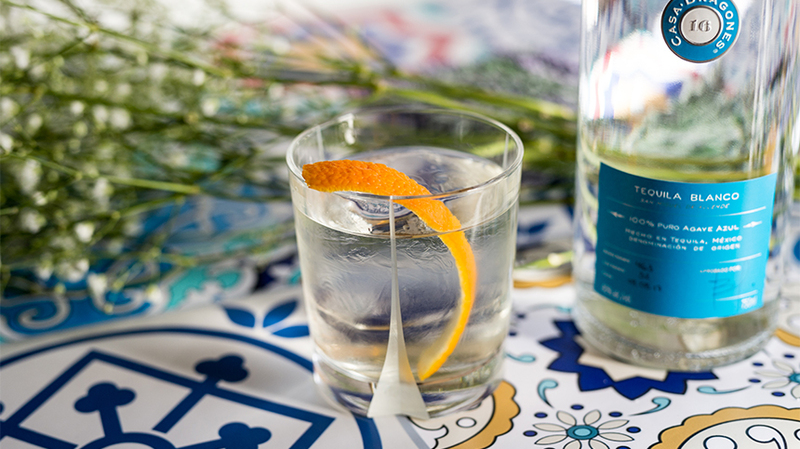 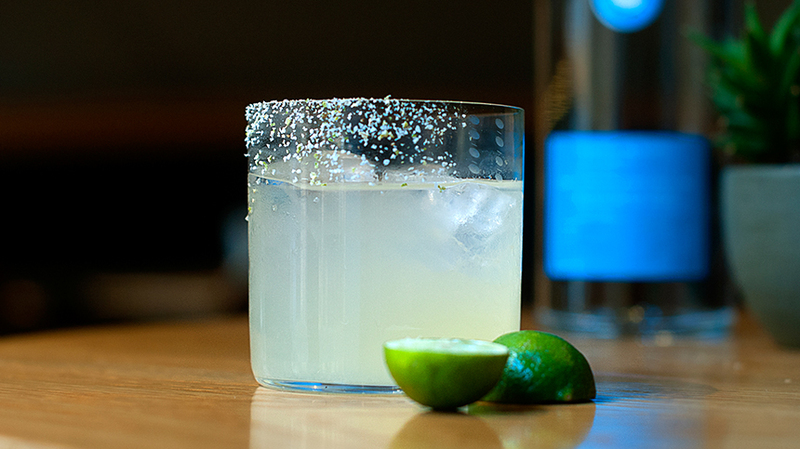 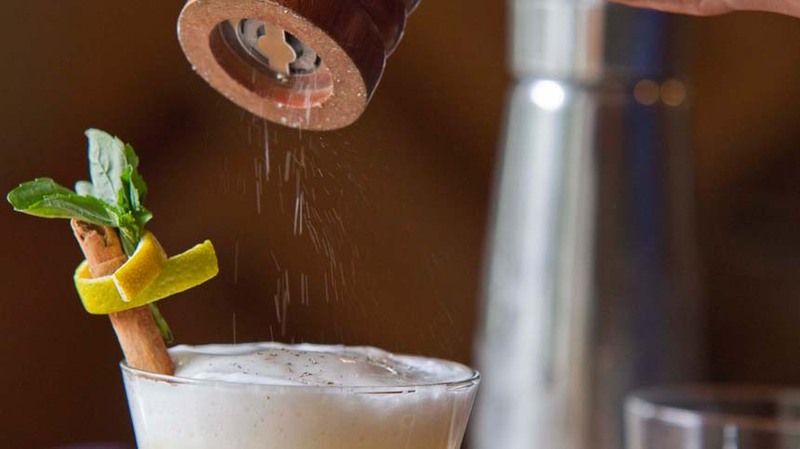 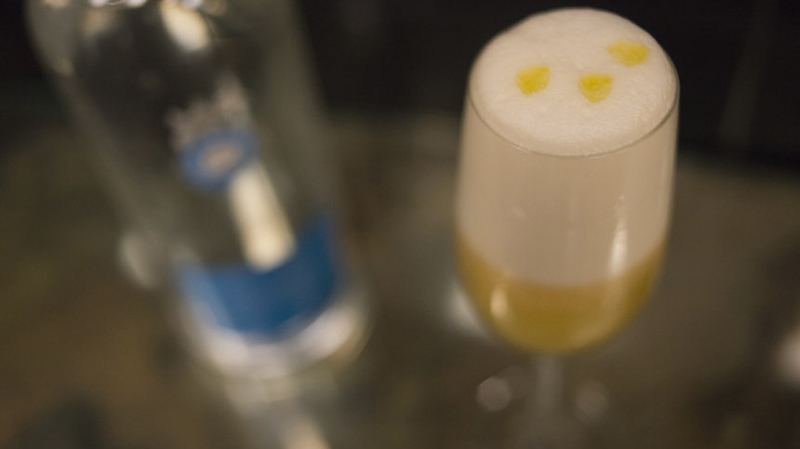 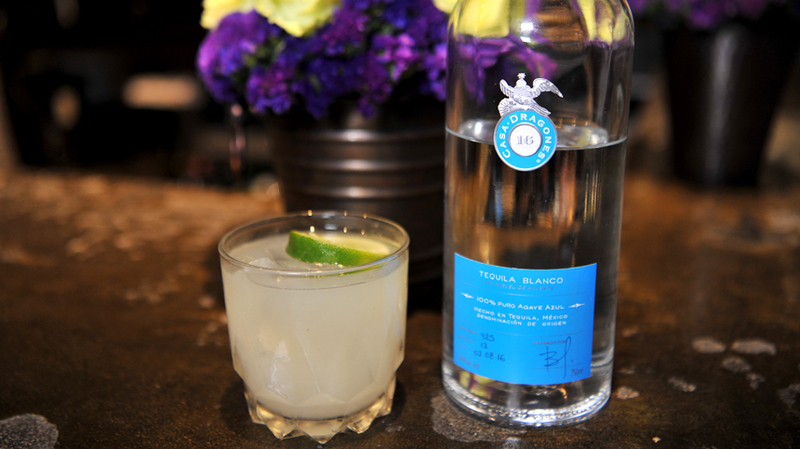 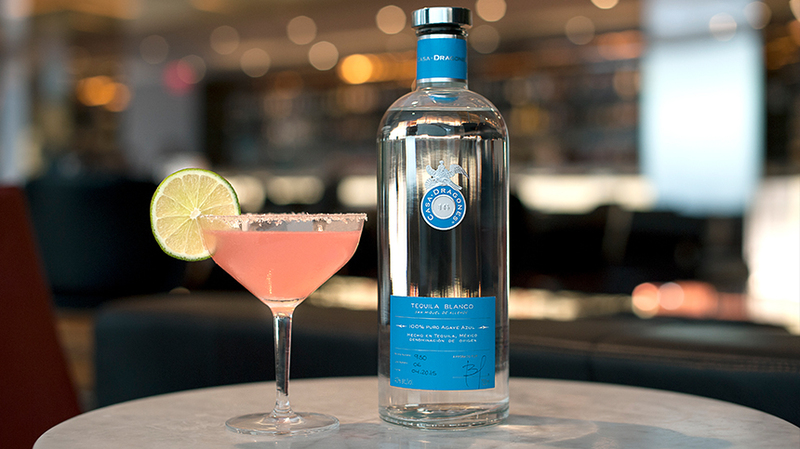 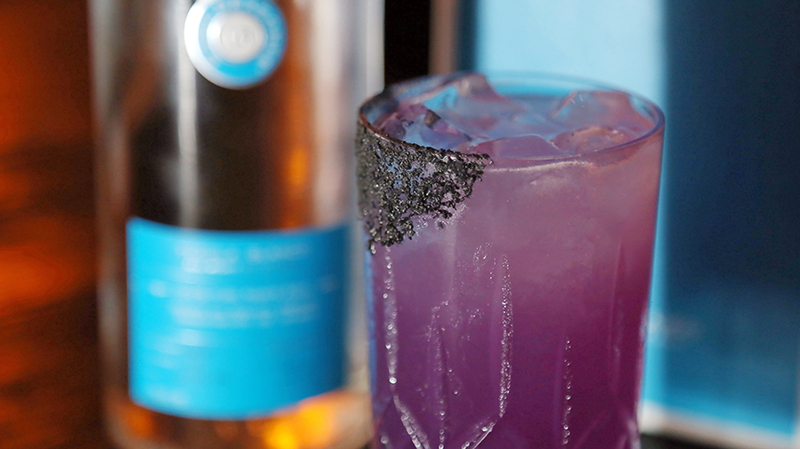 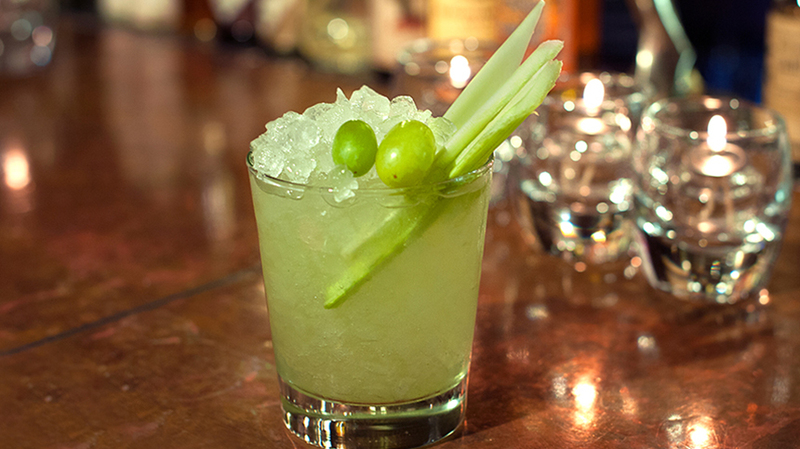 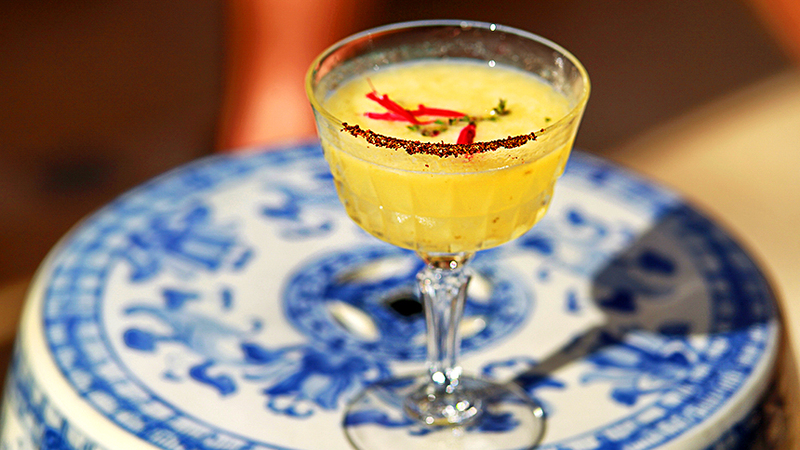 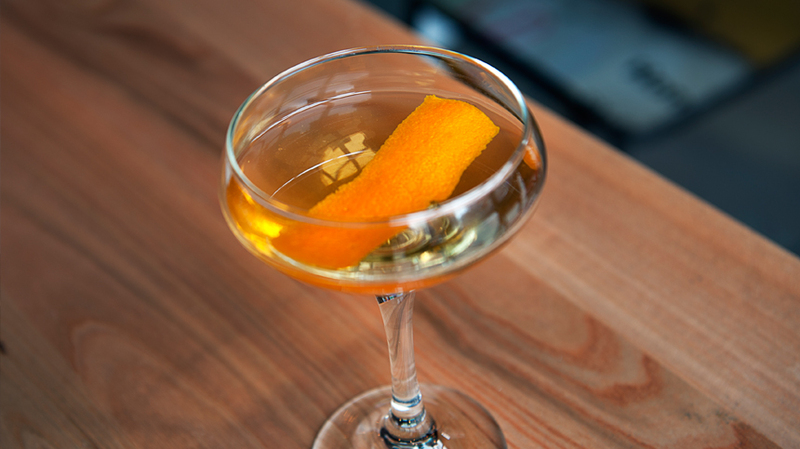 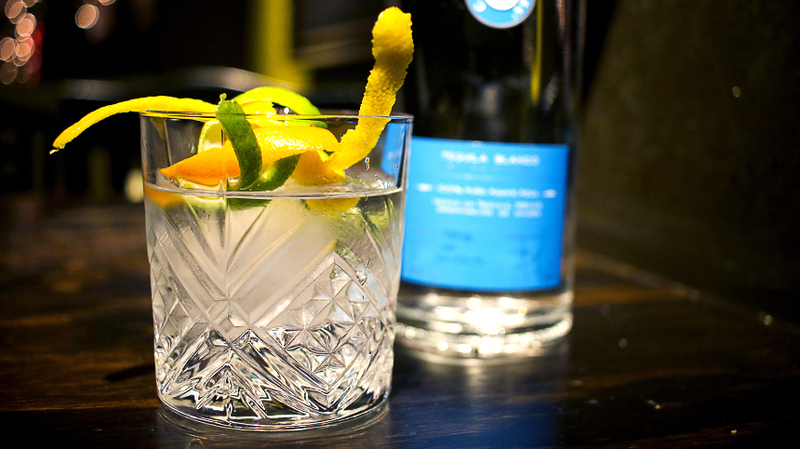 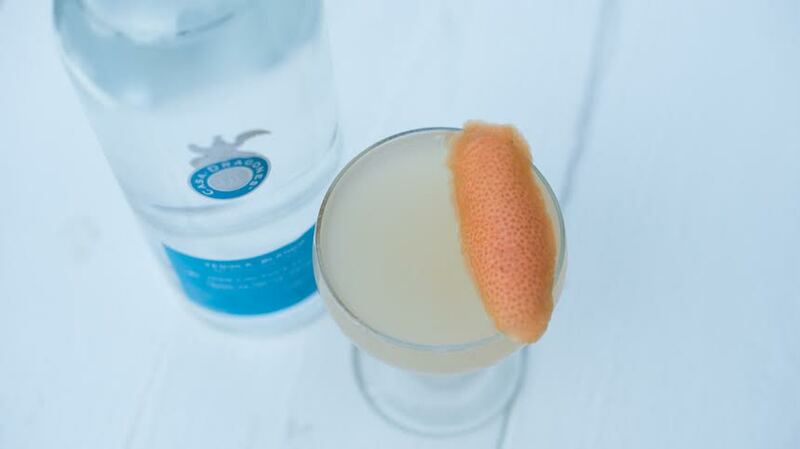 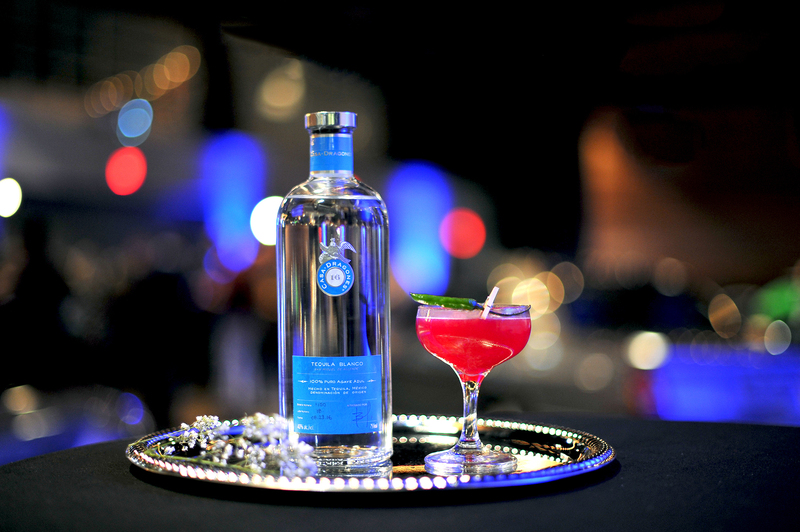 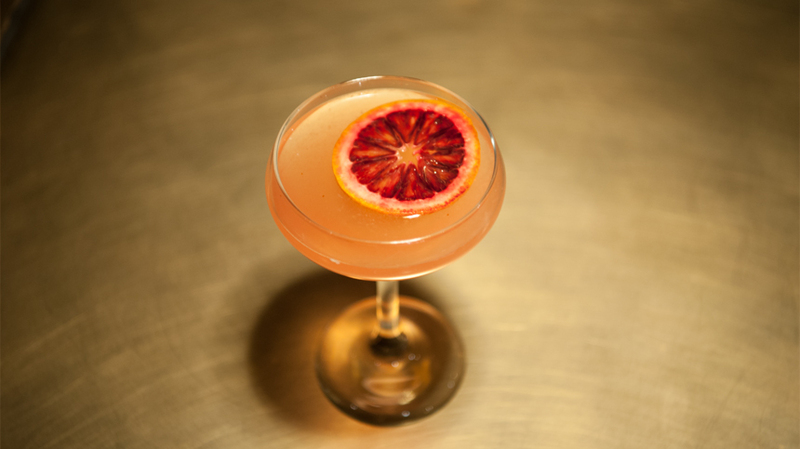 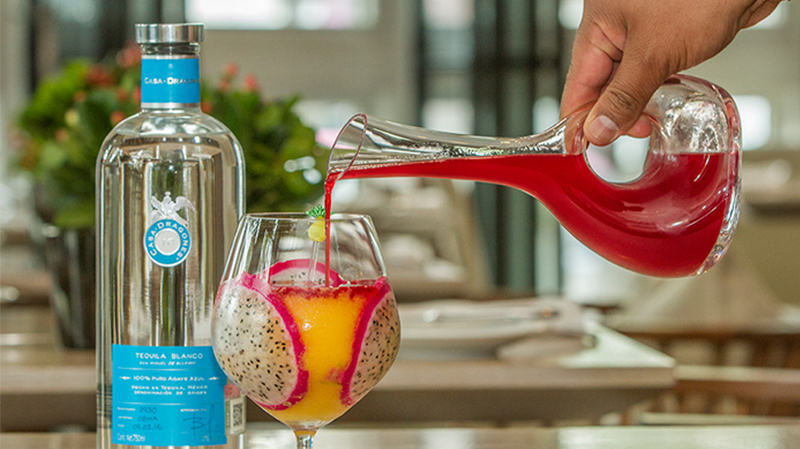 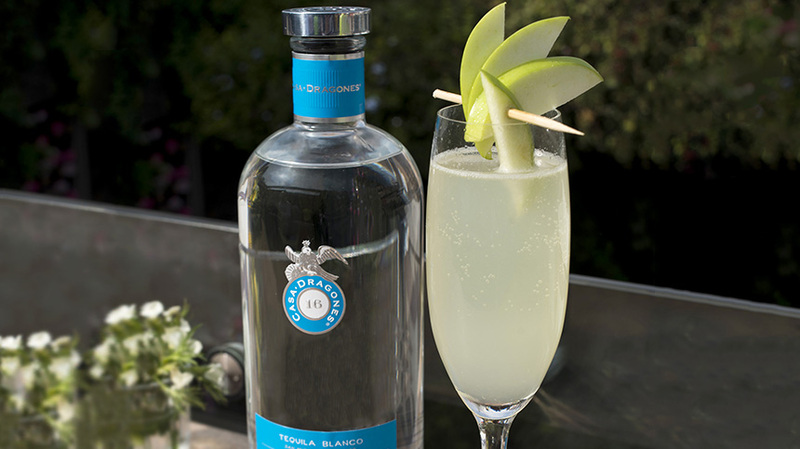 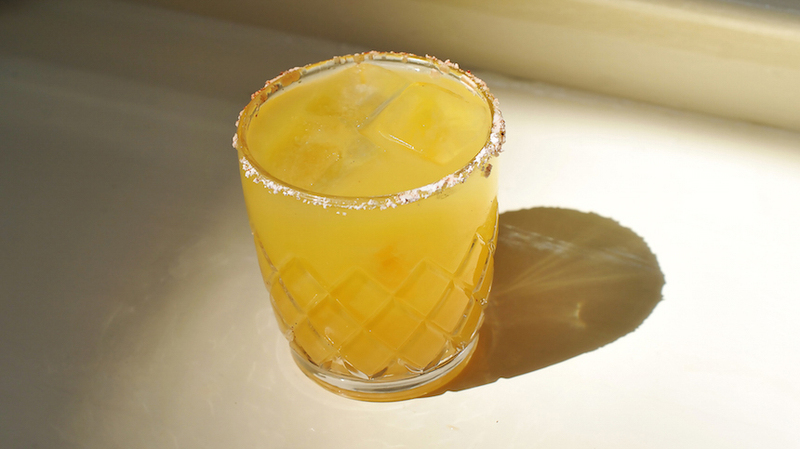 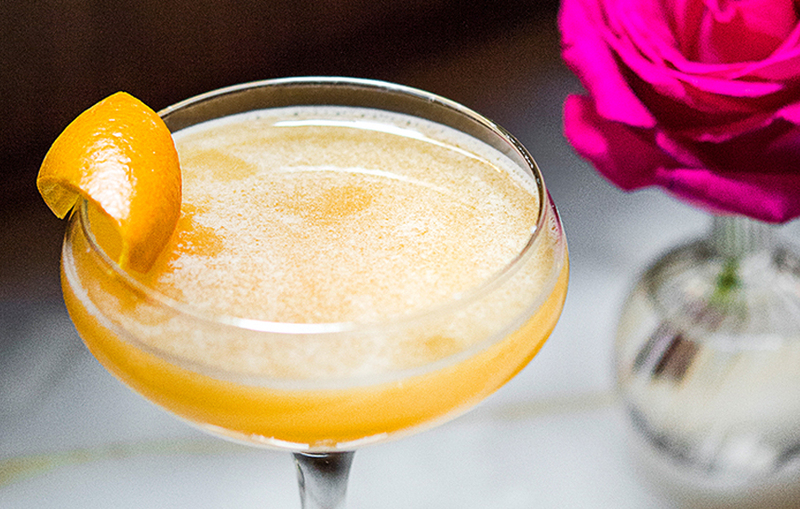 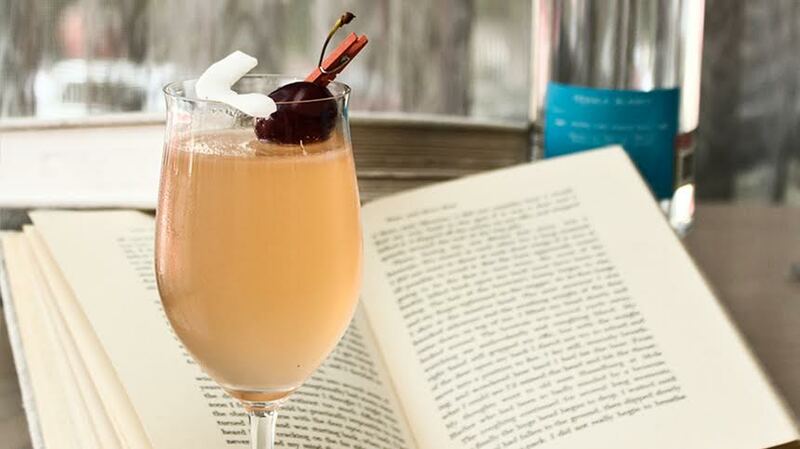 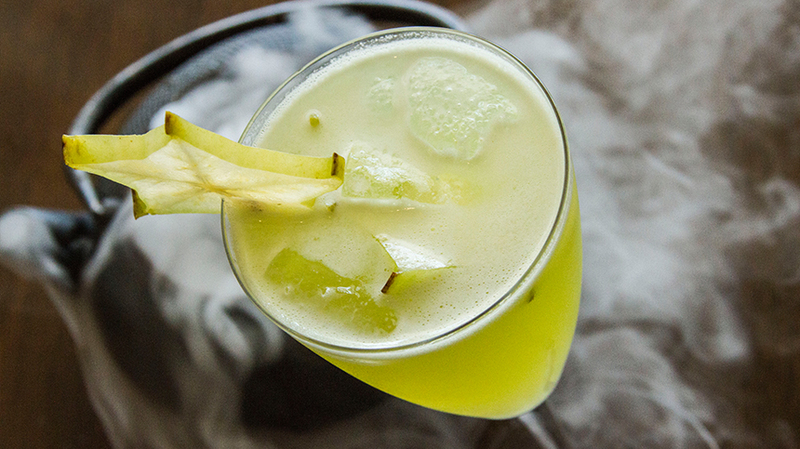 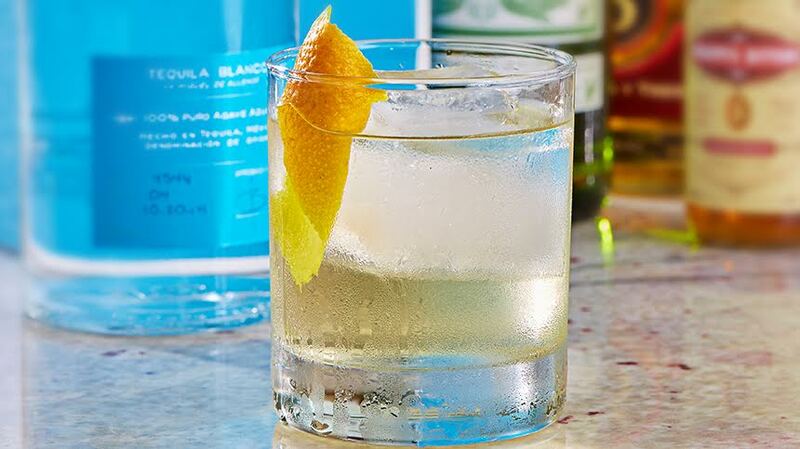 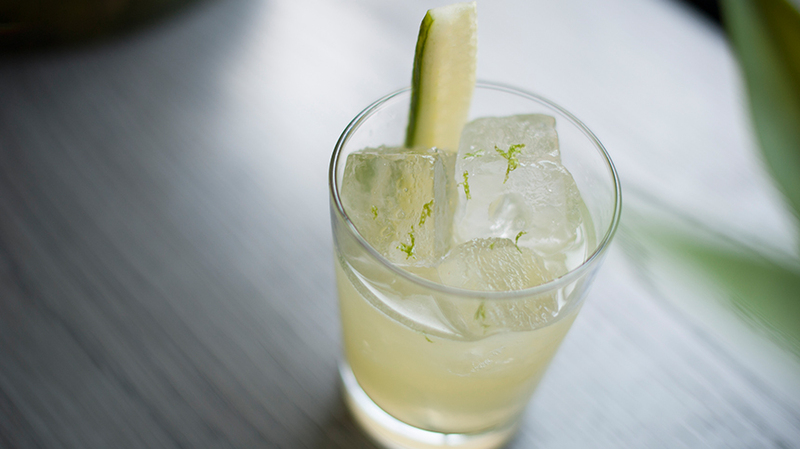 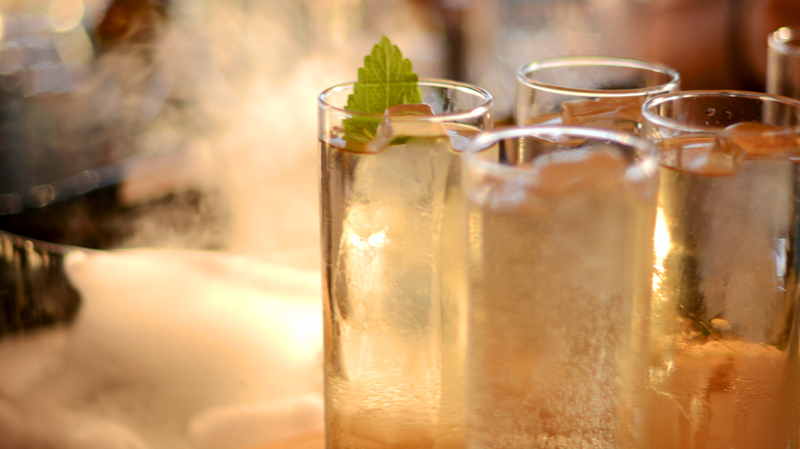 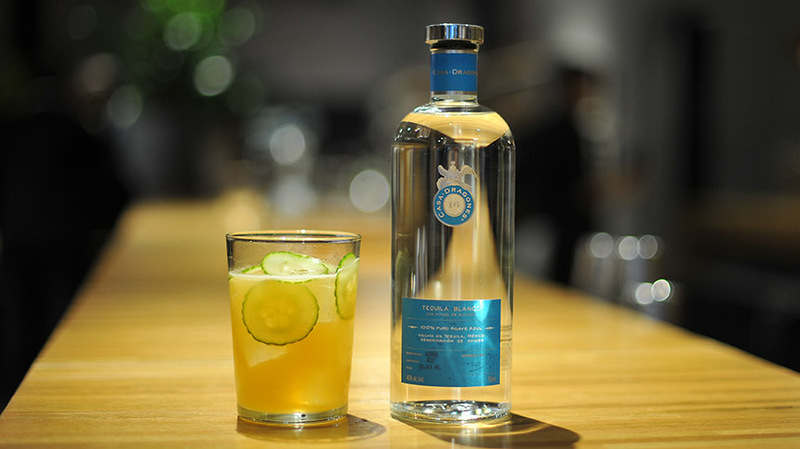 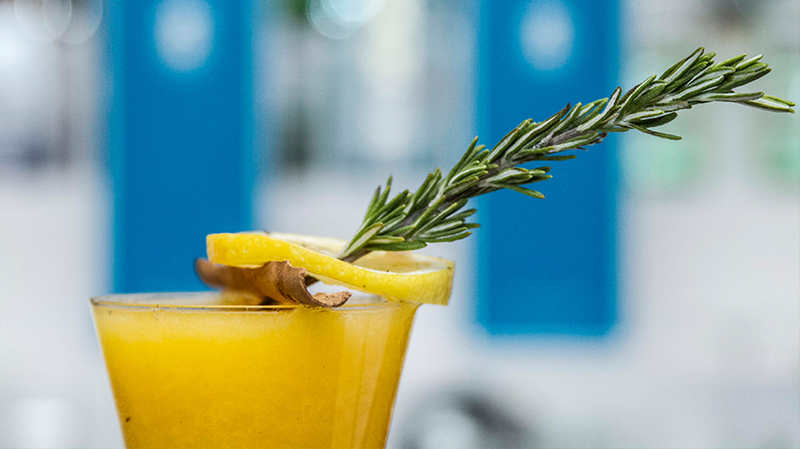 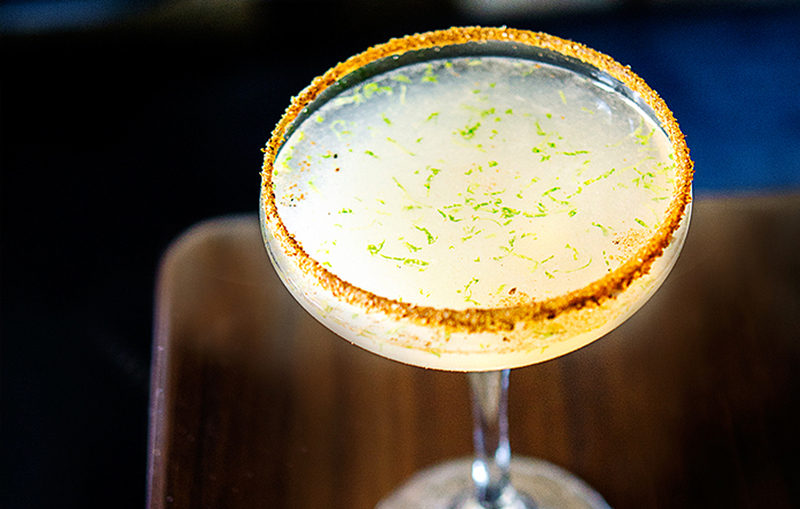 Topped with sparkling wine for a fresh balanced taste, the Coctel de Lujo is a tribute to the best of Mexico. 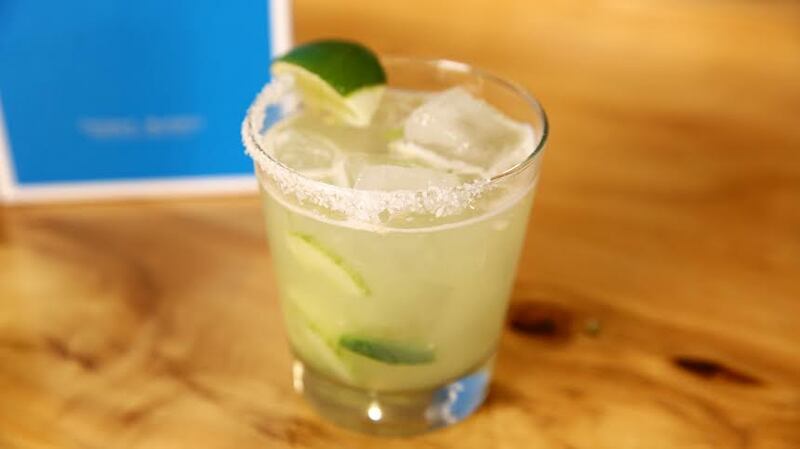 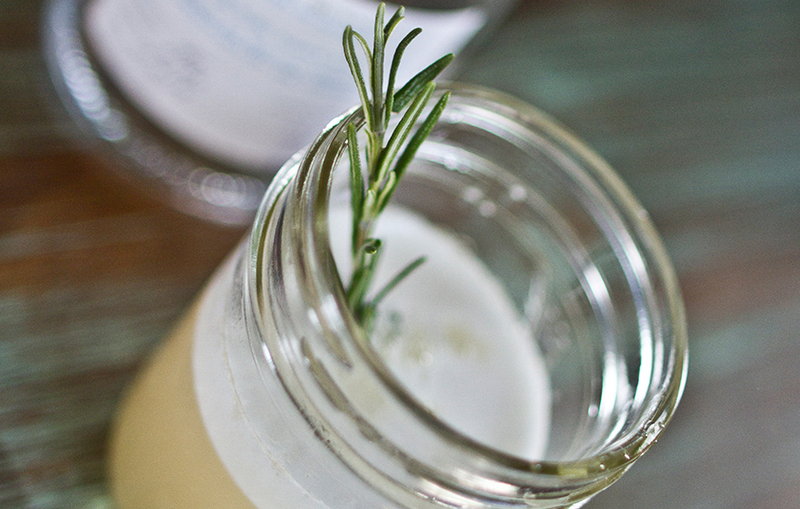 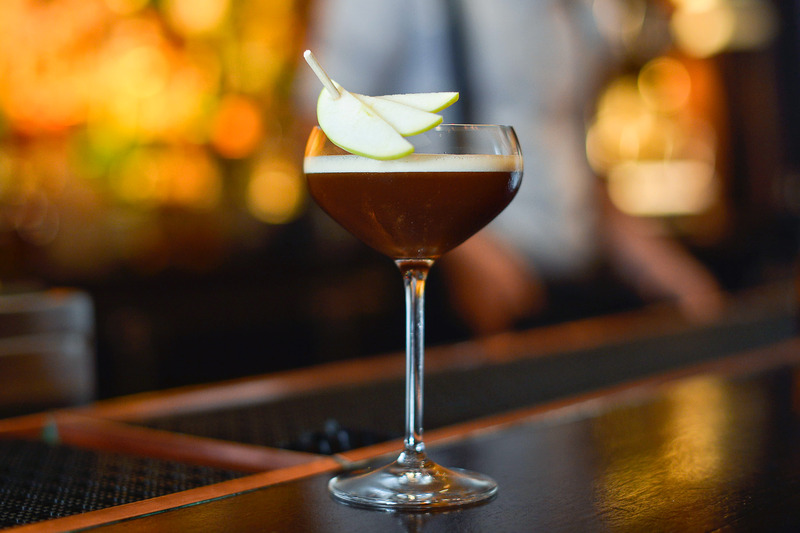 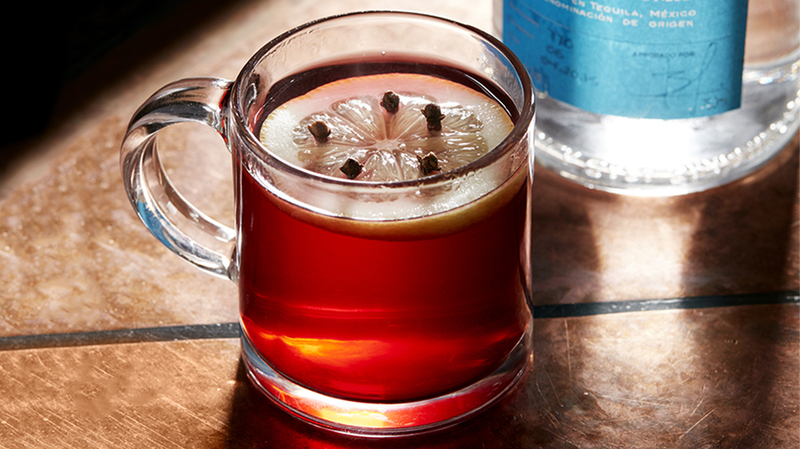 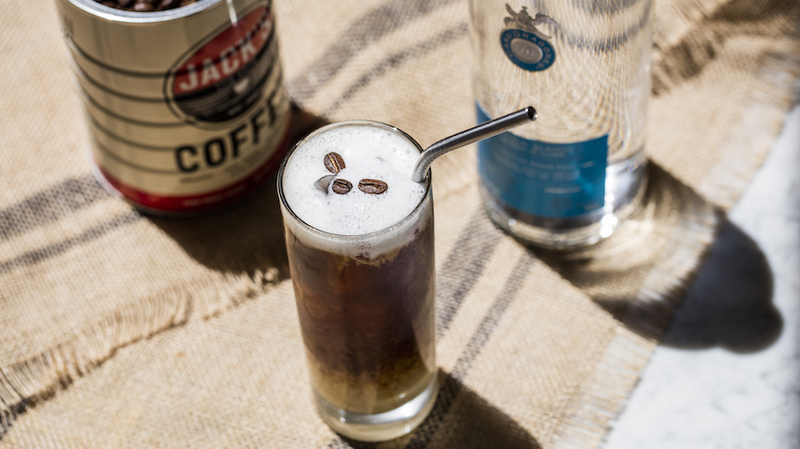 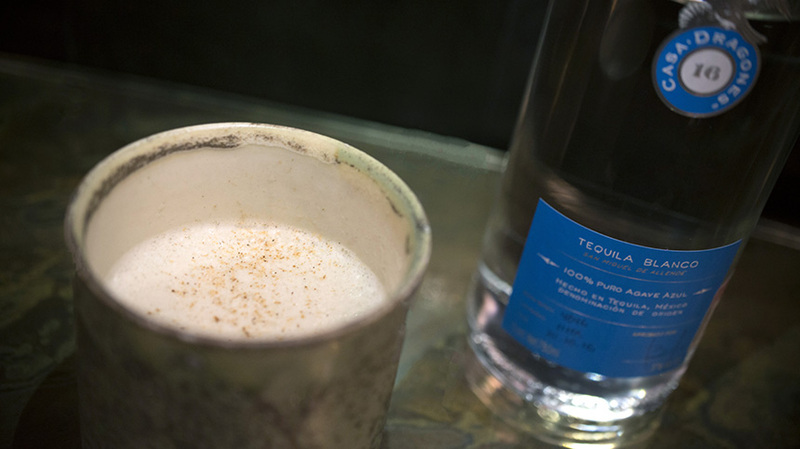 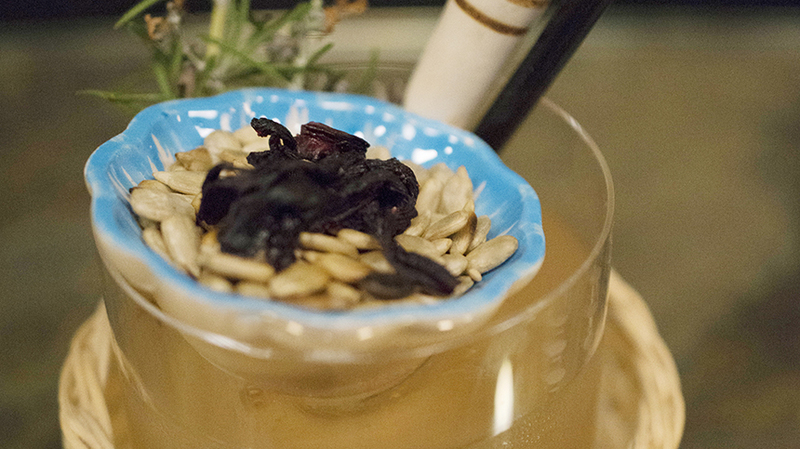 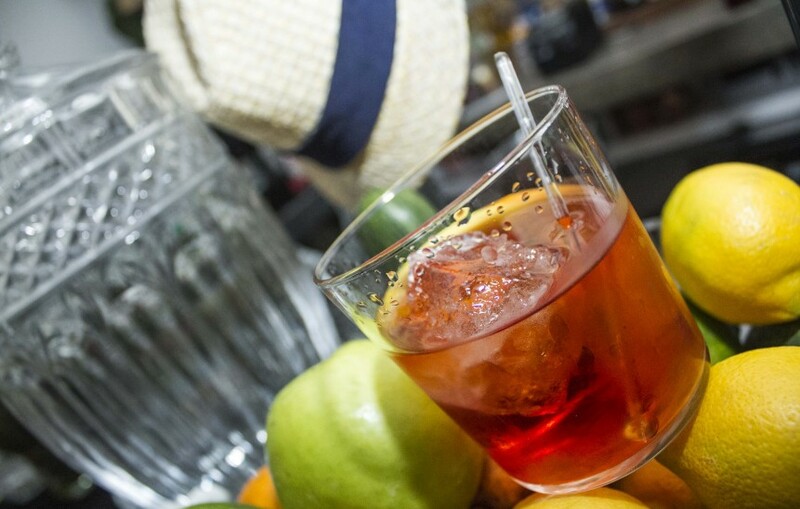 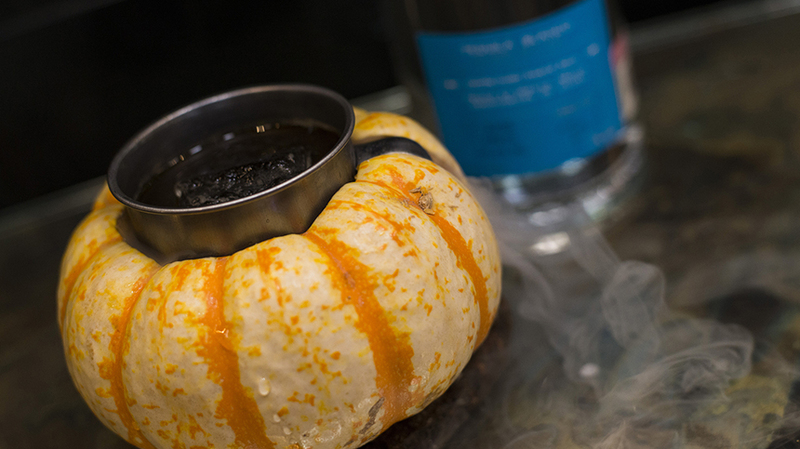 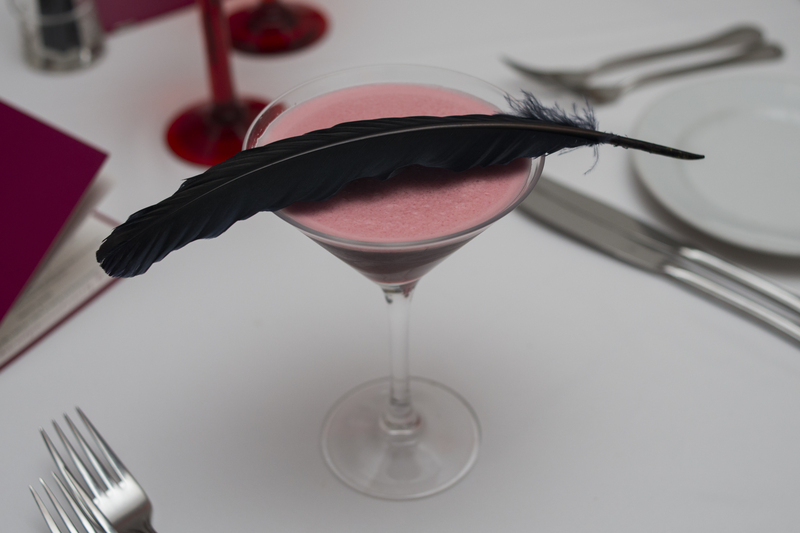 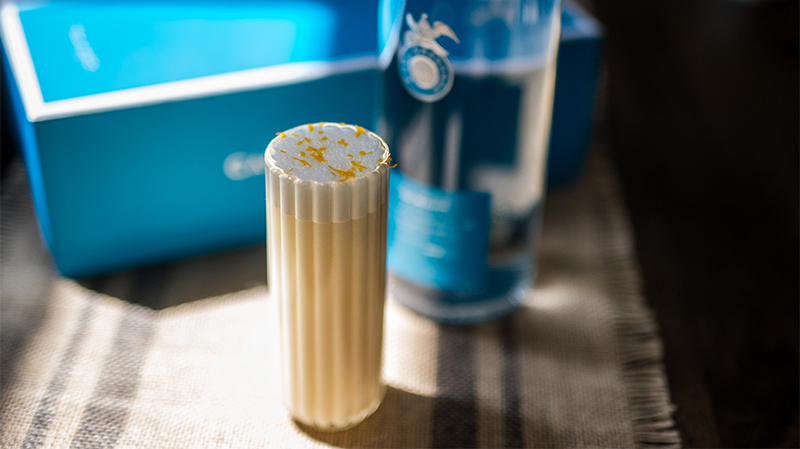 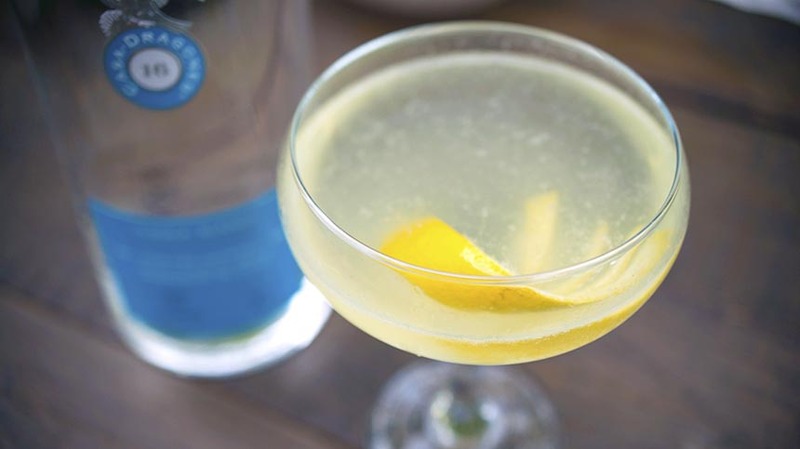 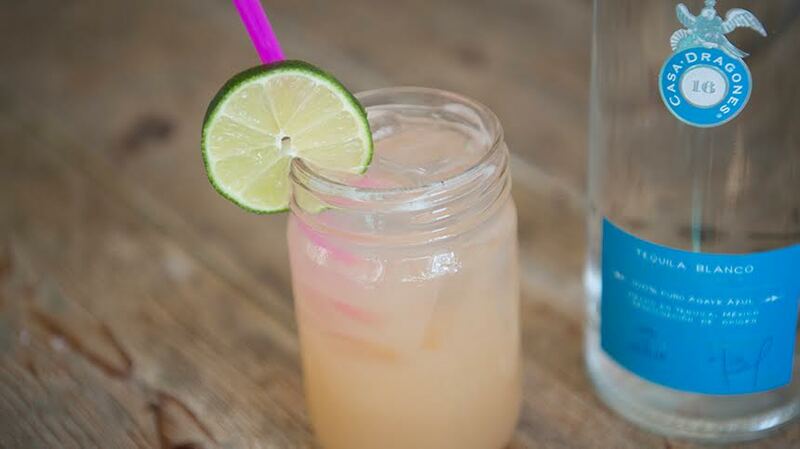 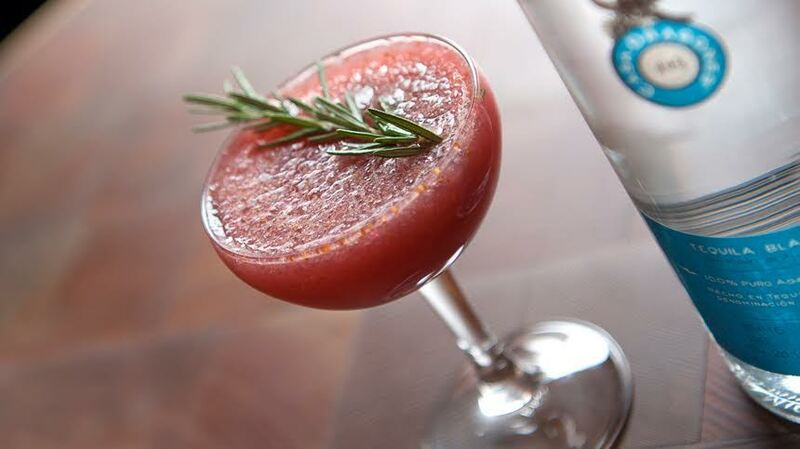 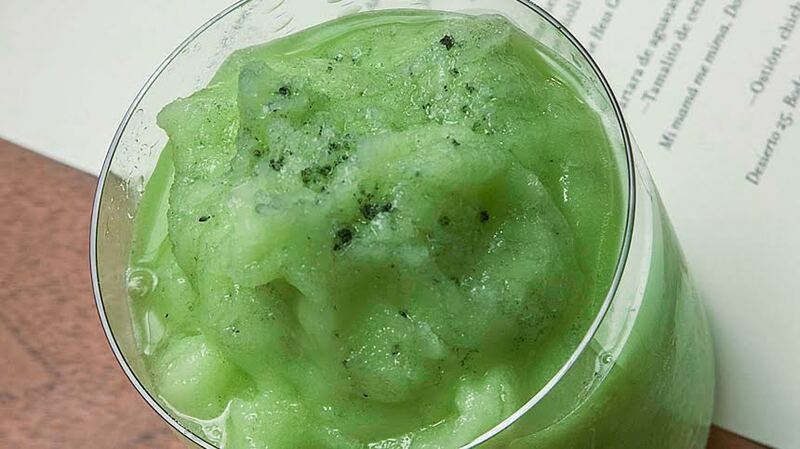 Pour ingredients into shaker and double strain into a coupe. 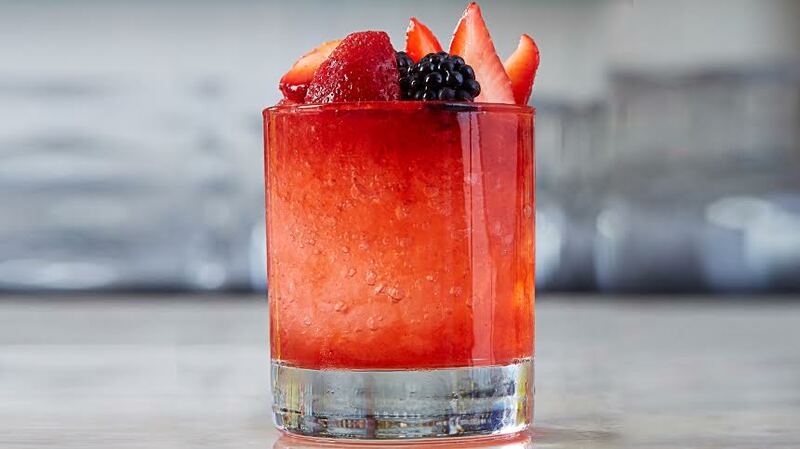 Add sparkling wine float. 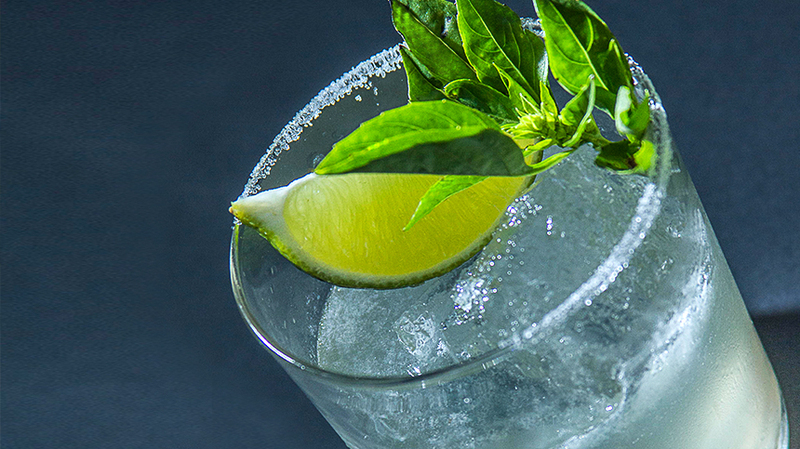 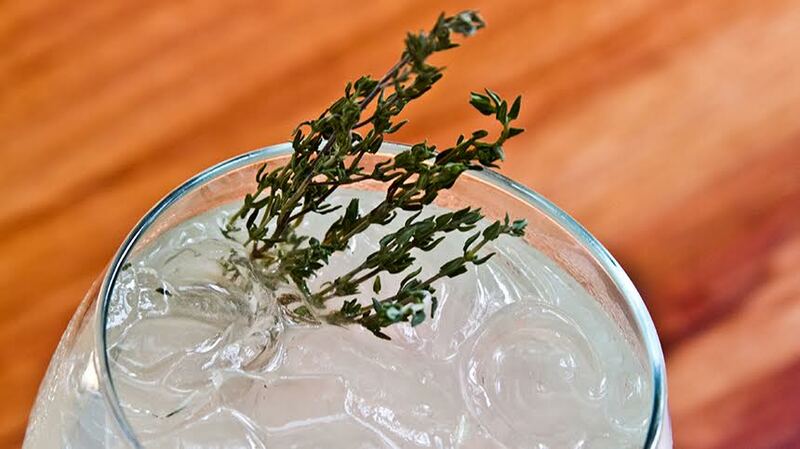 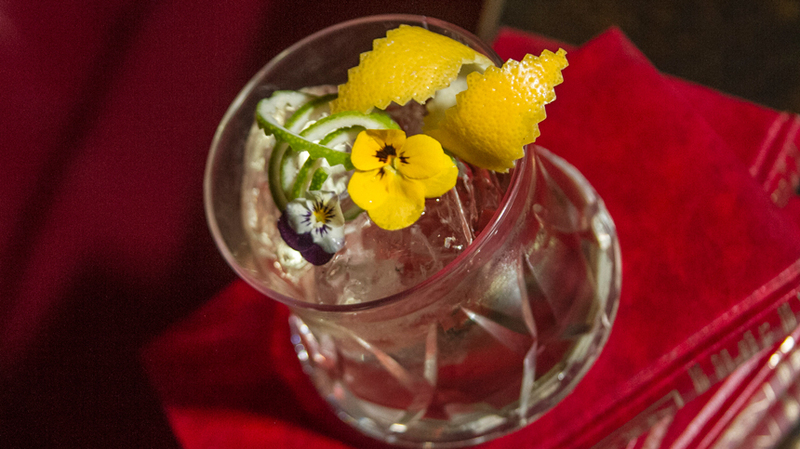 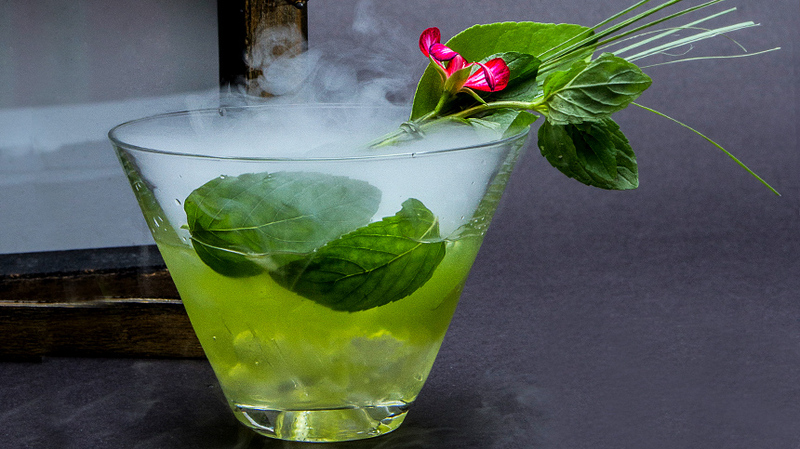 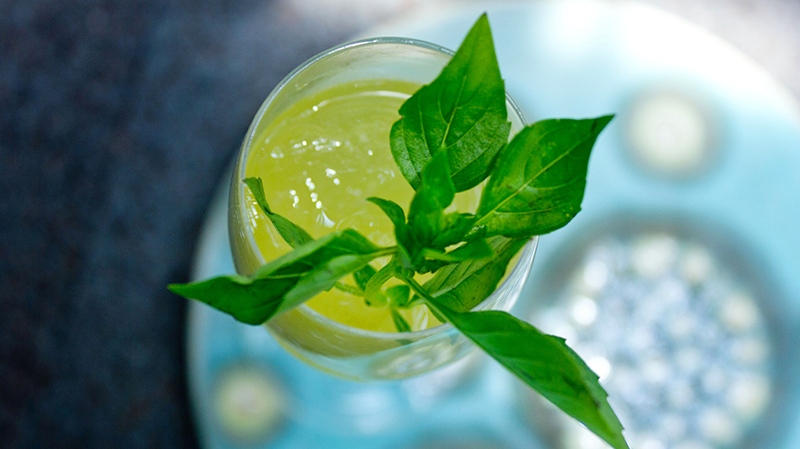 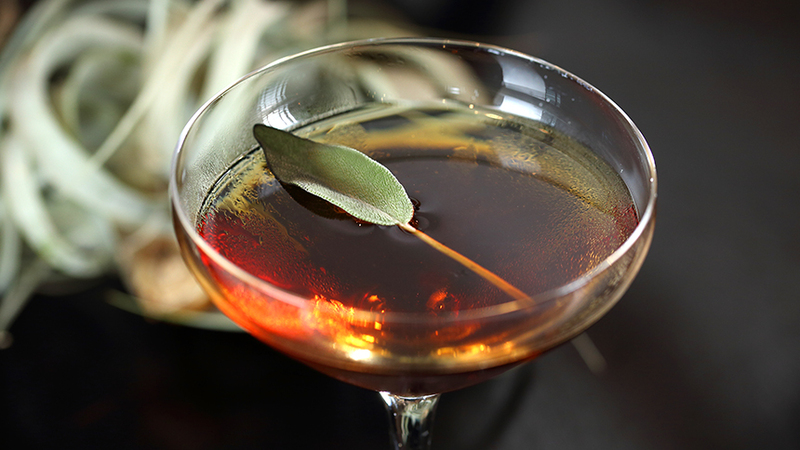 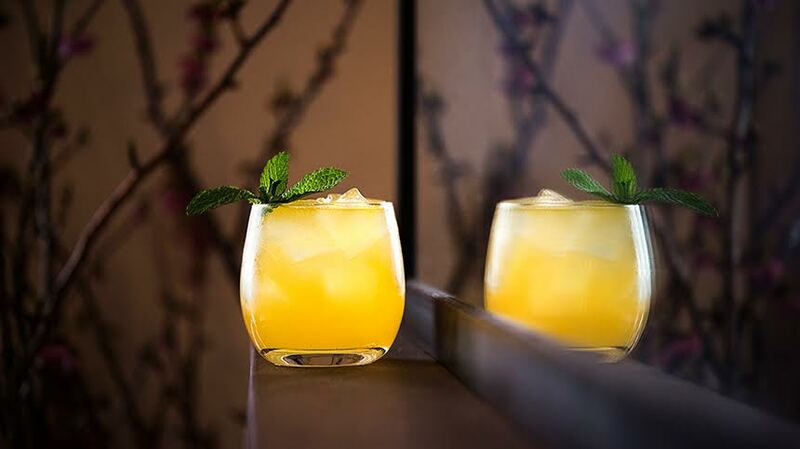 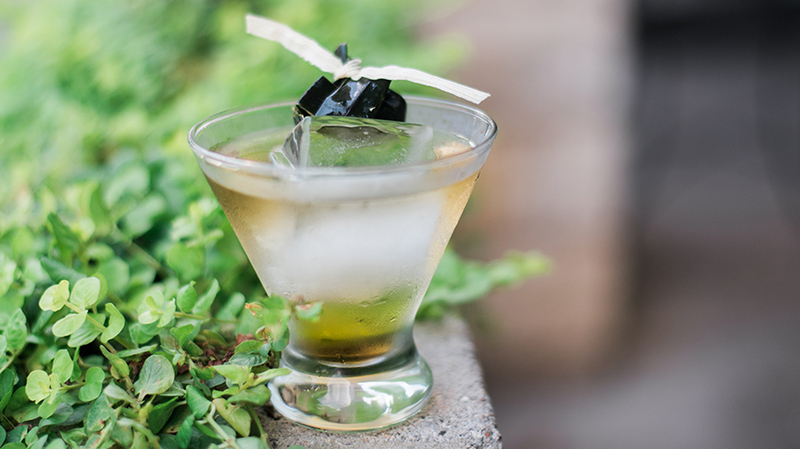 Garnish with mint leaves.